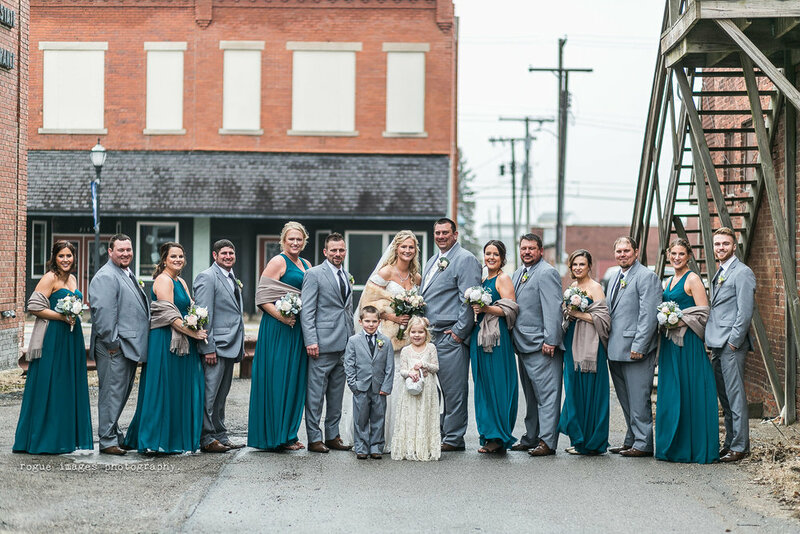 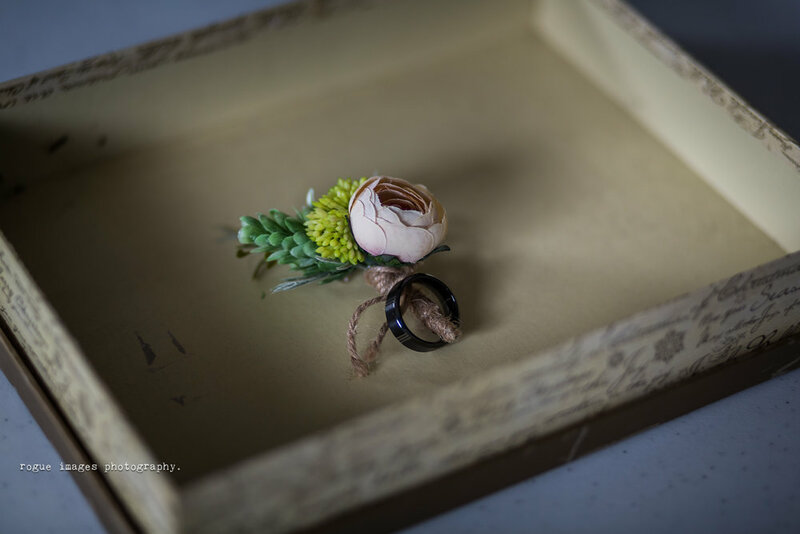 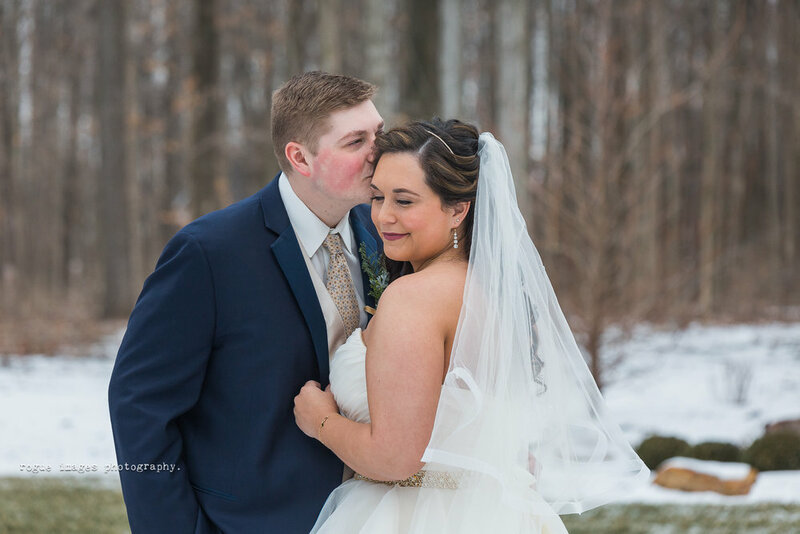 Our first official wedding of “2019” was this past weekend. 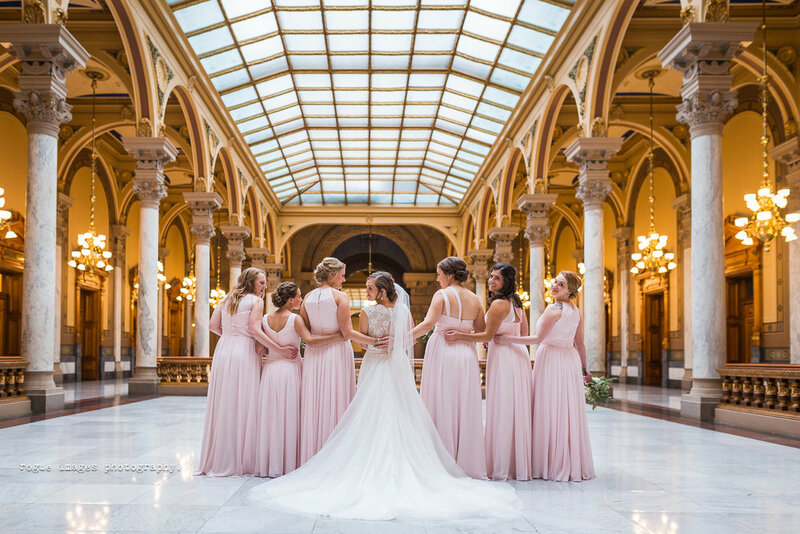 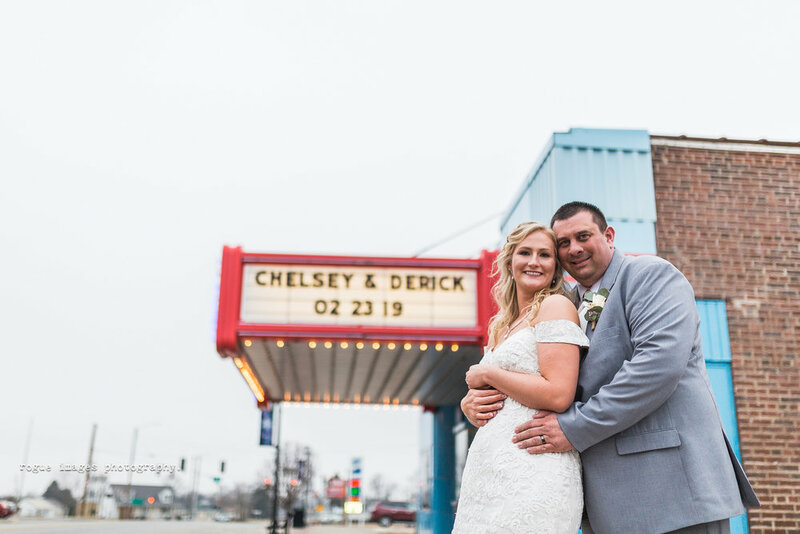 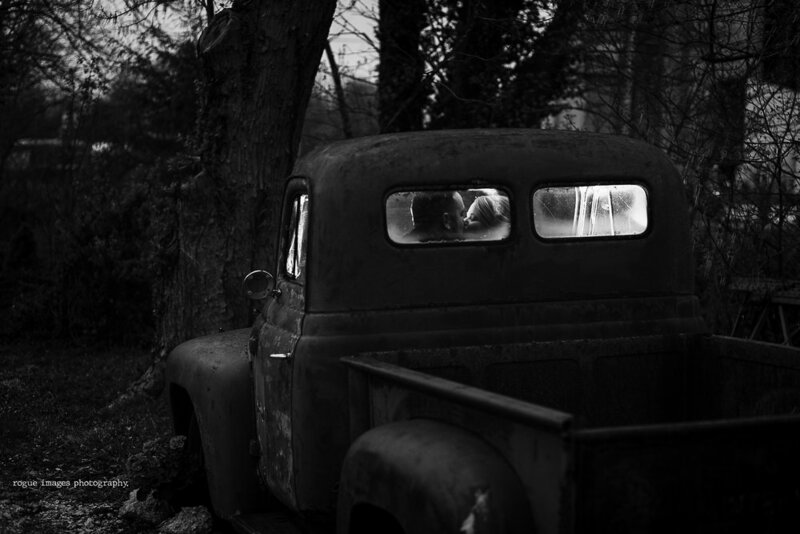 (We’ve already had 3 this year, but I was counting those as 2018) For the first time since I began shooting here in Indiana I had 2 months off between weddings and that felt very, very weird to have that much time off. 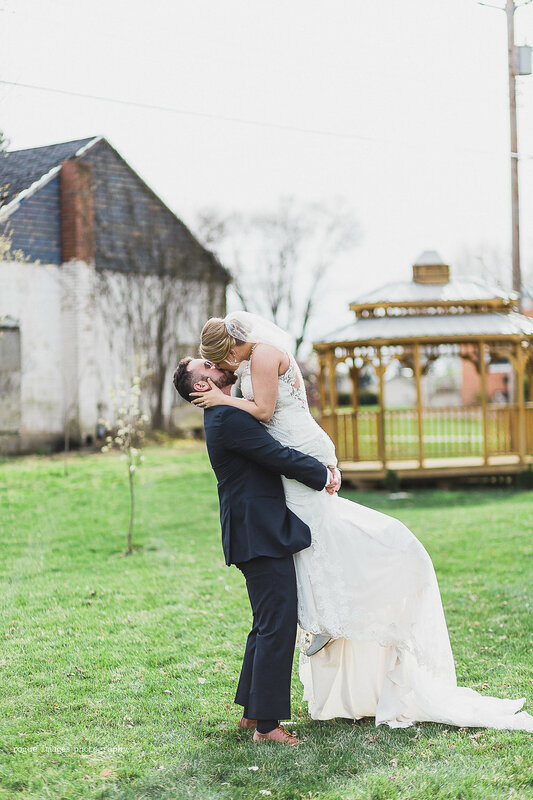 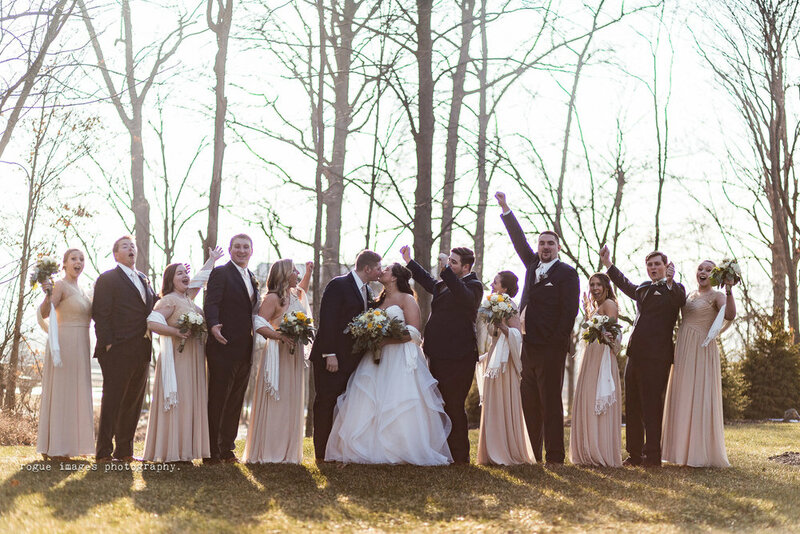 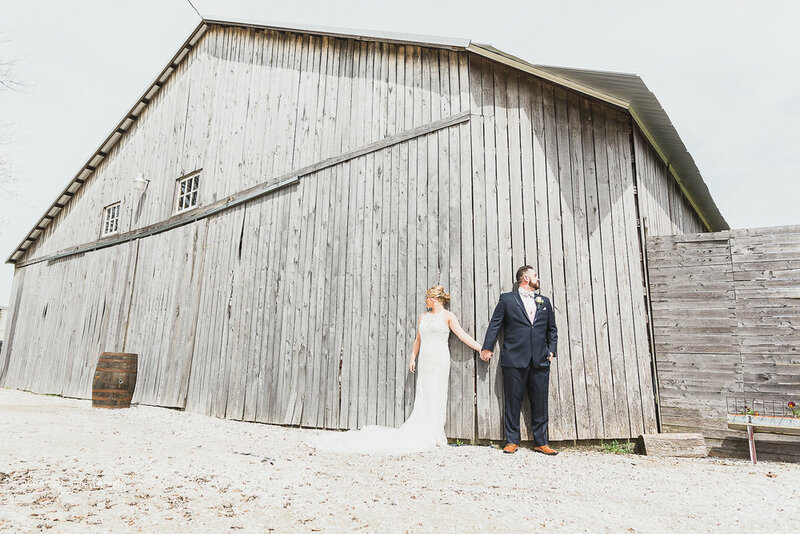 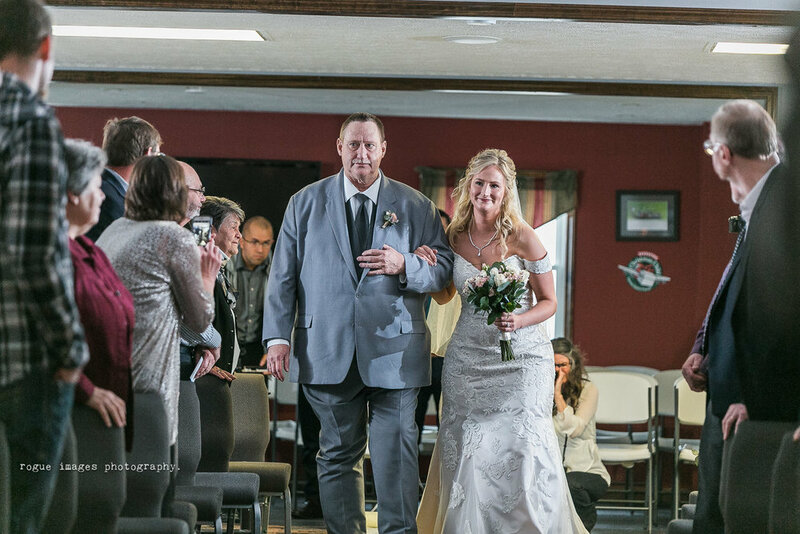 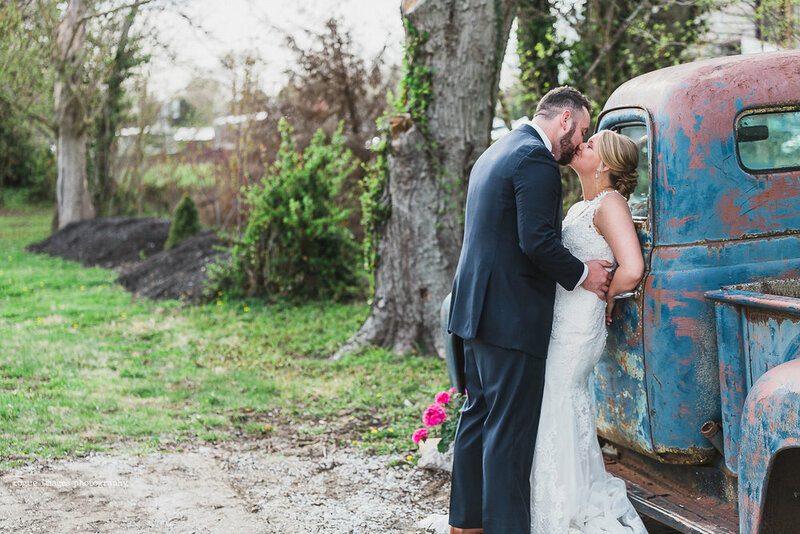 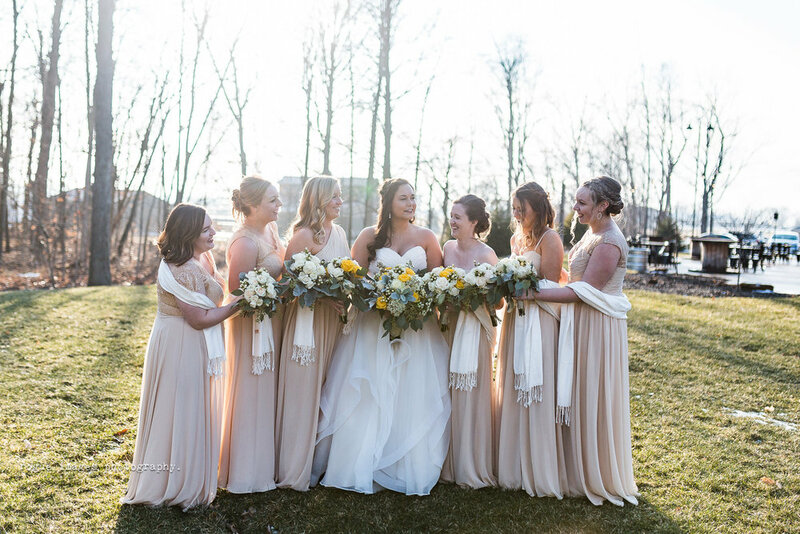 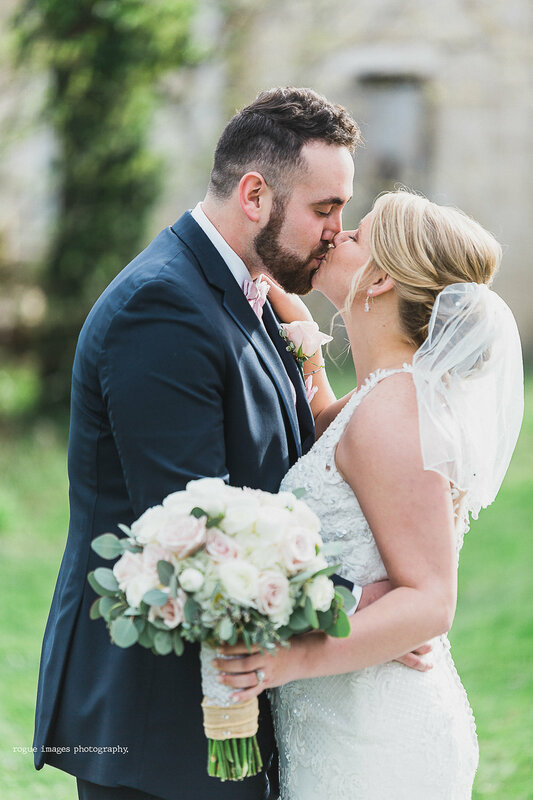 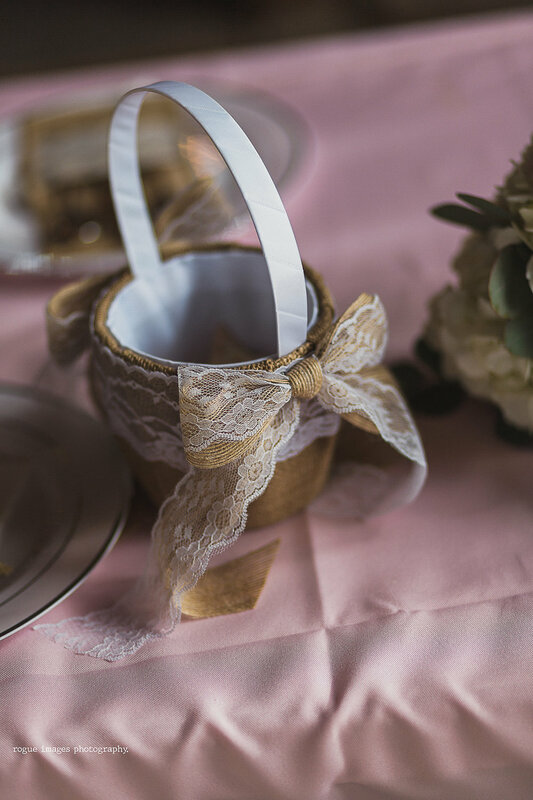 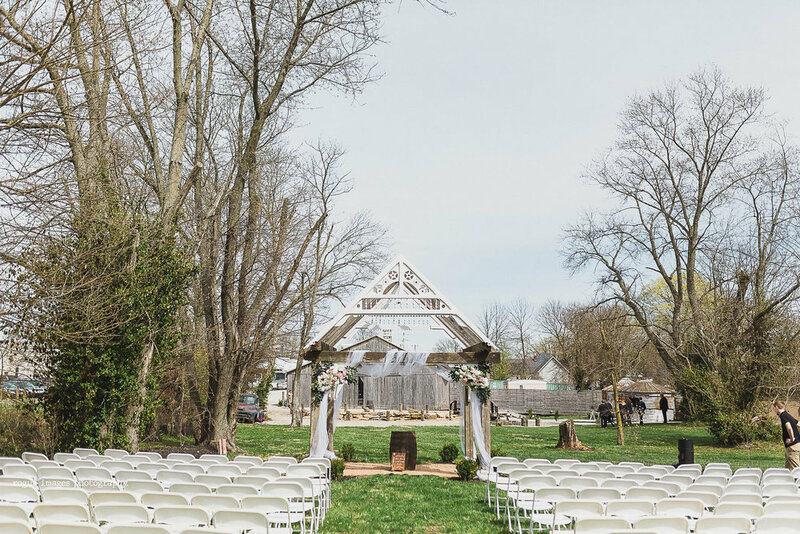 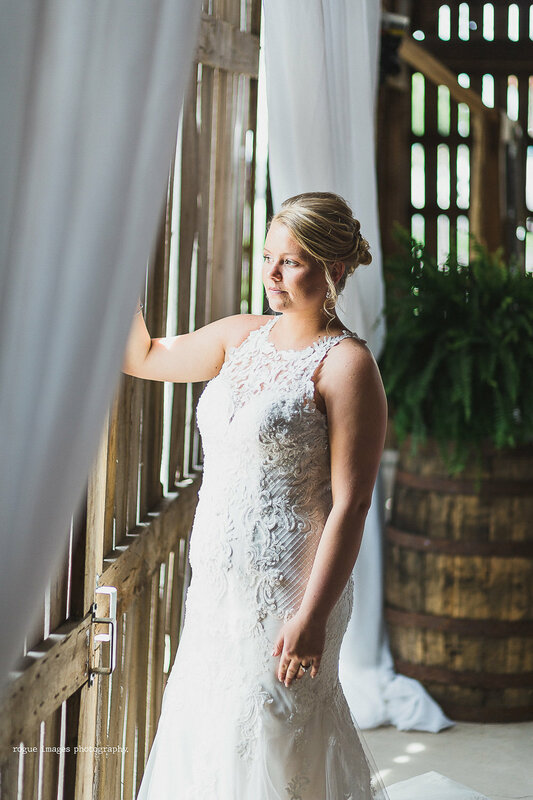 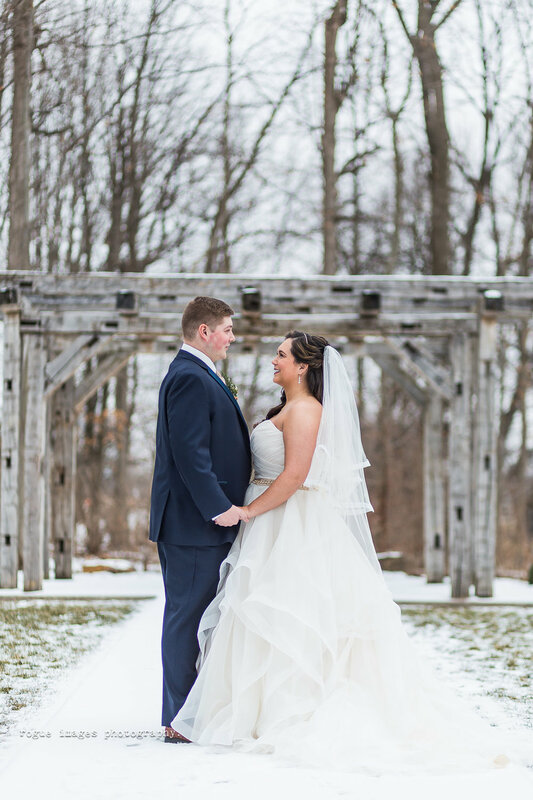 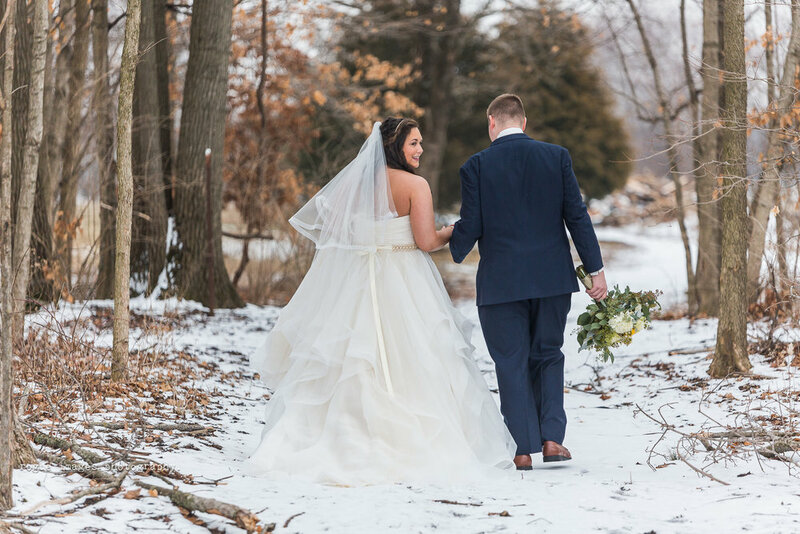 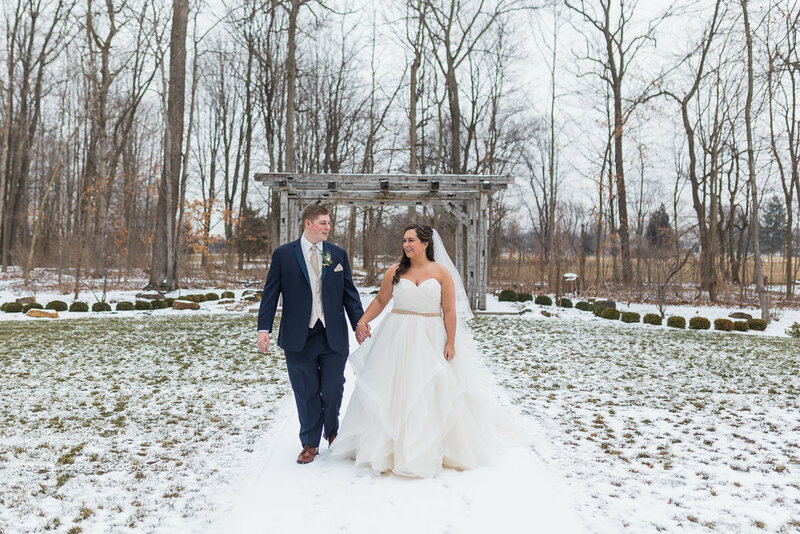 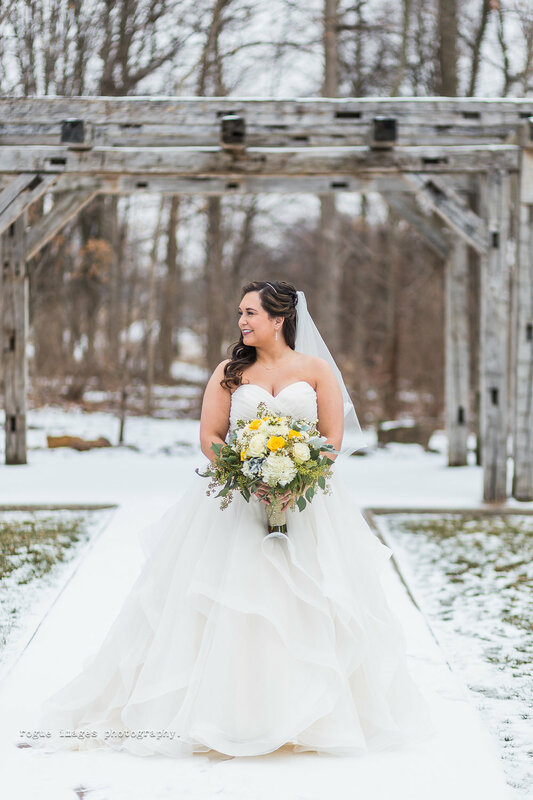 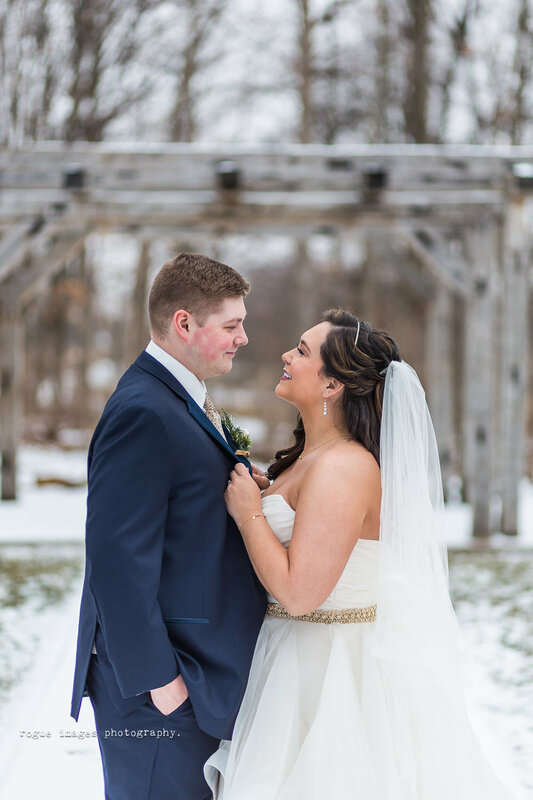 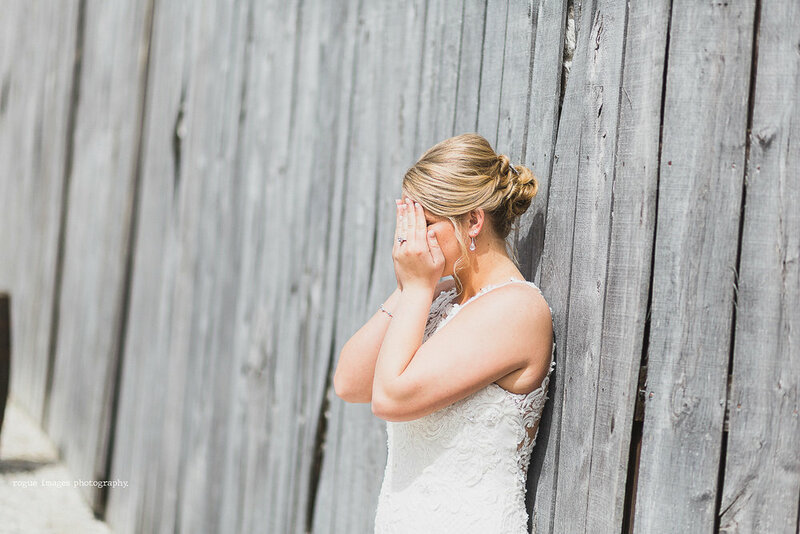 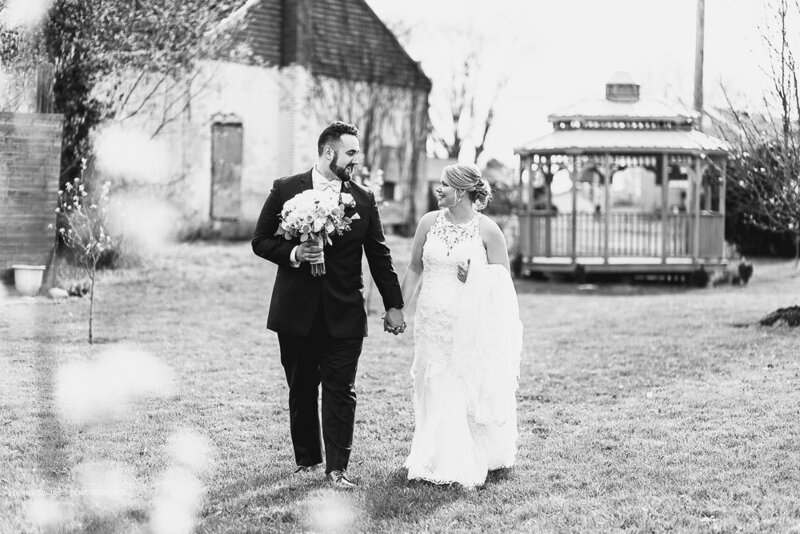 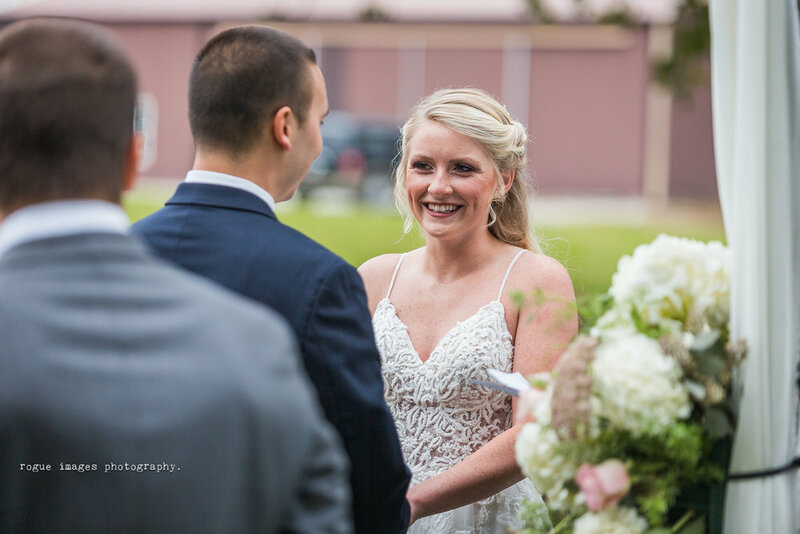 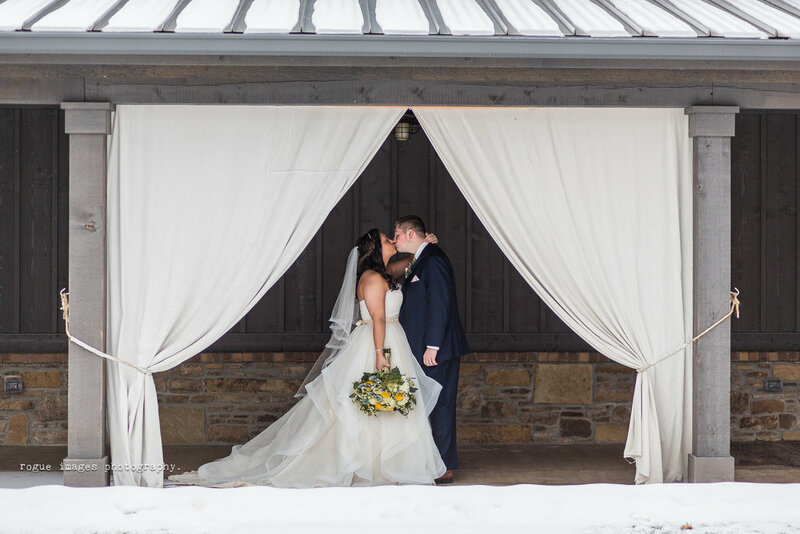 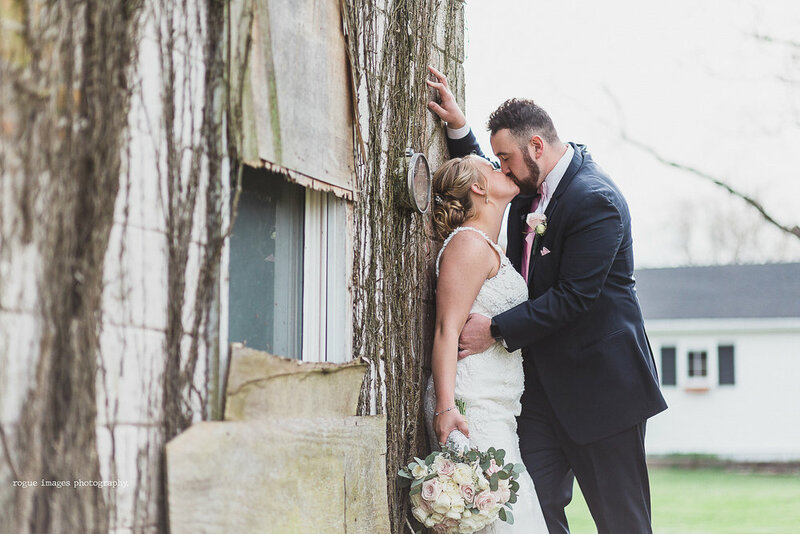 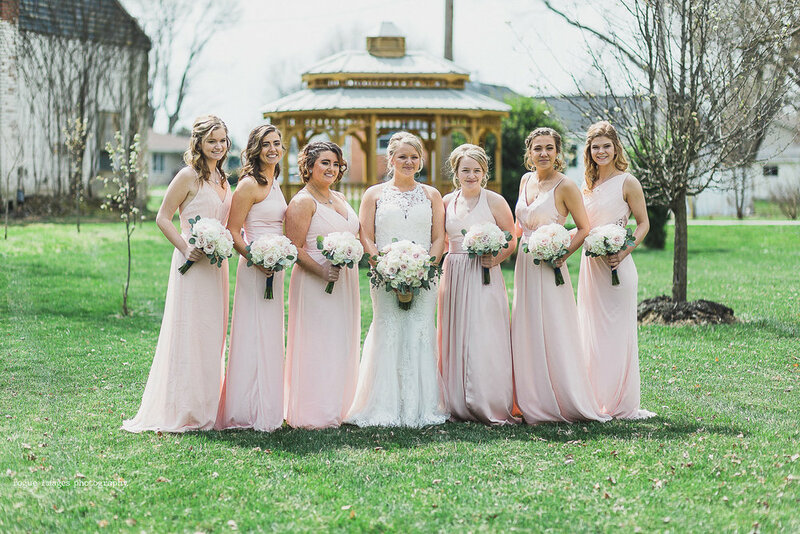 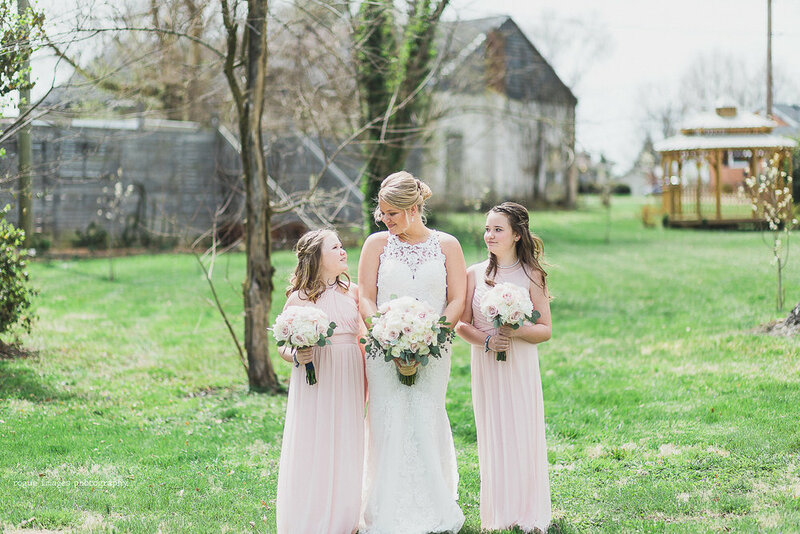 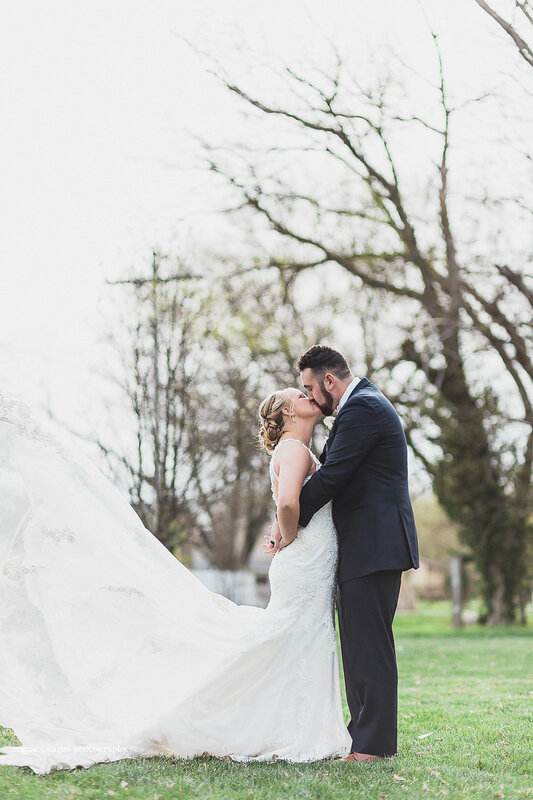 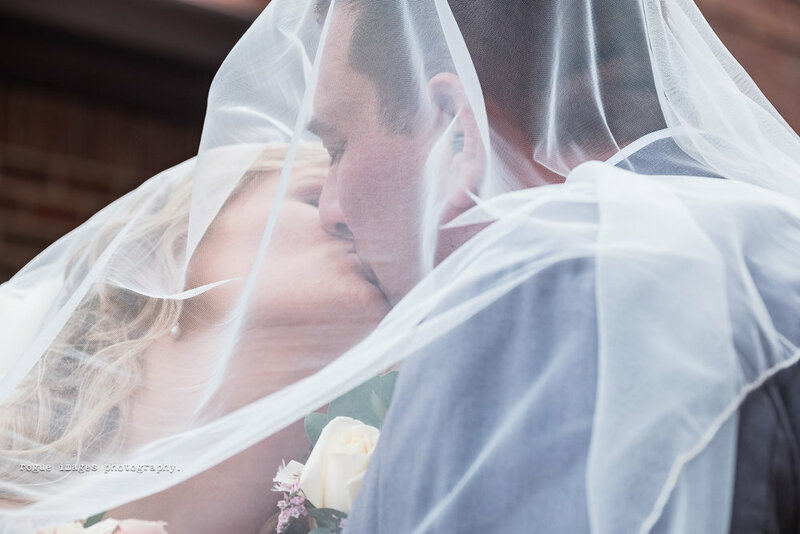 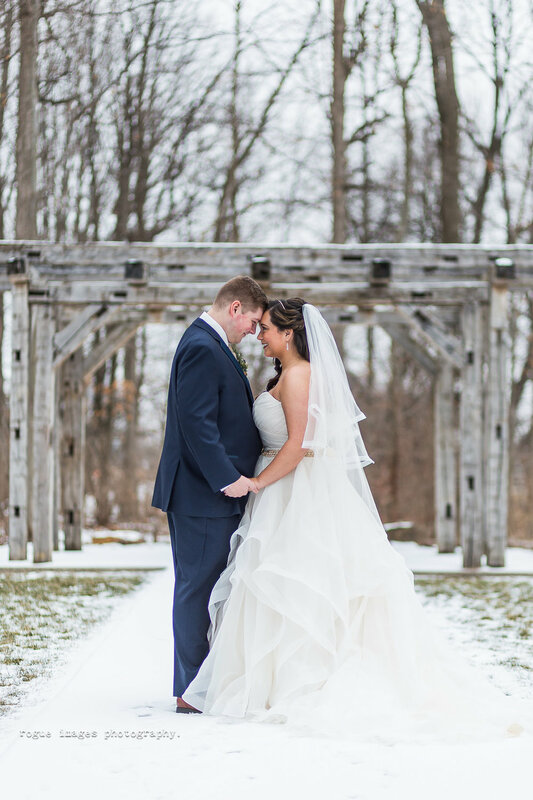 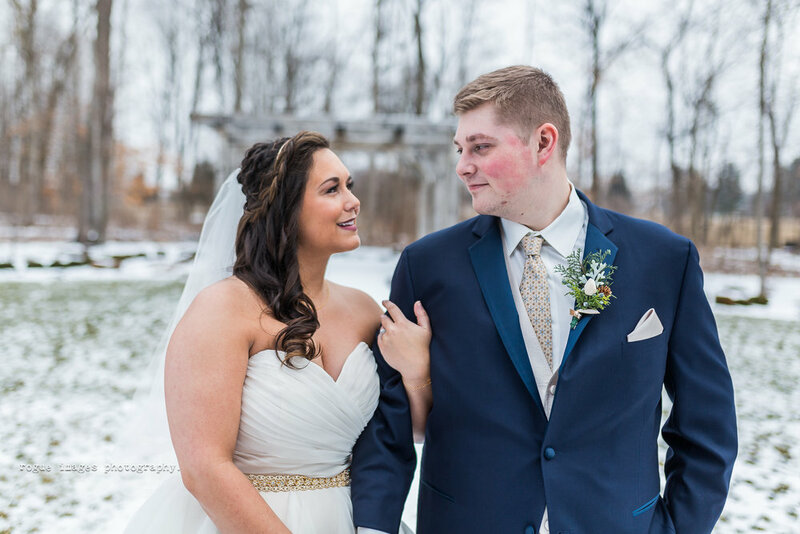 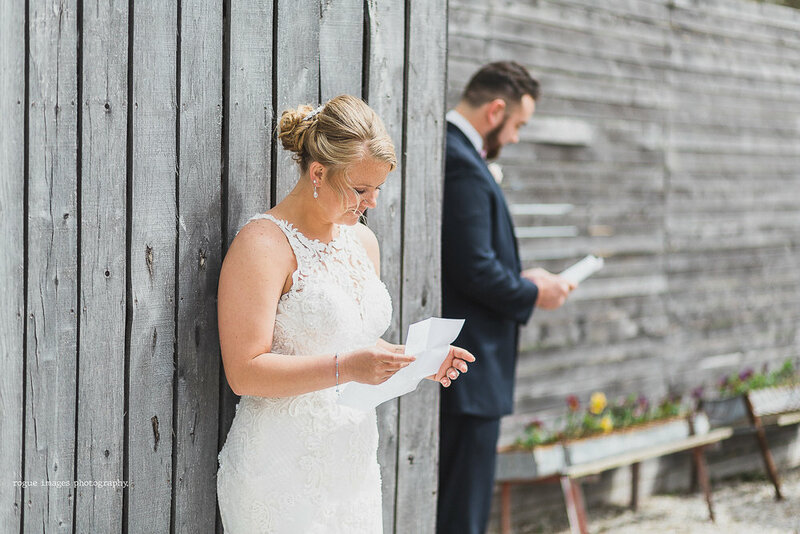 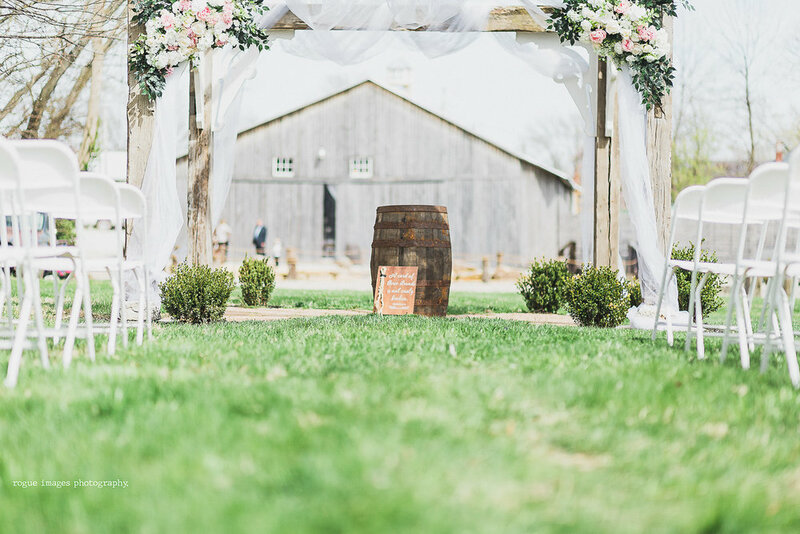 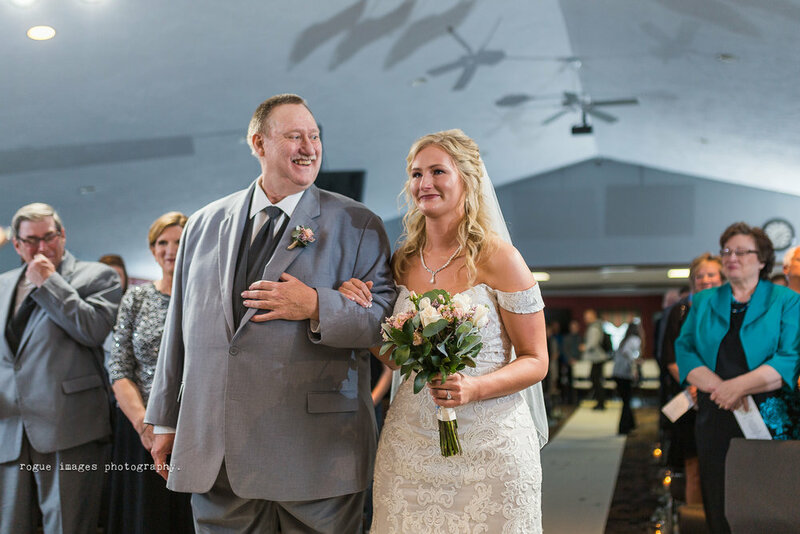 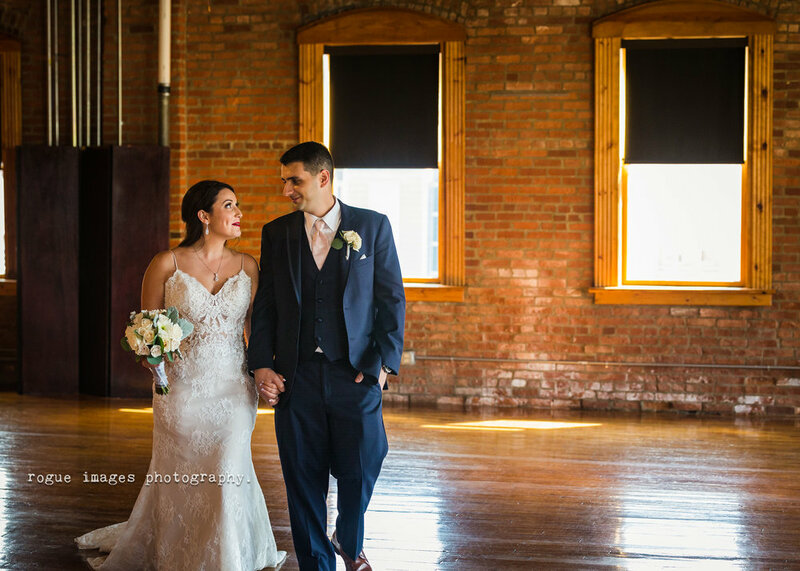 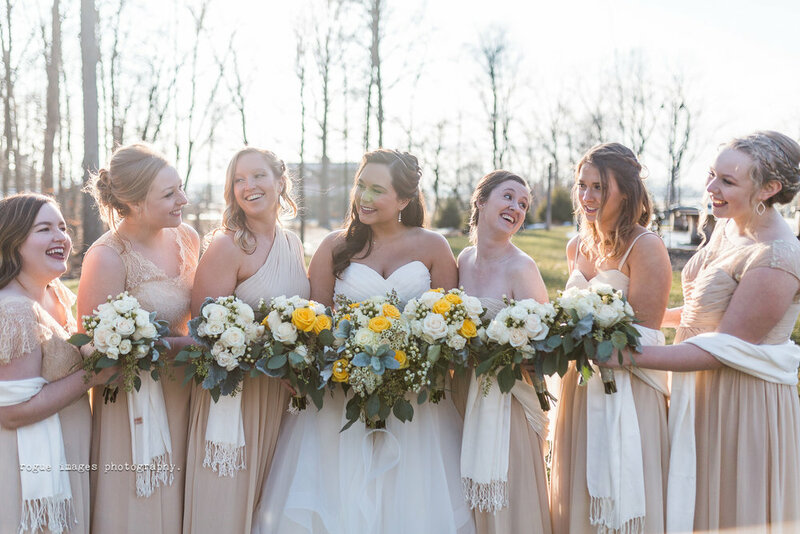 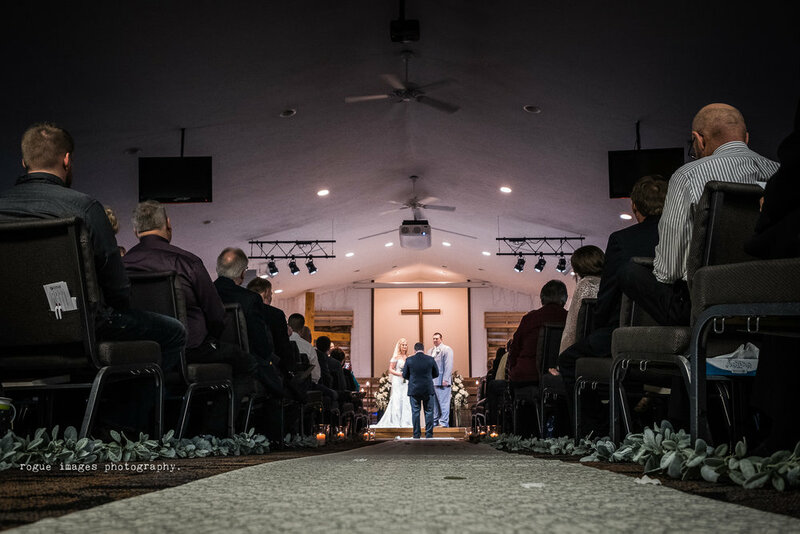 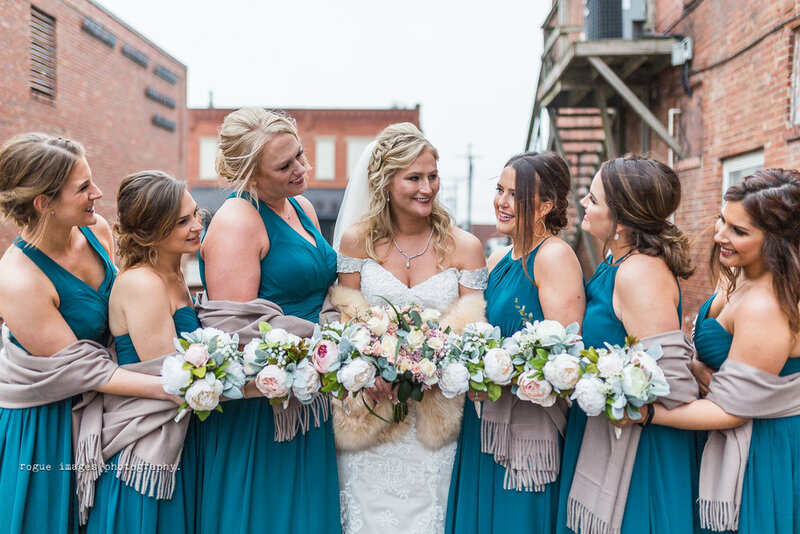 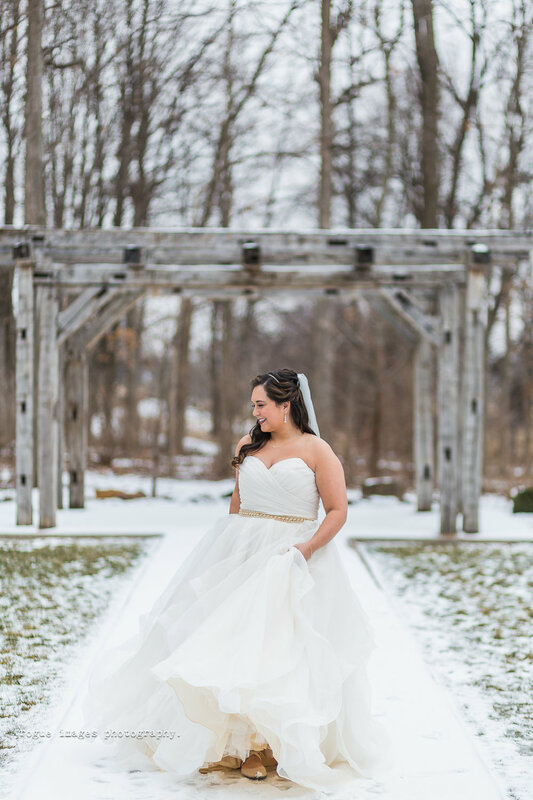 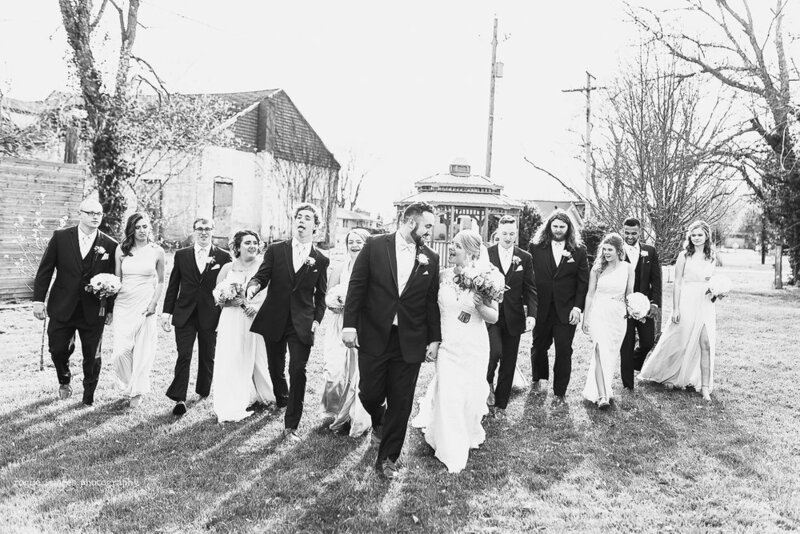 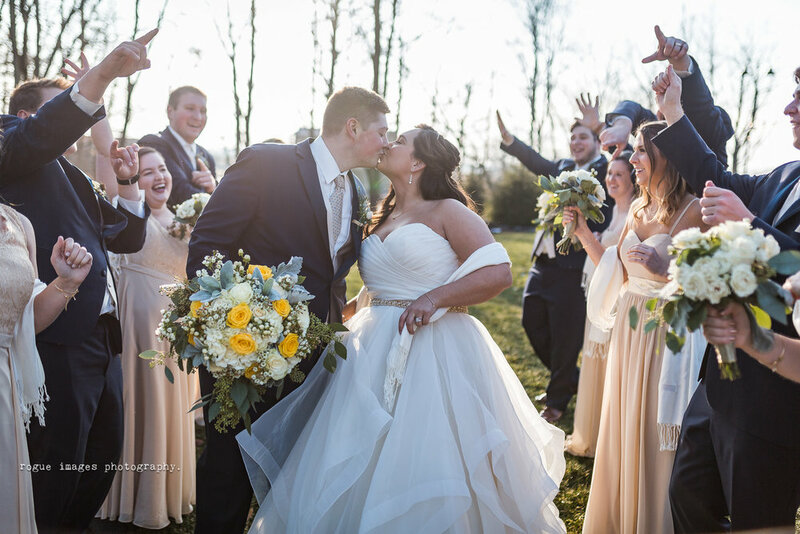 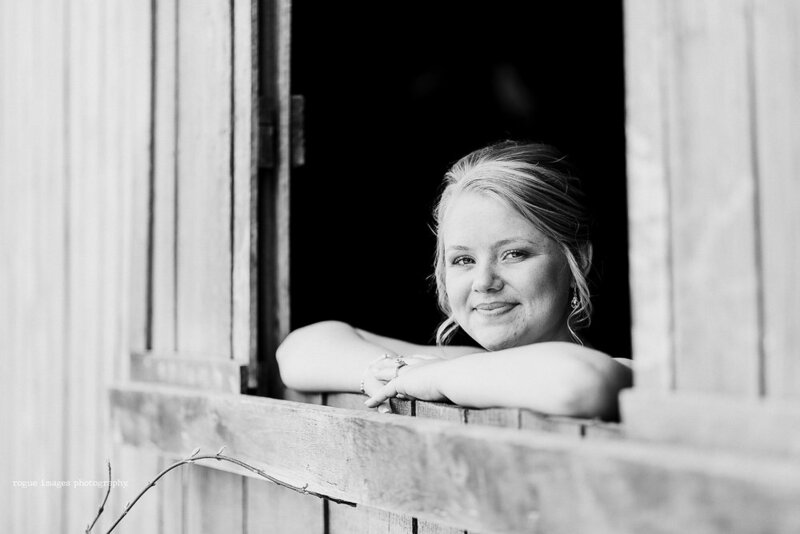 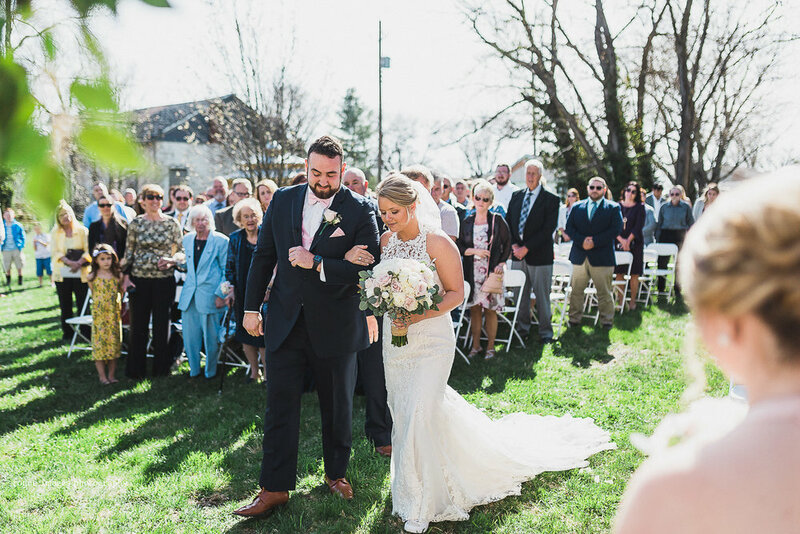 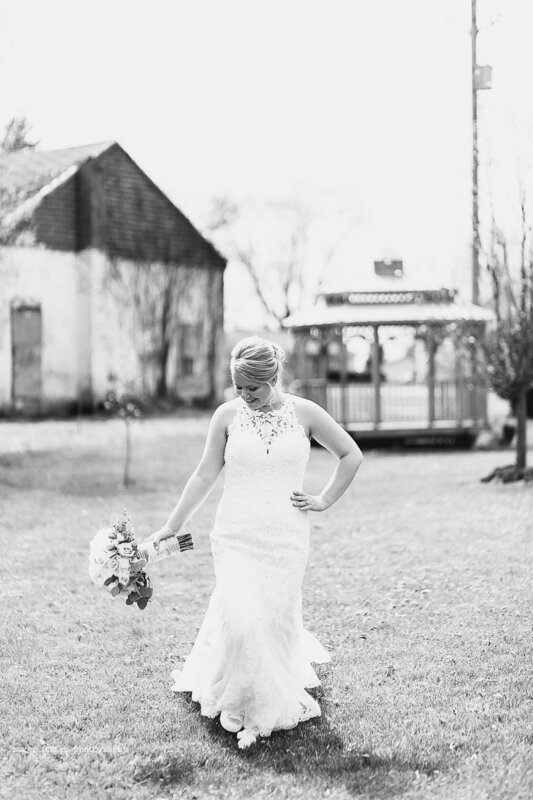 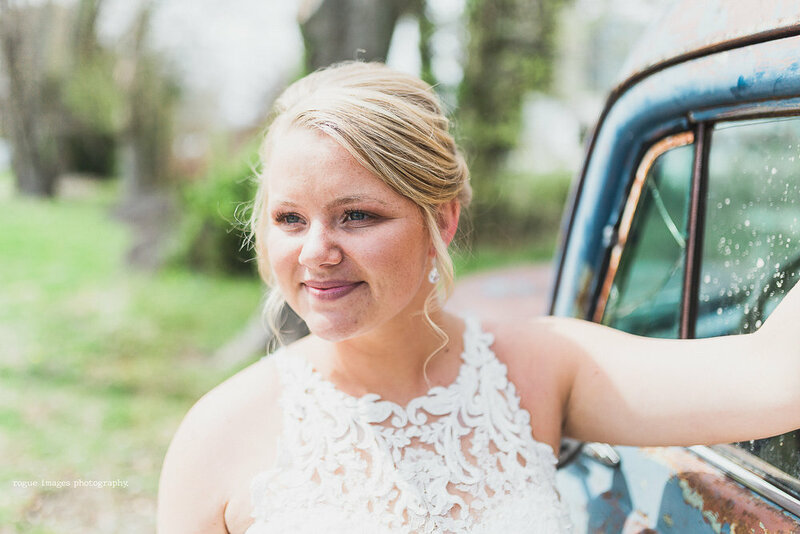 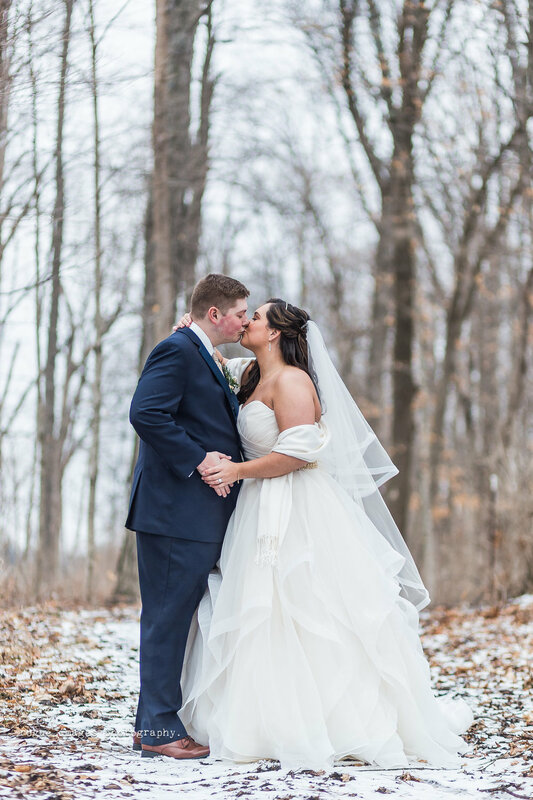 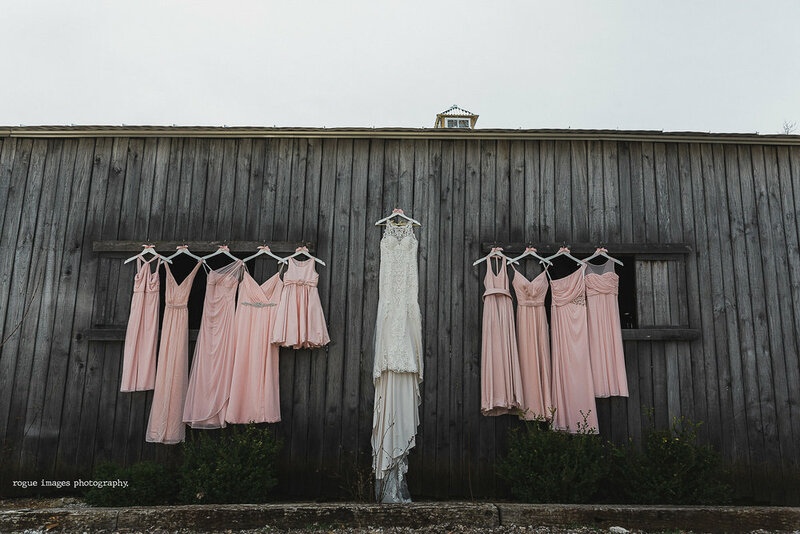 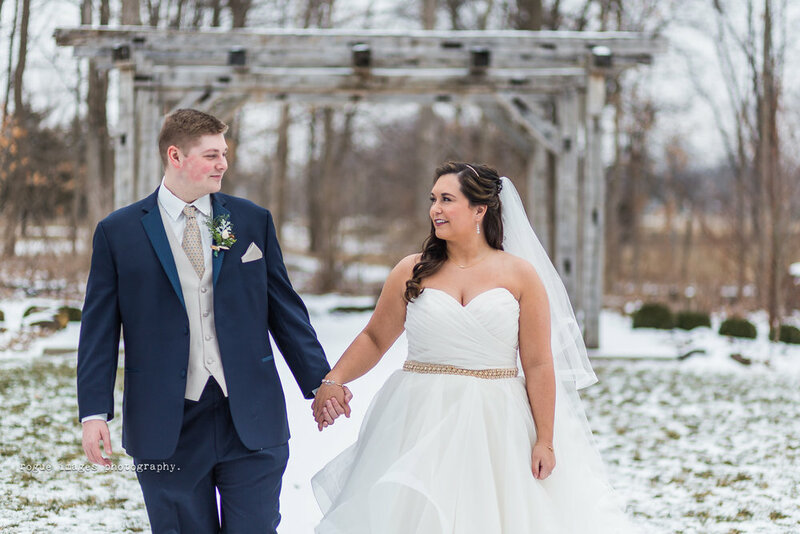 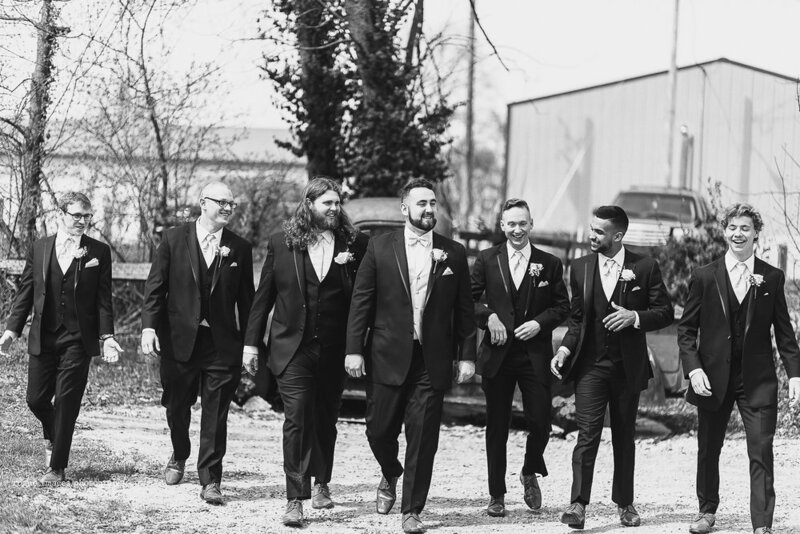 Our lead shooter Kendra and I shot this wedding together at the Barn of Coatesville for Hayden & Isaac and they could not have had a better day for the middle of April in Indiana! 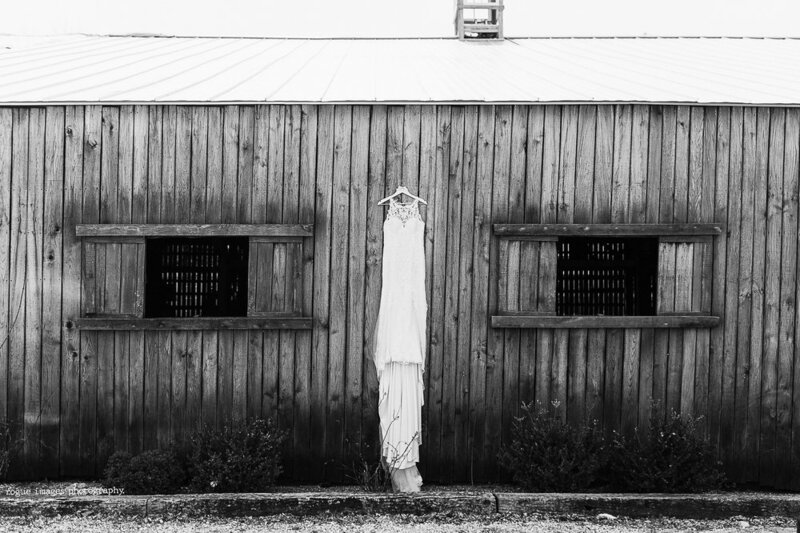 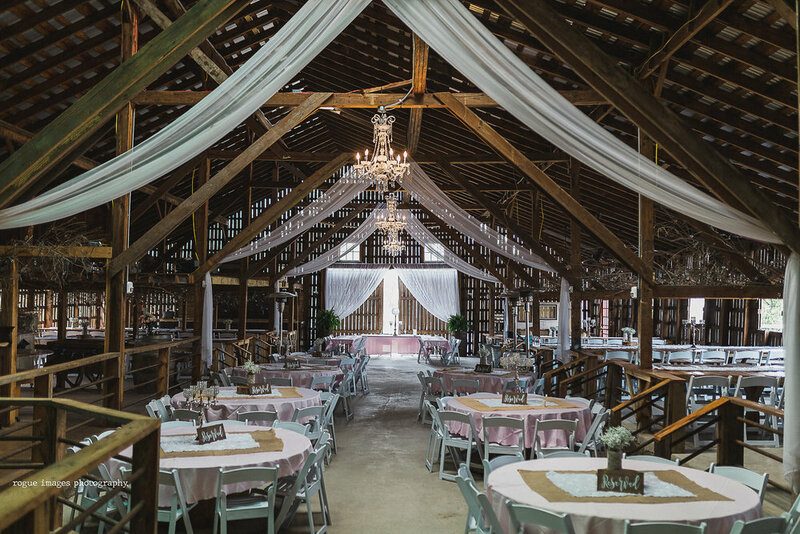 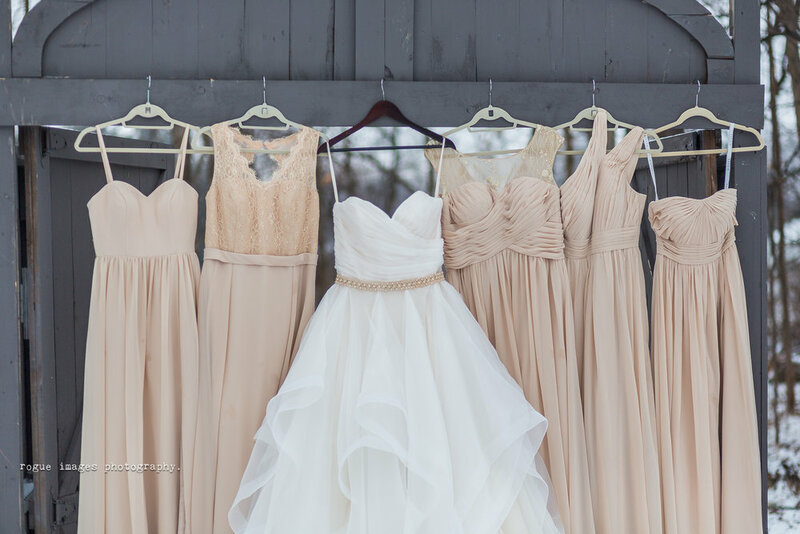 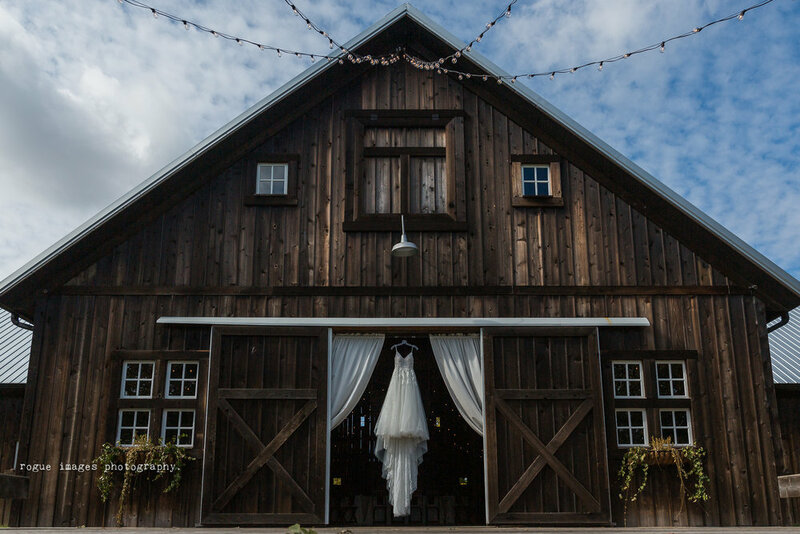 There is still something I love about a barn wedding. 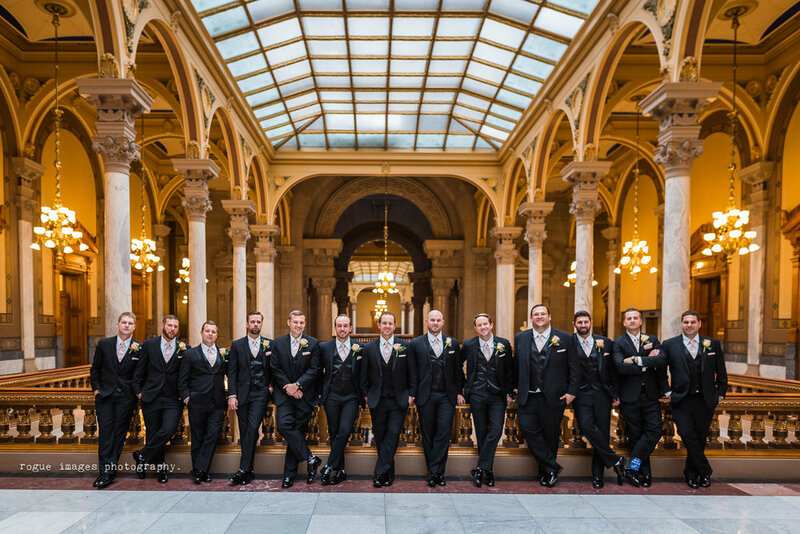 They may not be the “in thing” everywhere else, but here in Indiana, they have my heart. 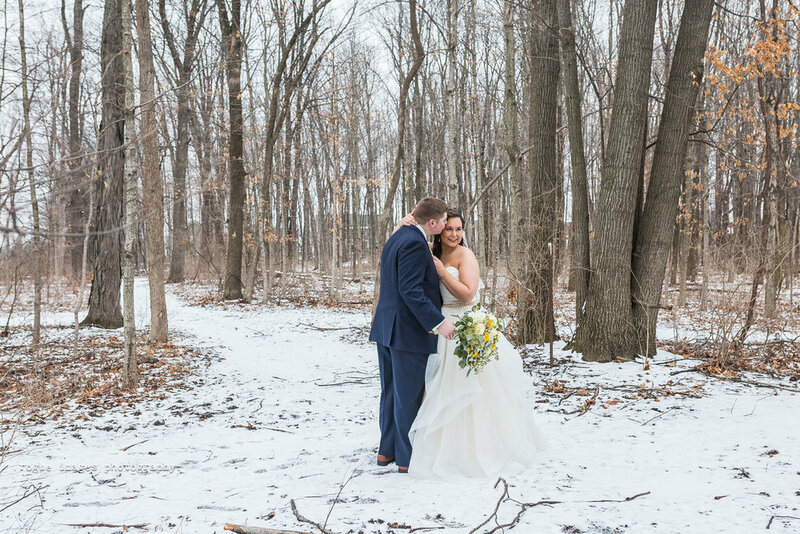 Sarah & Tony’s day started out with some remaining snow from the night before we got to play with before finishing the day at nearly 60 degress and sunny. 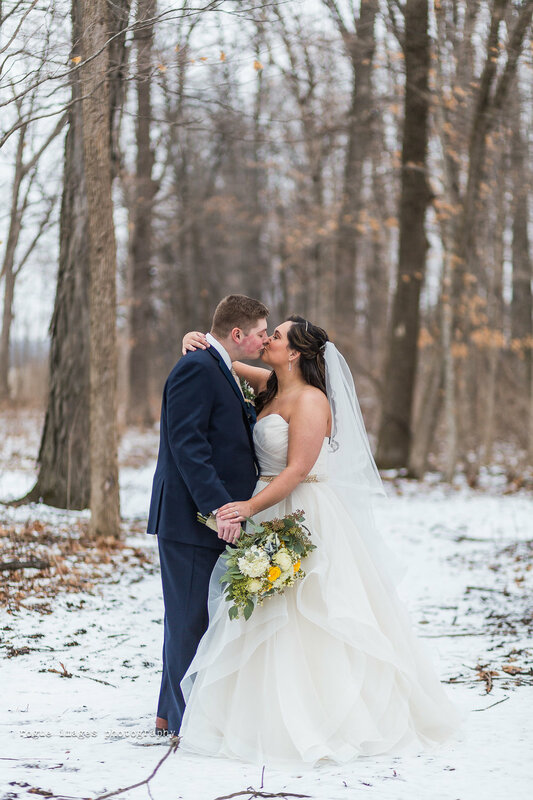 Sarah was able to get everything that she wanted, snowflakes and sunshine (and her man) on her day! 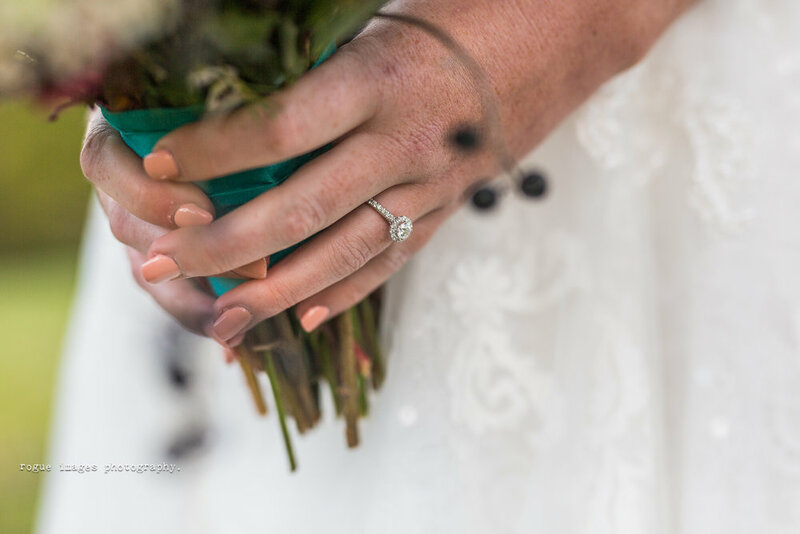 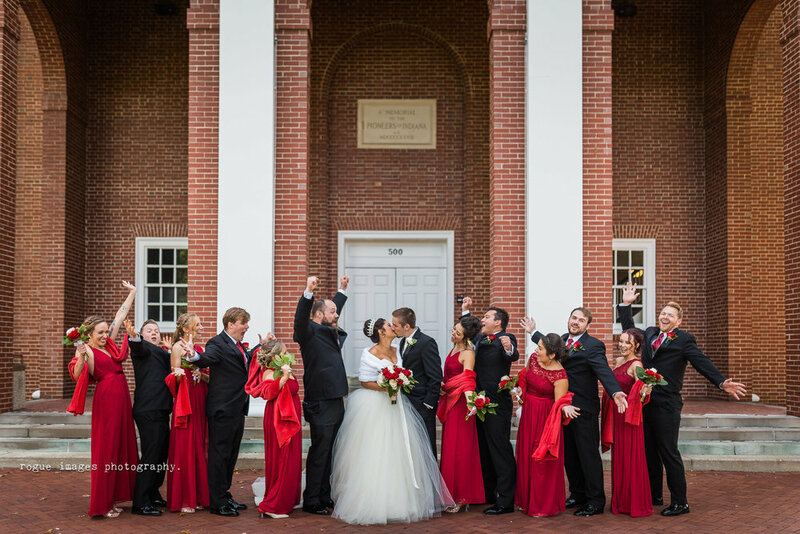 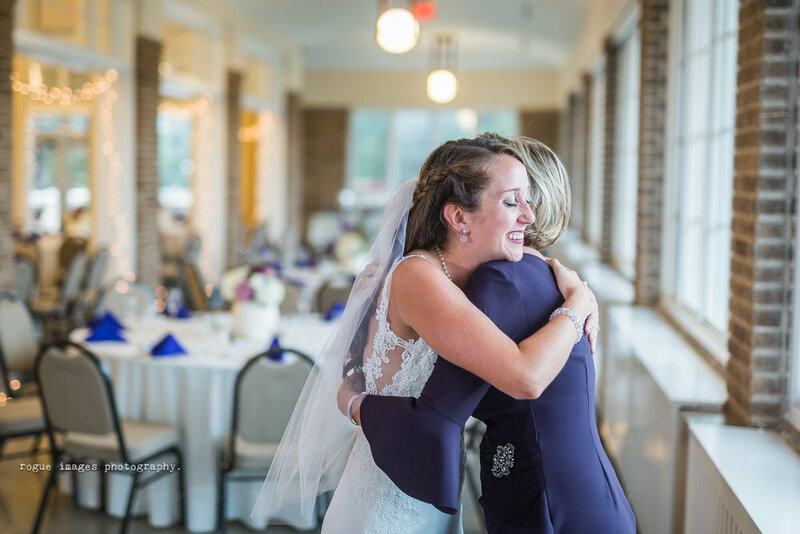 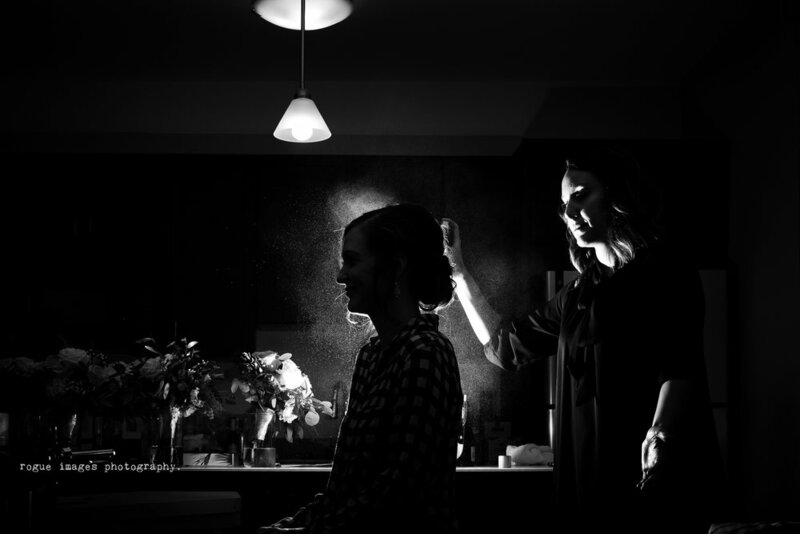 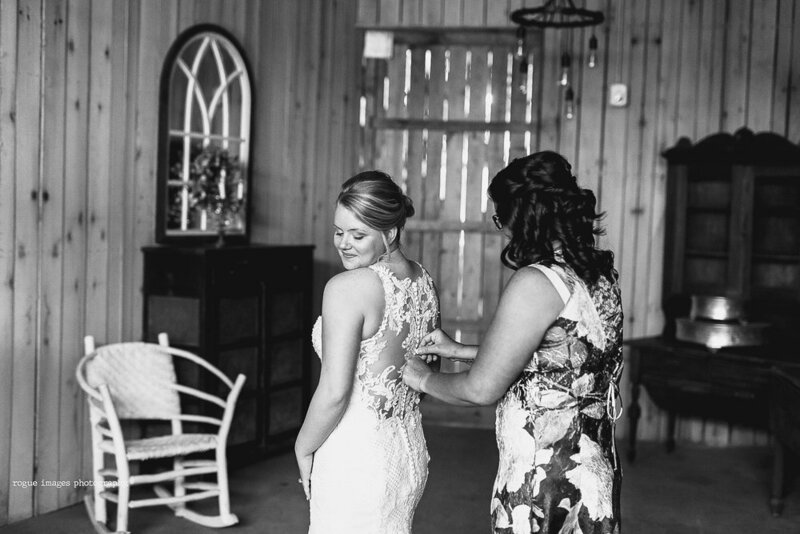 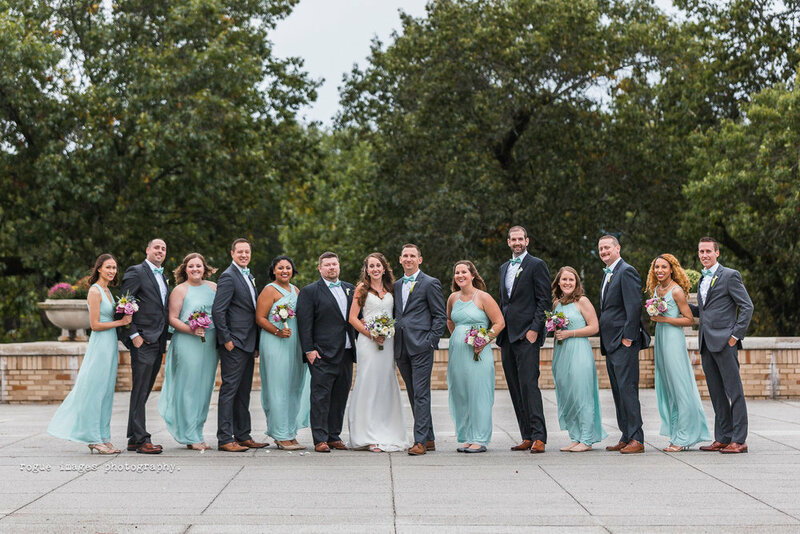 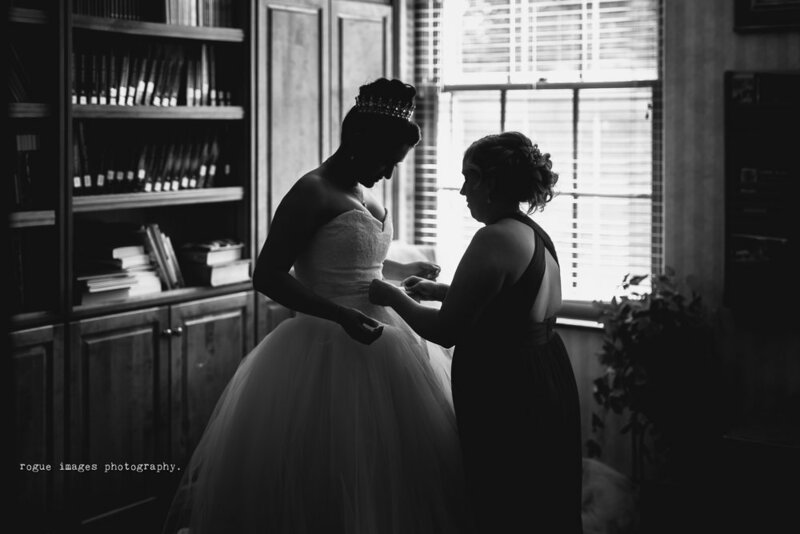 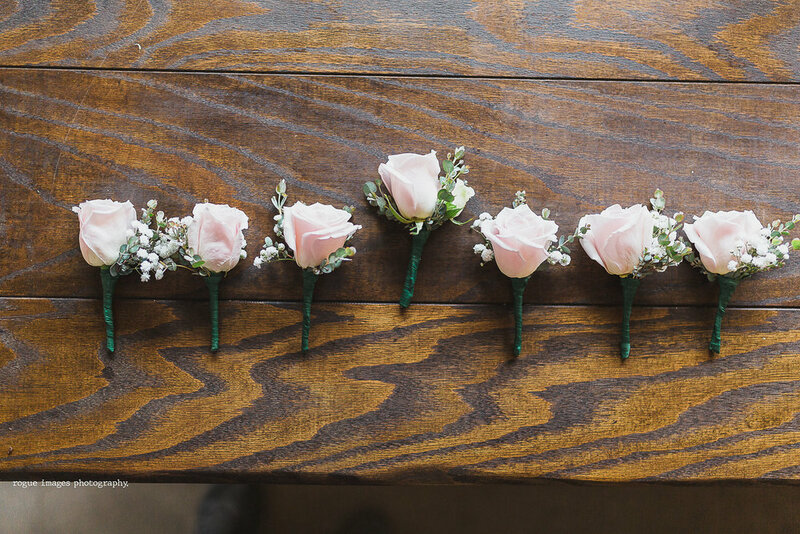 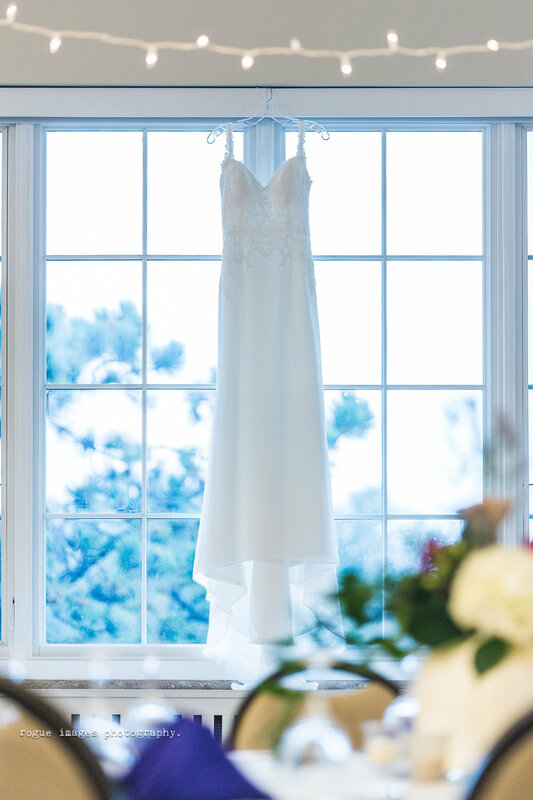 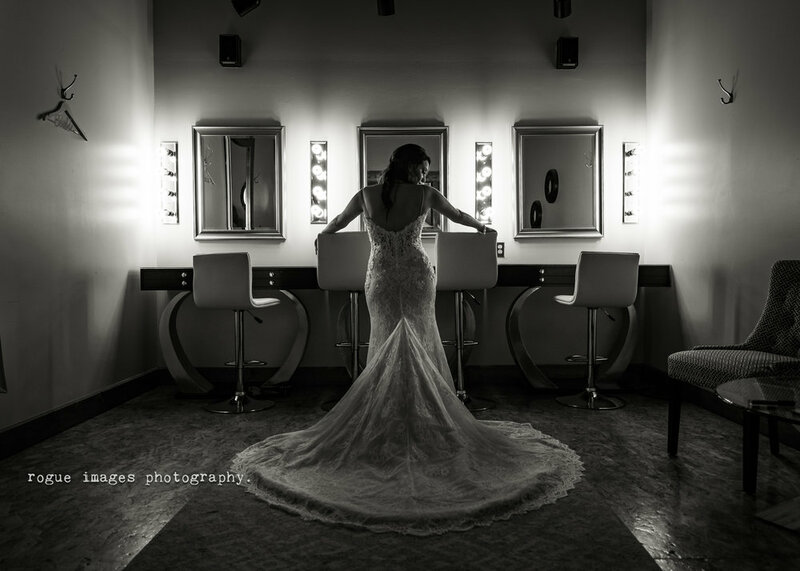 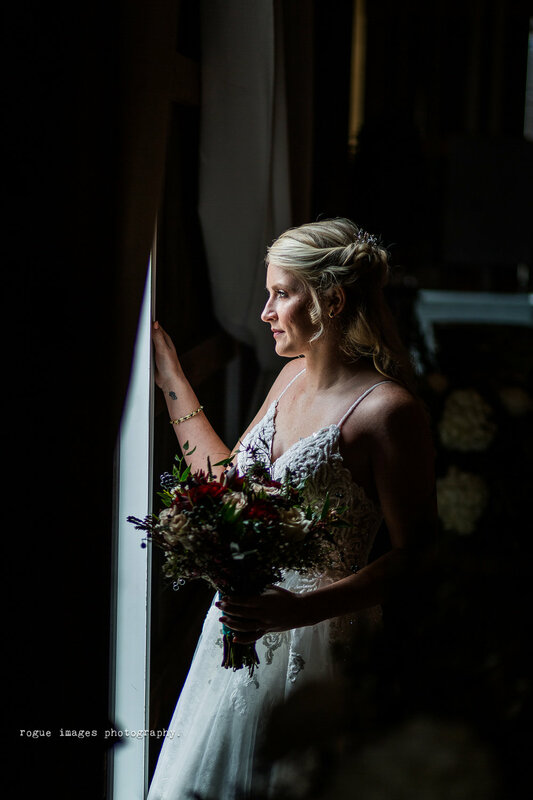 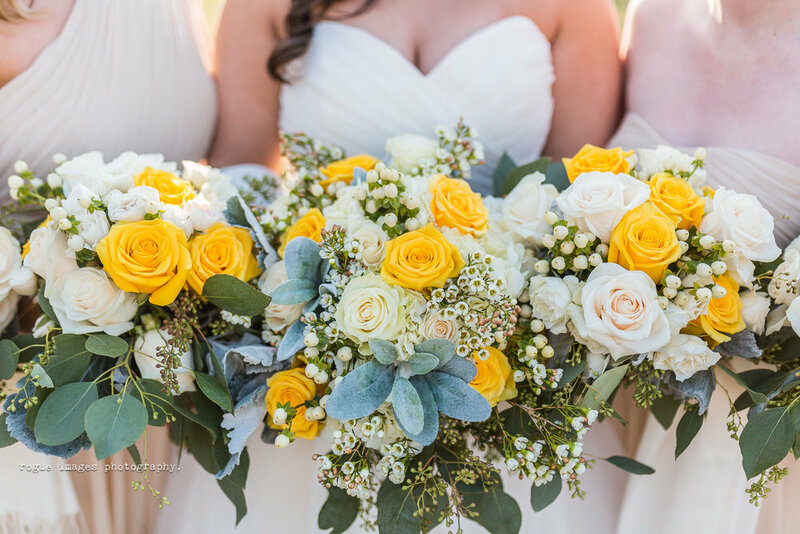 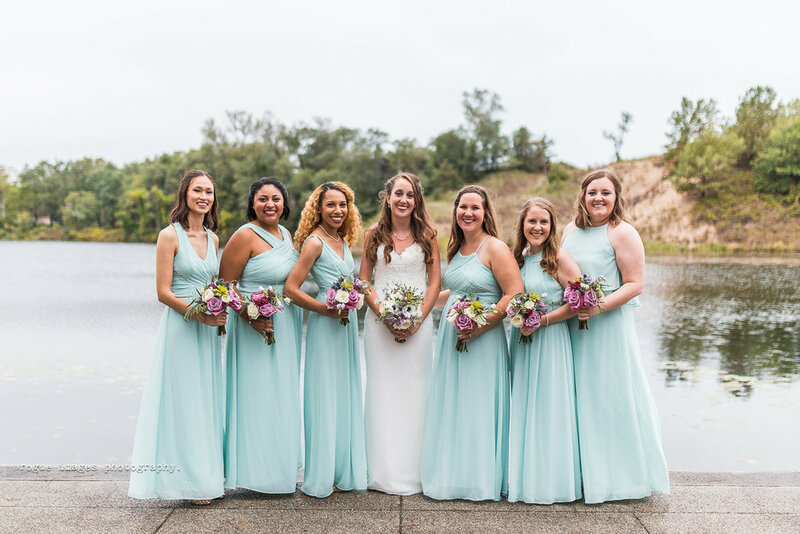 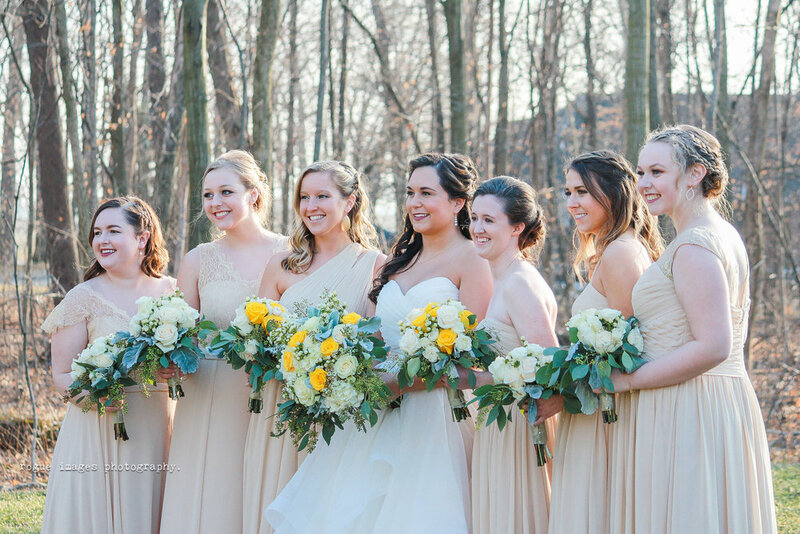 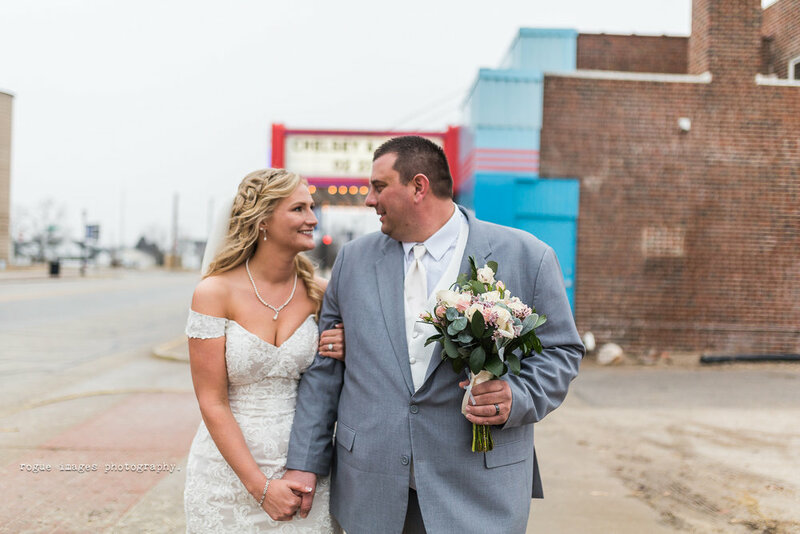 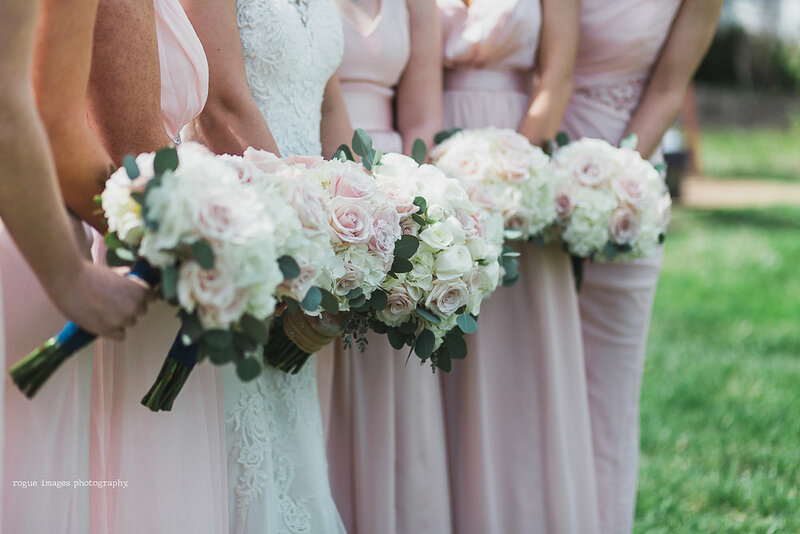 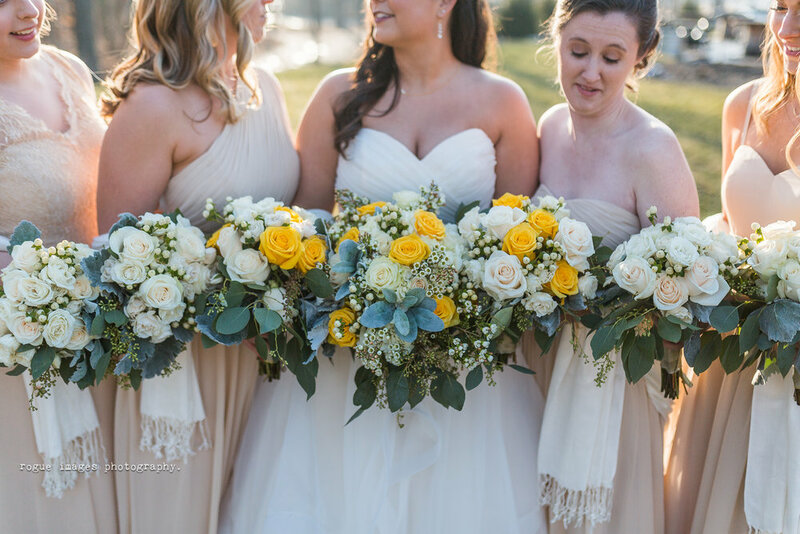 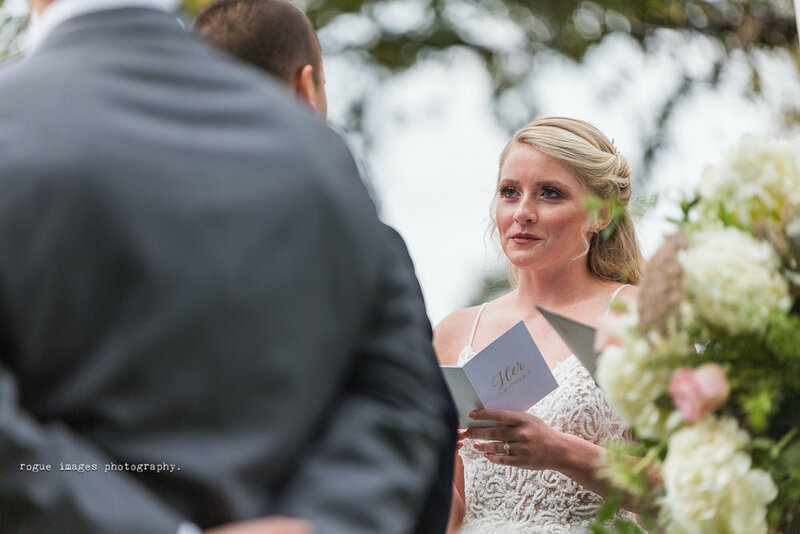 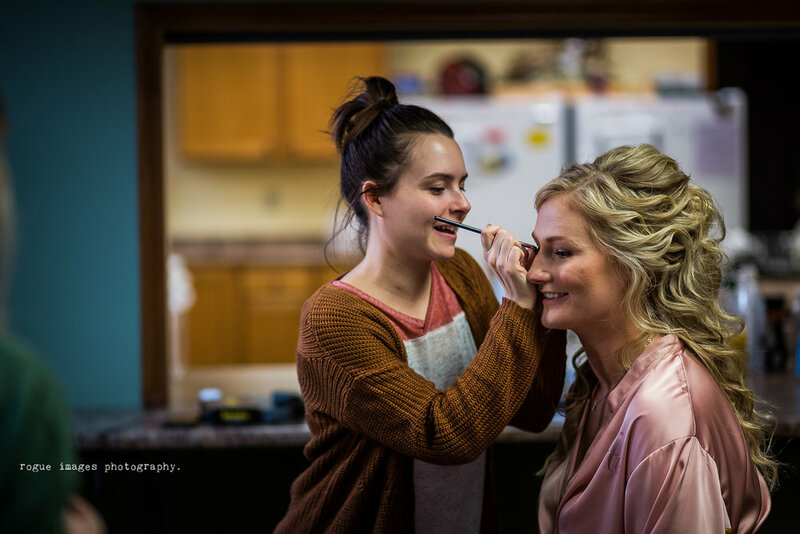 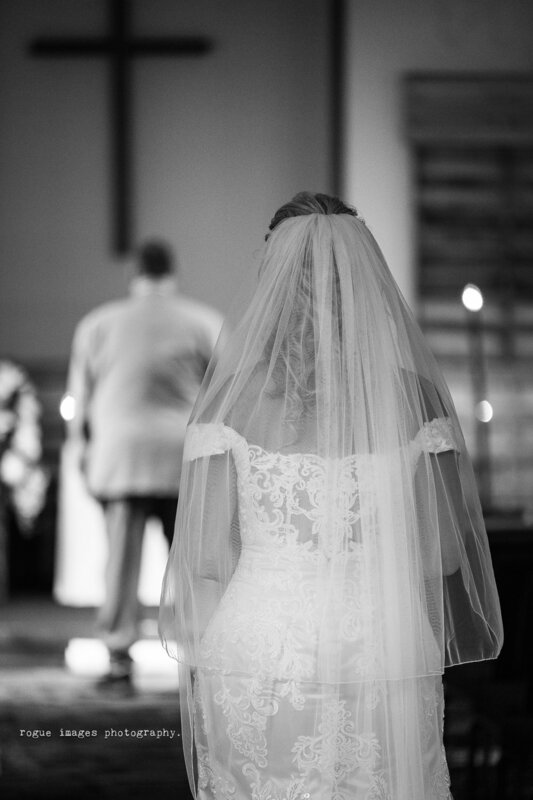 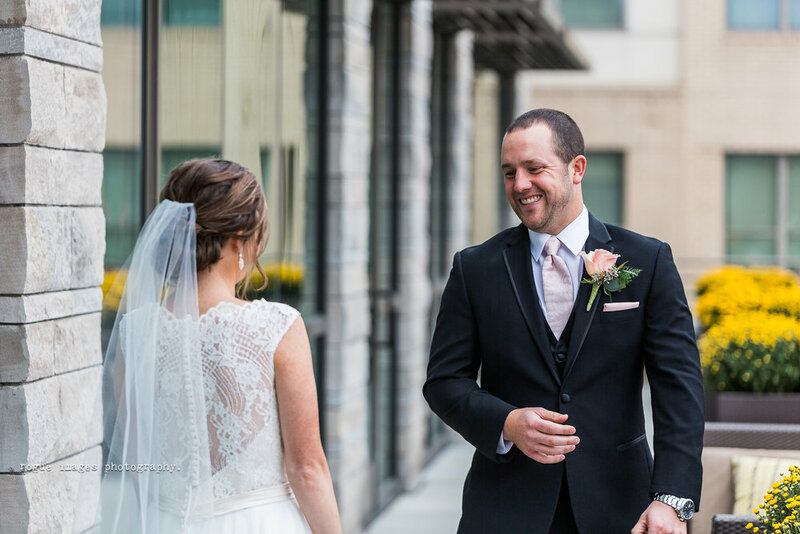 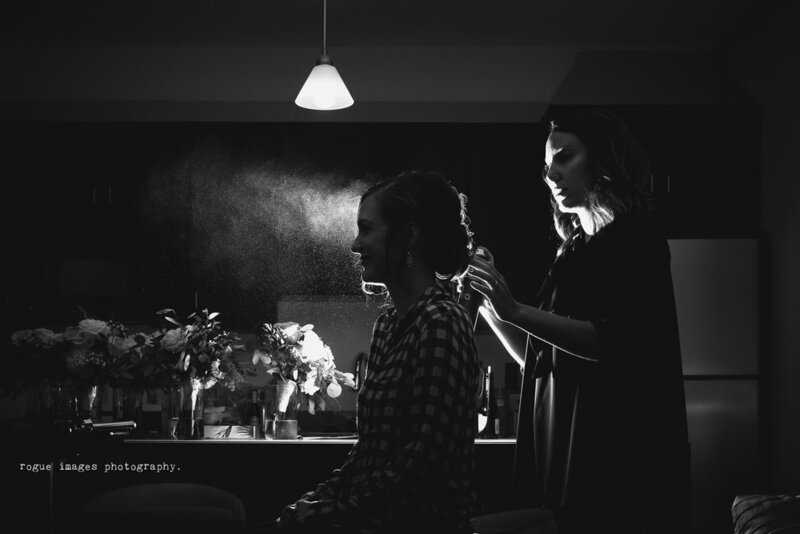 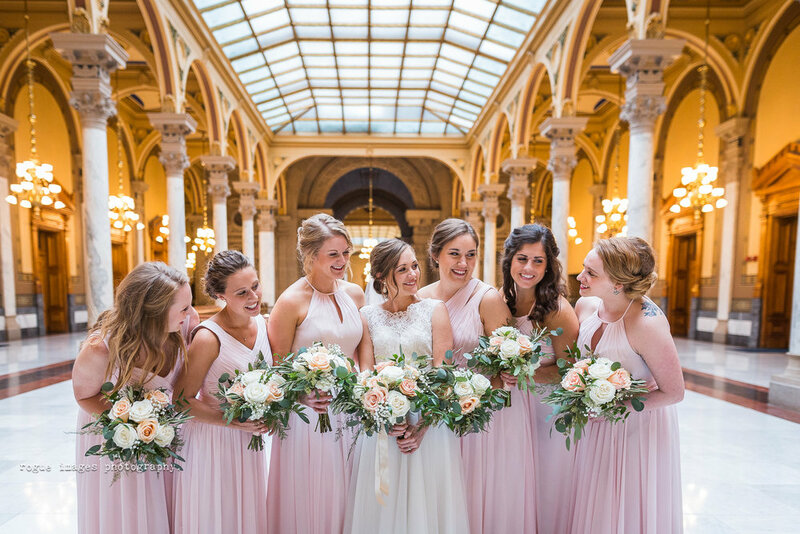 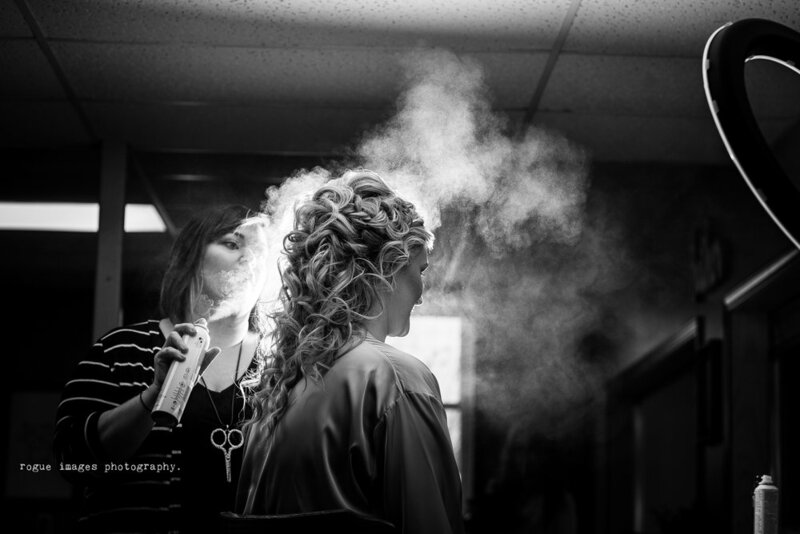 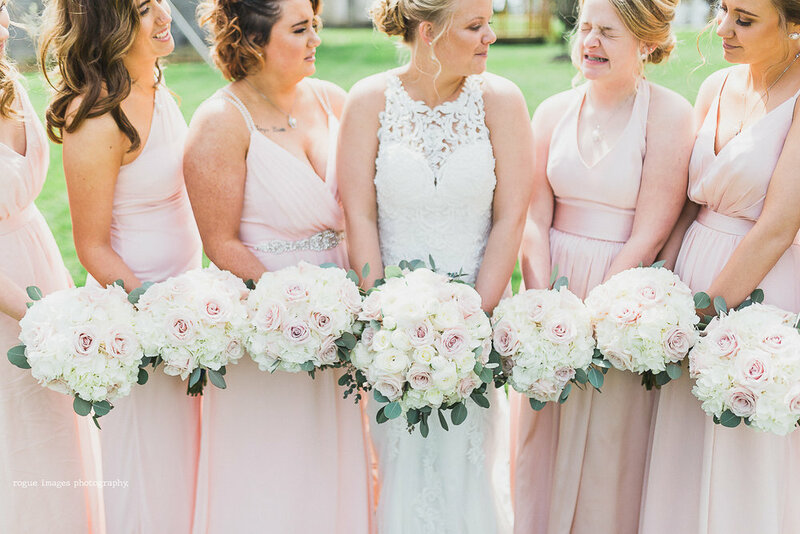 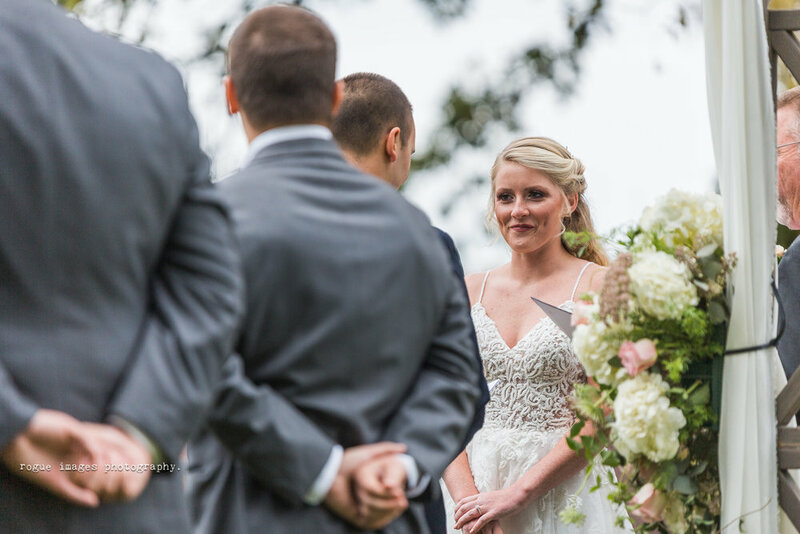 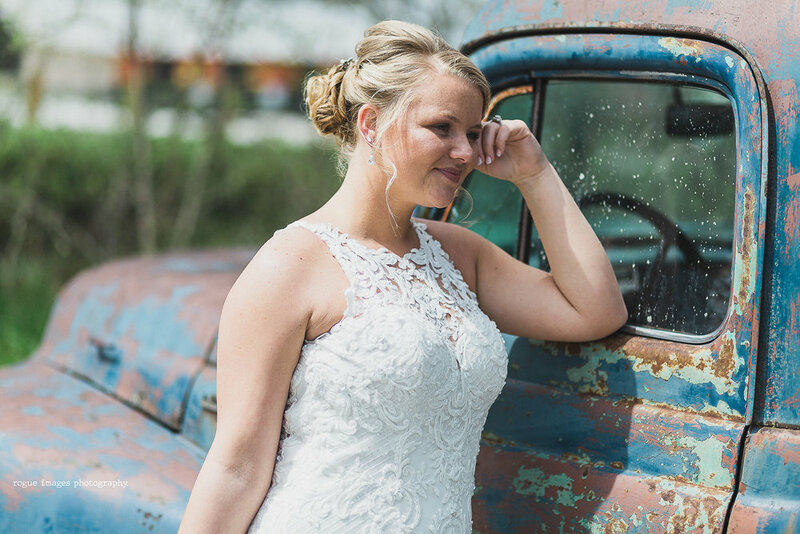 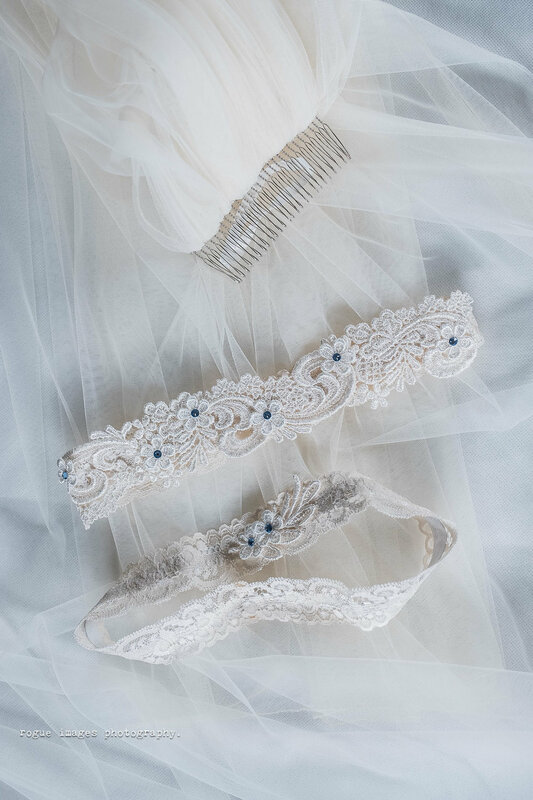 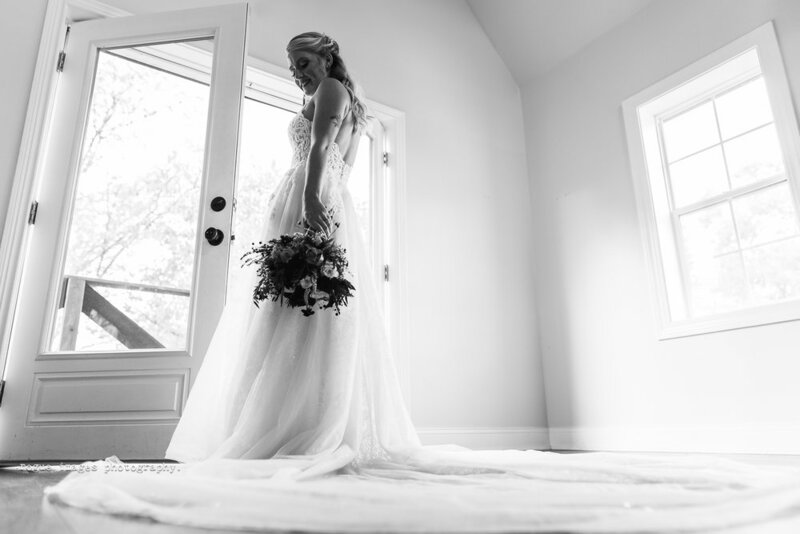 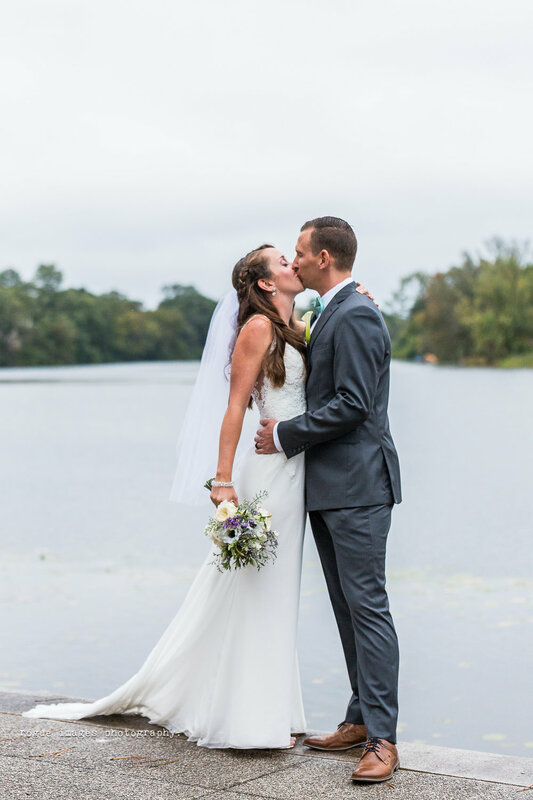 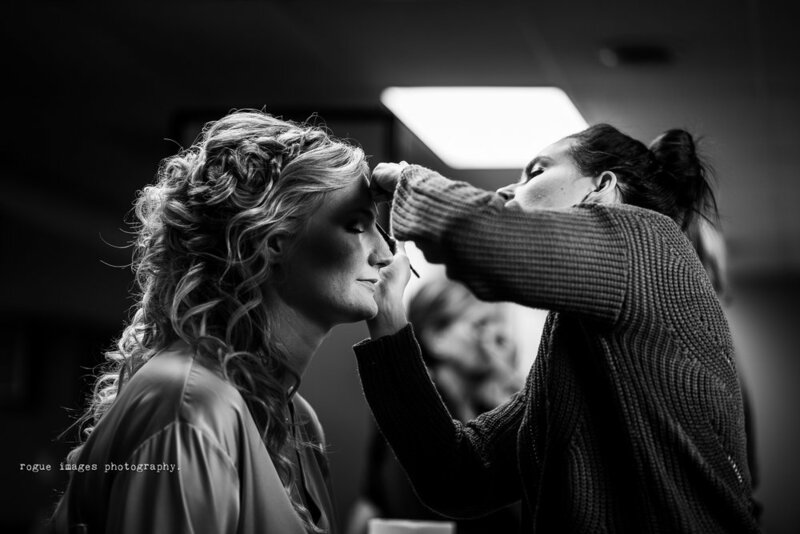 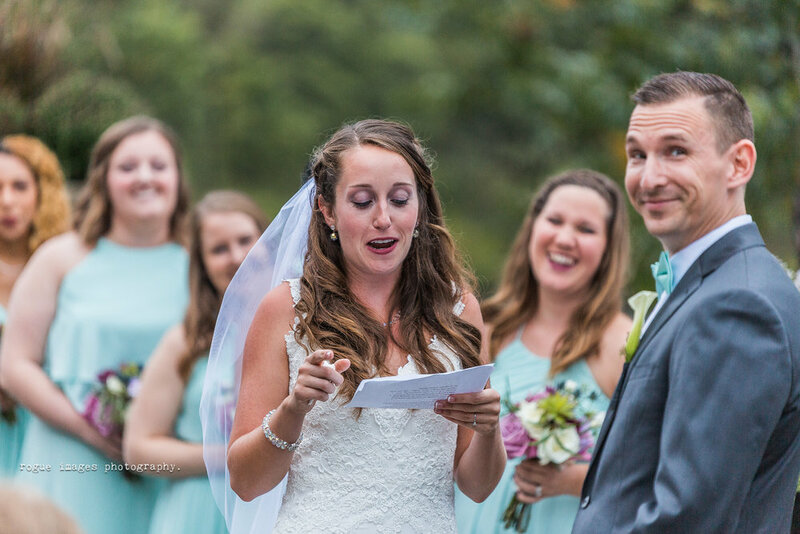 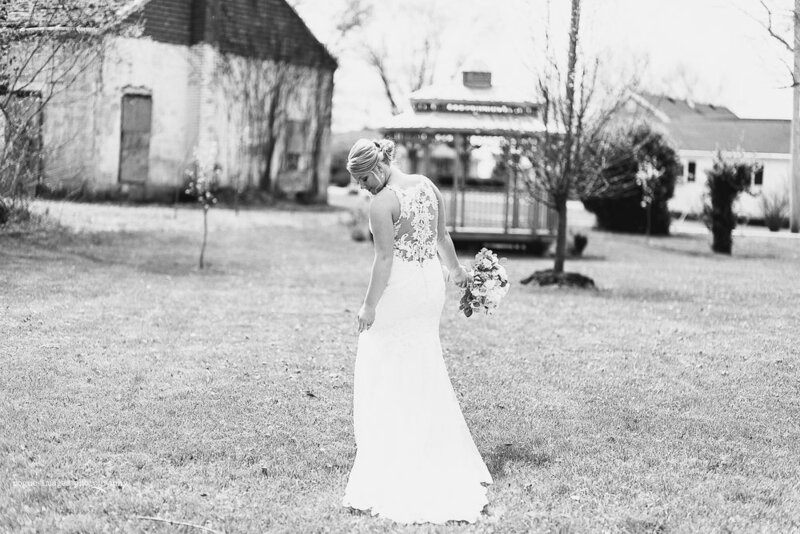 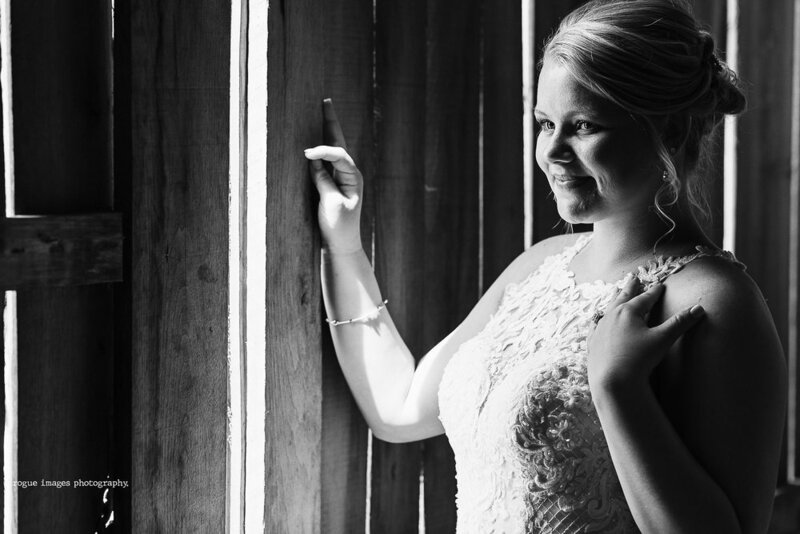 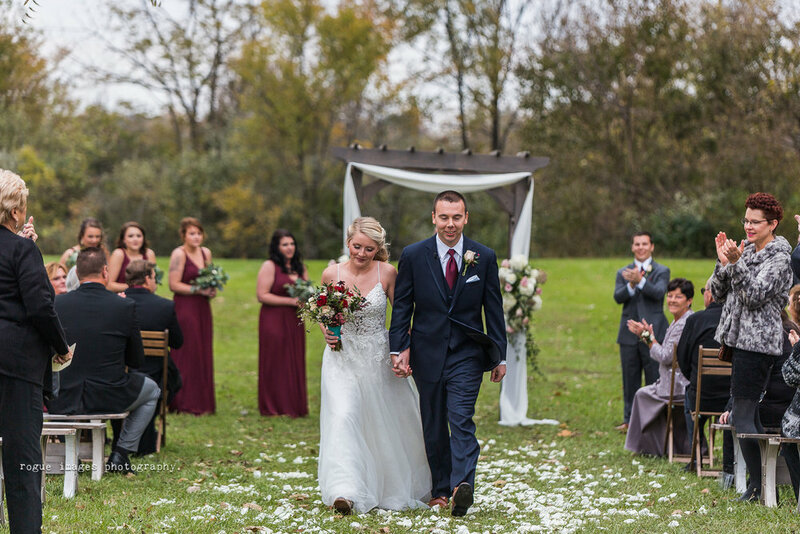 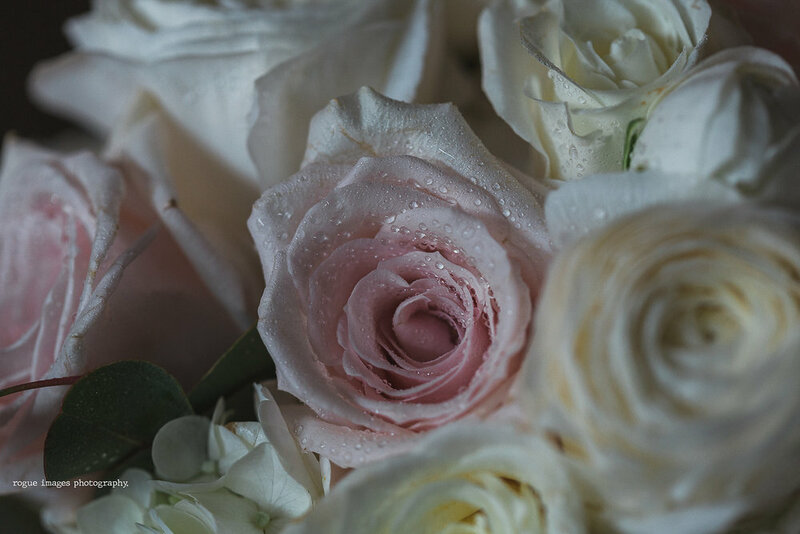 Remembering Lauren and Larenc's big day back in September! 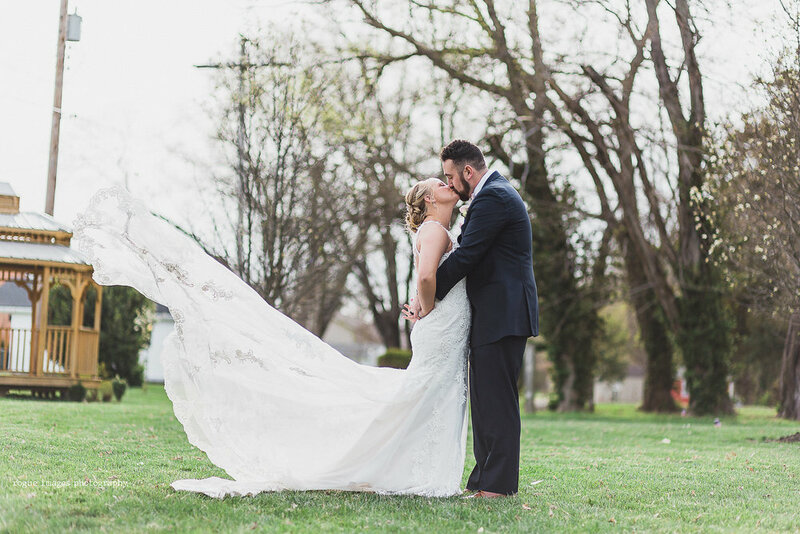 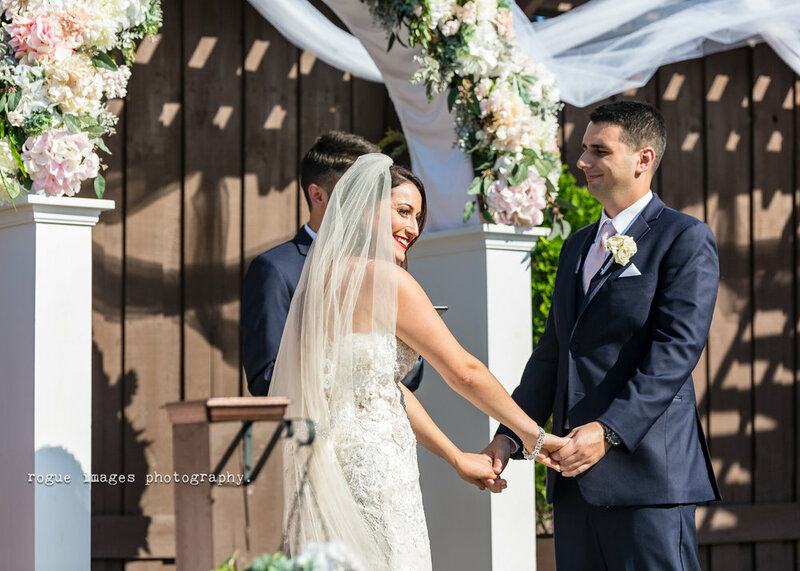 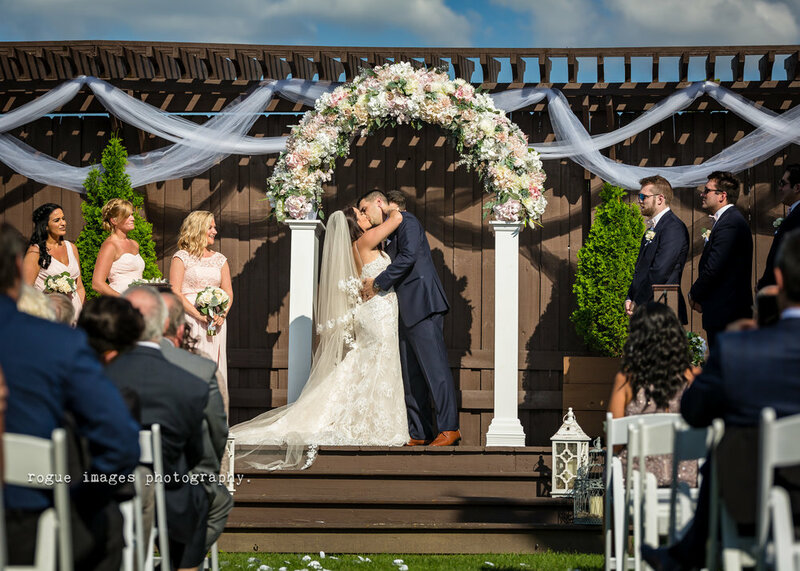 These two got a beautiful day with white puffy clouds and a bright blue sky for their magical ceremony. 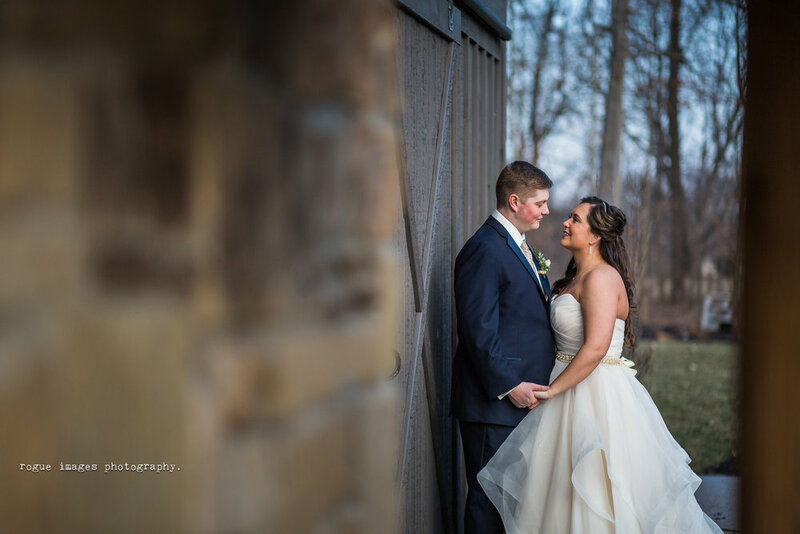 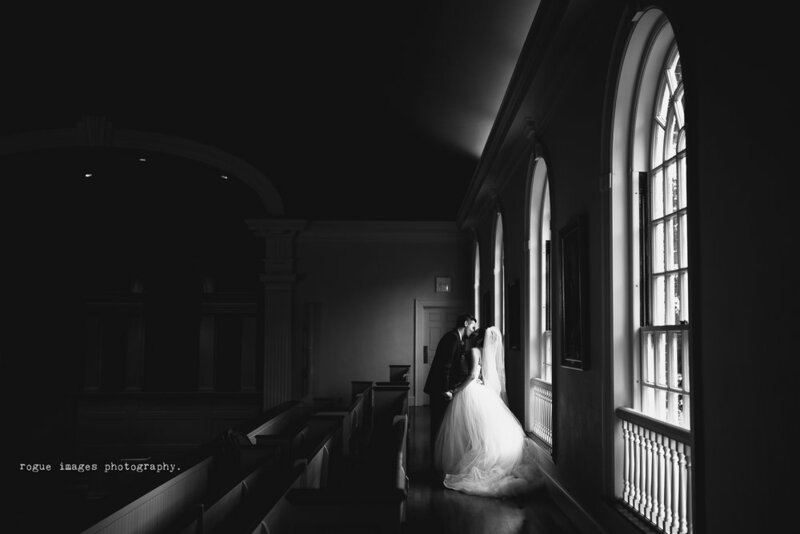 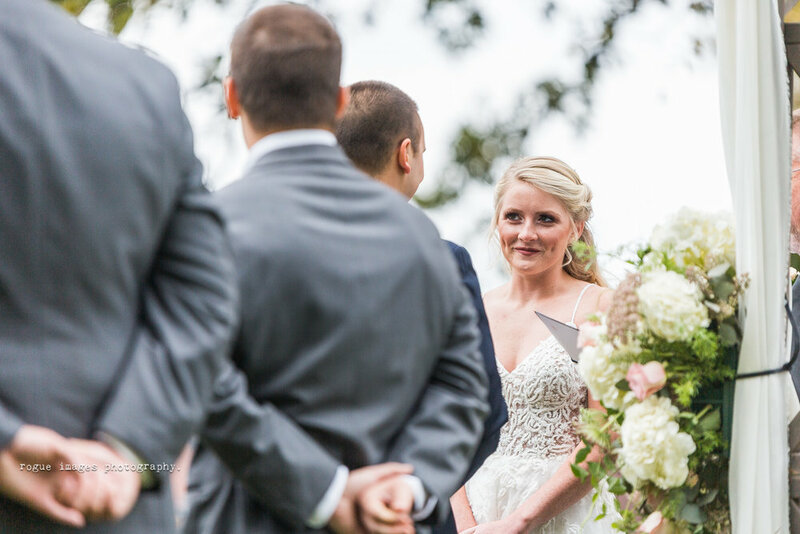 There was so much love throughout the day surrounding this sweet couple. 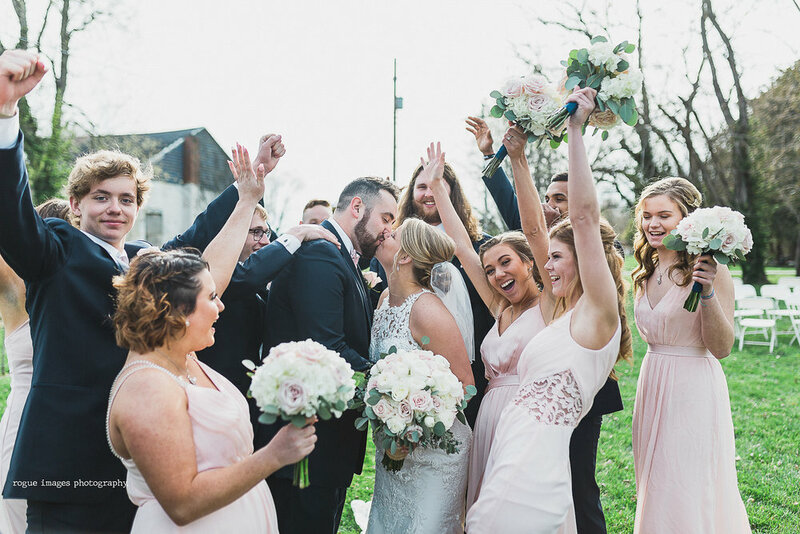 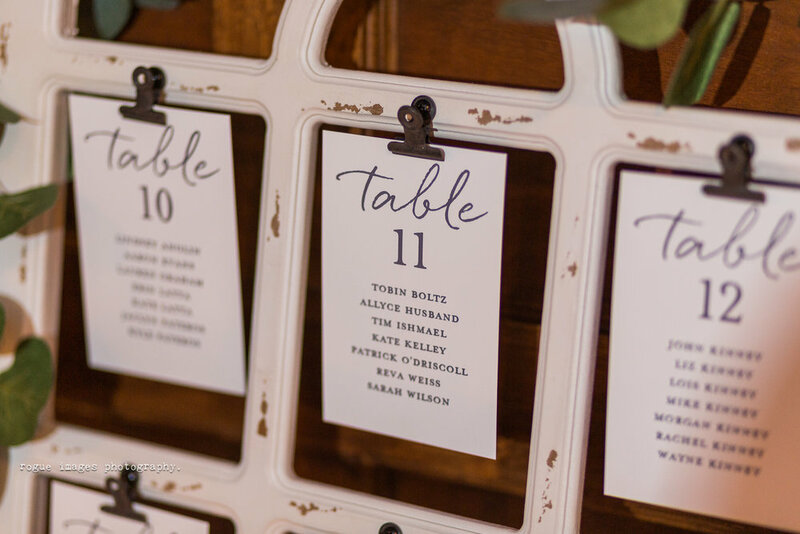 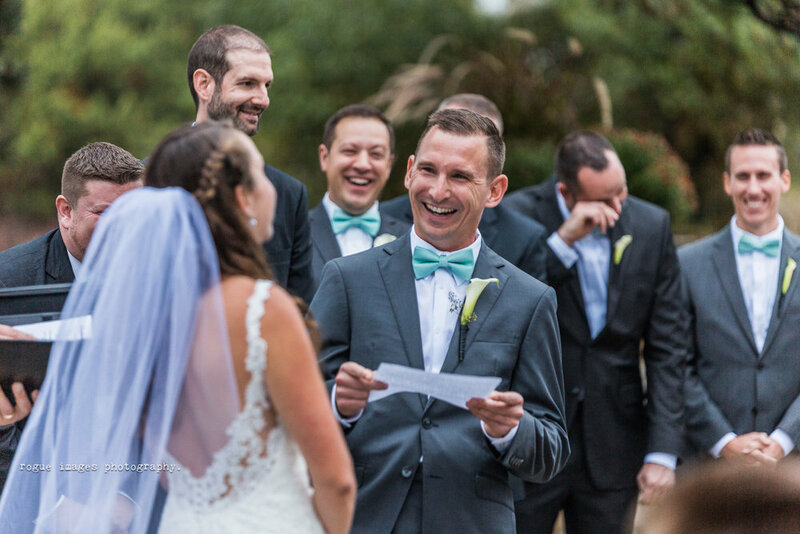 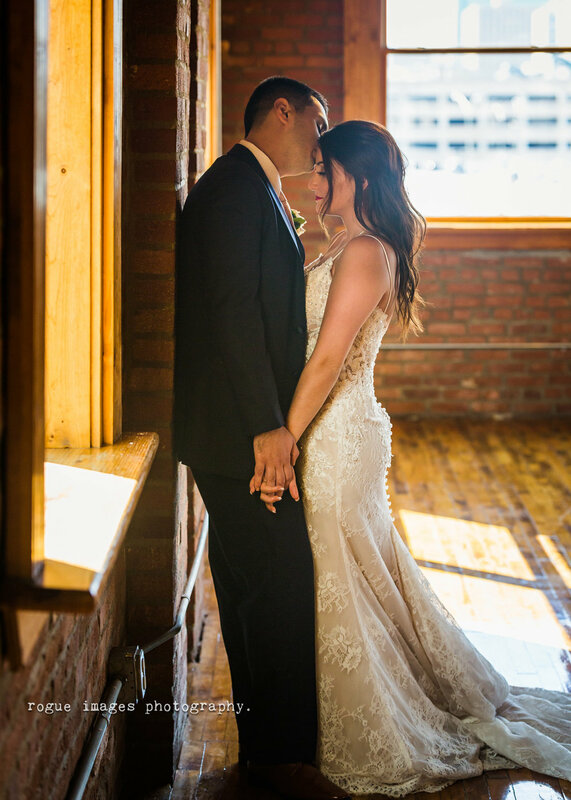 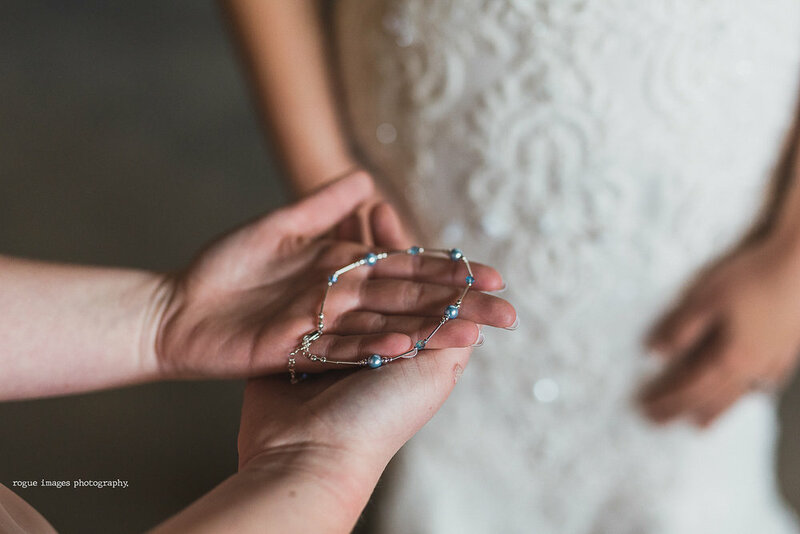 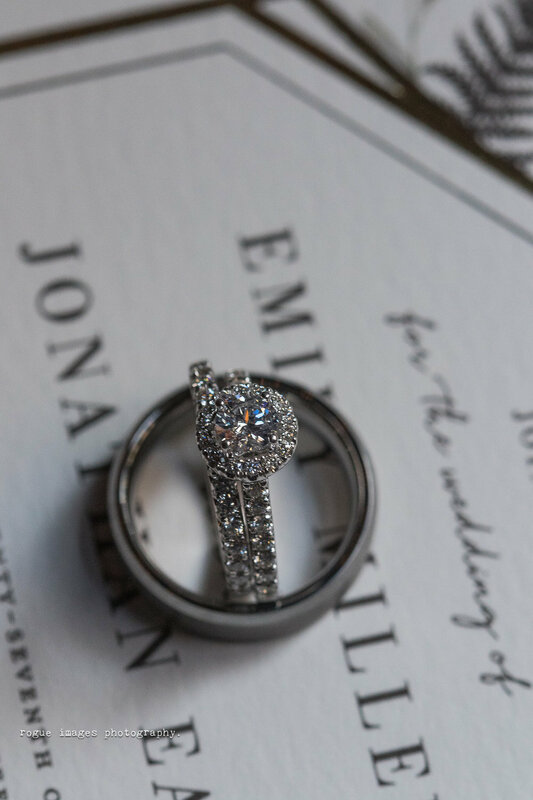 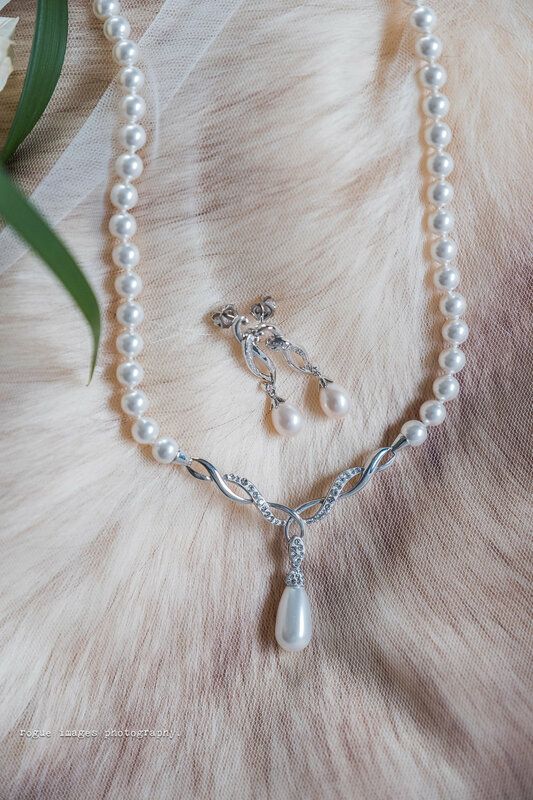 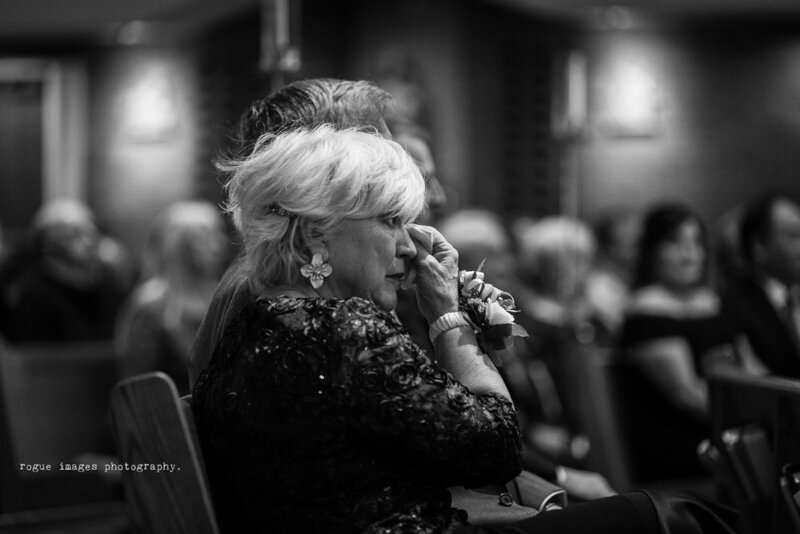 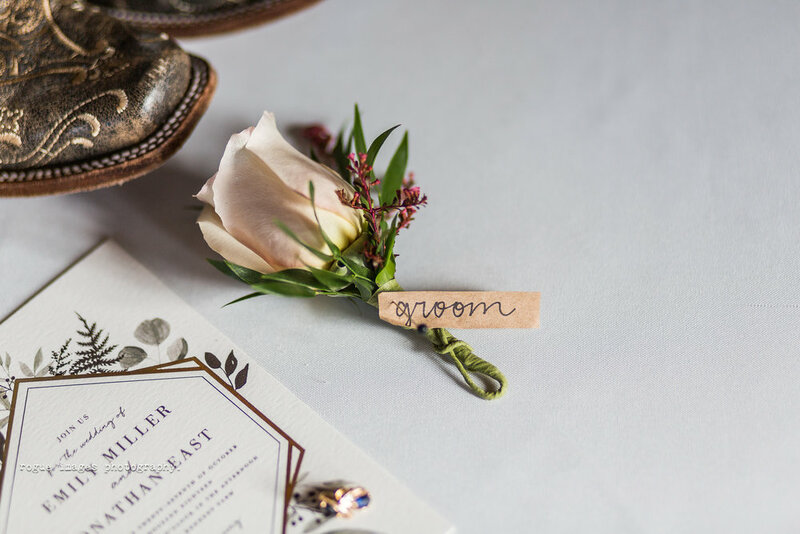 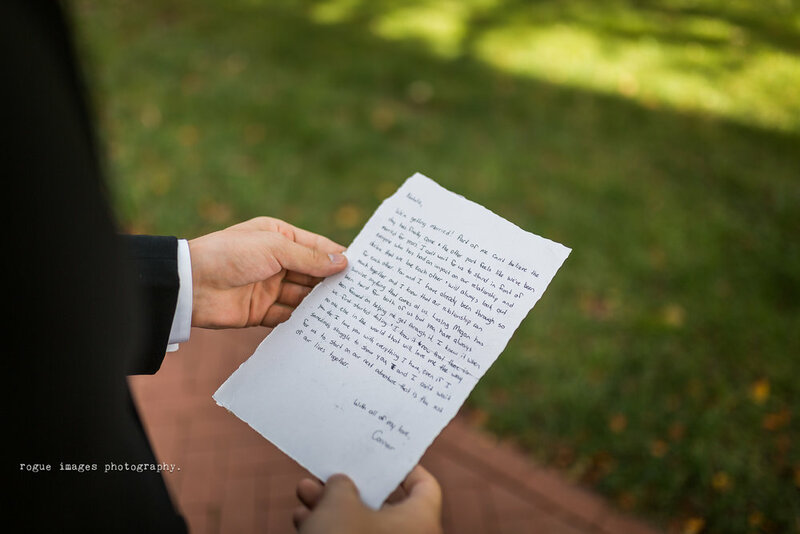 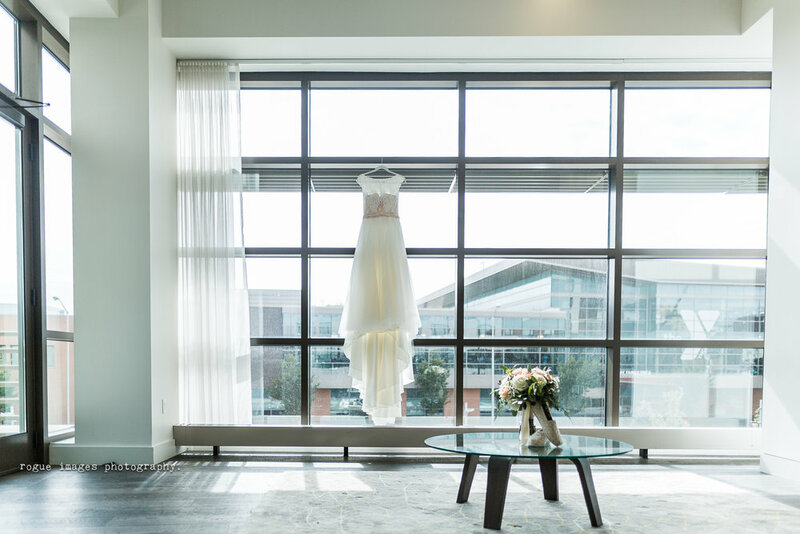 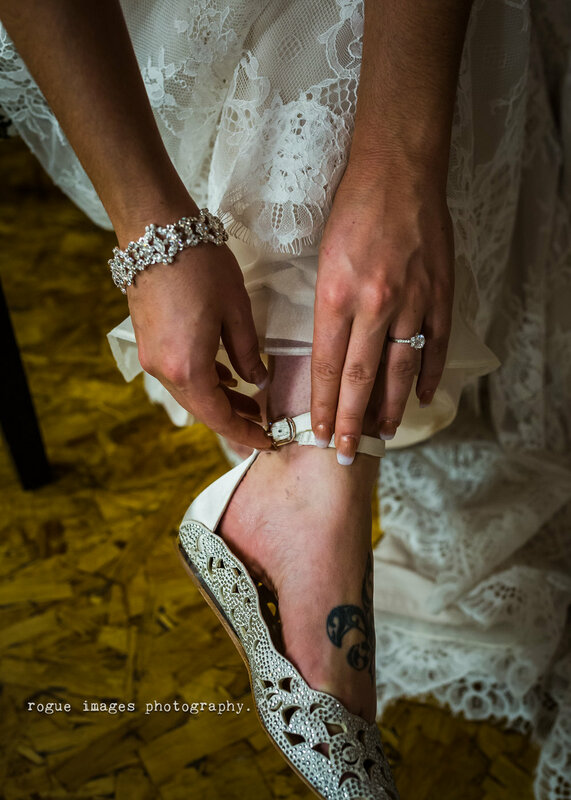 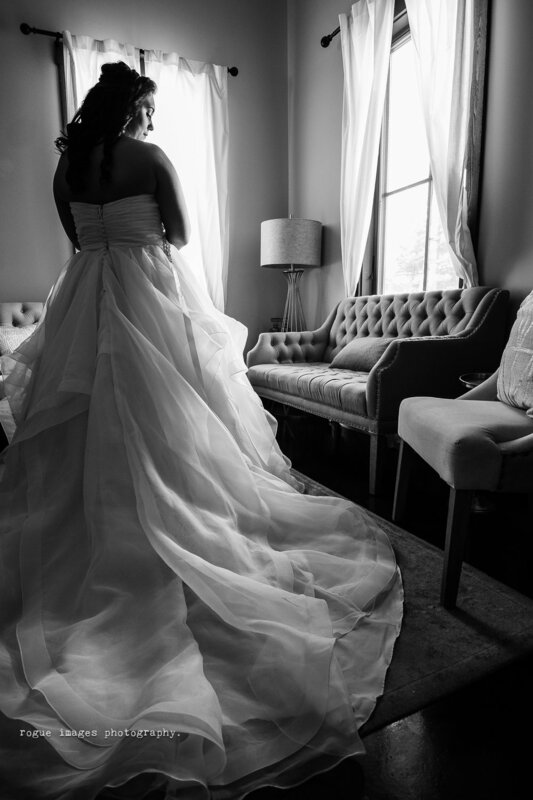 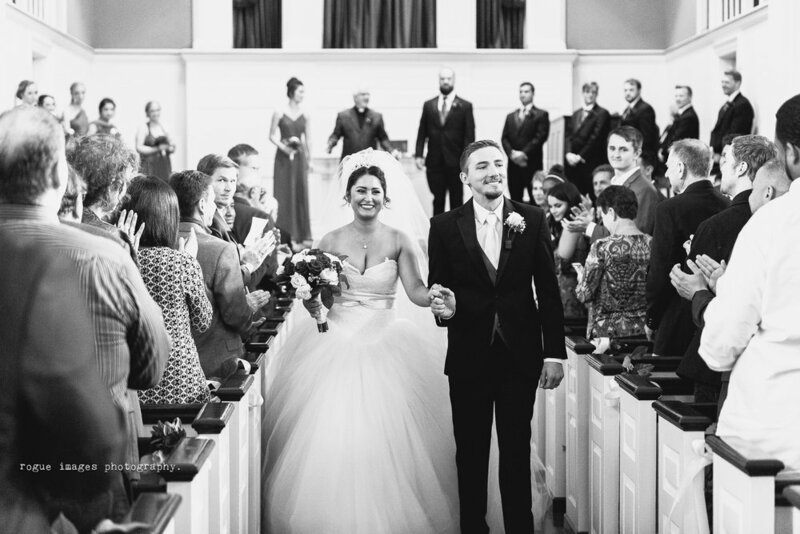 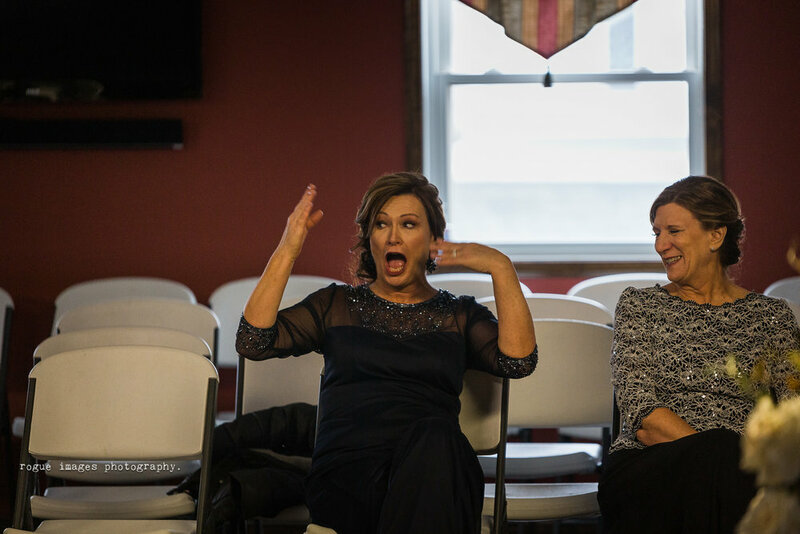 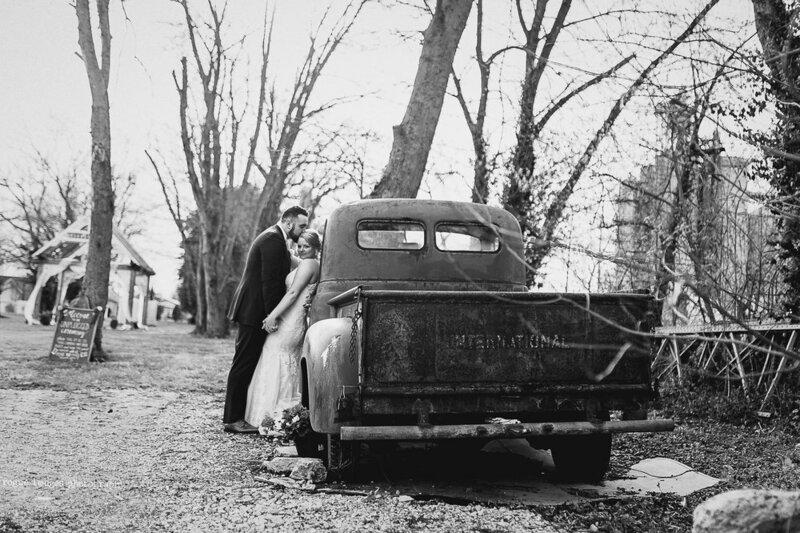 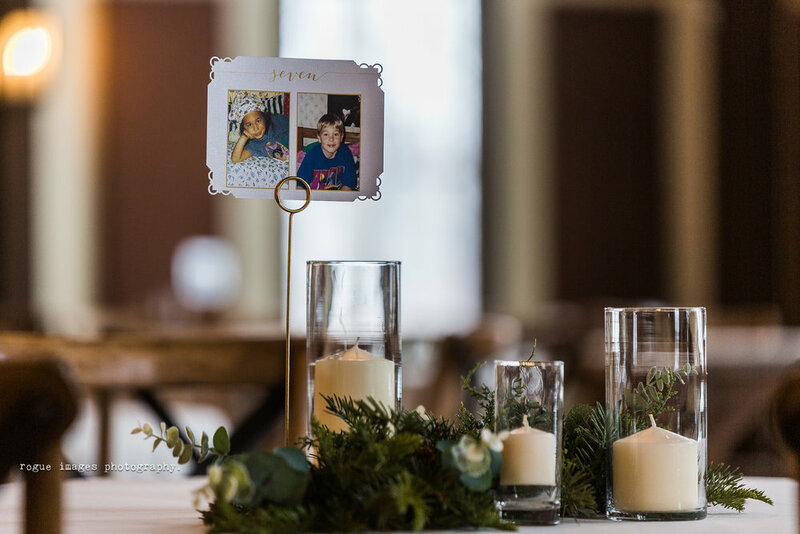 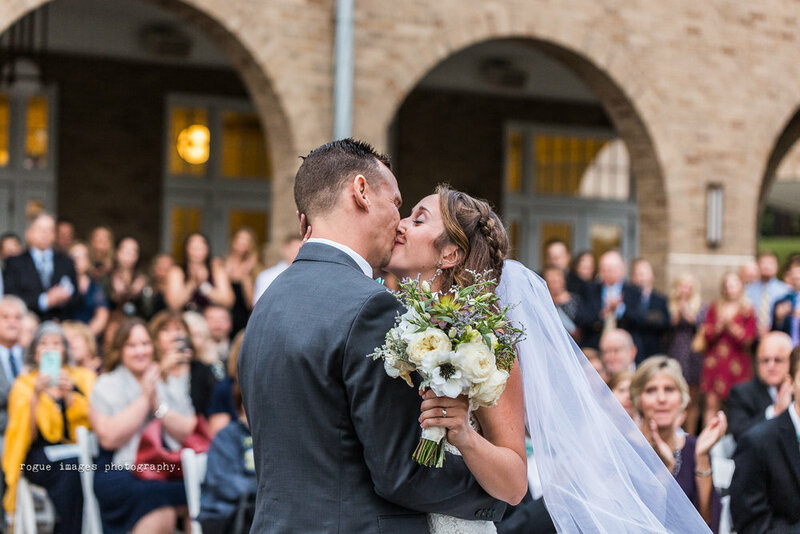 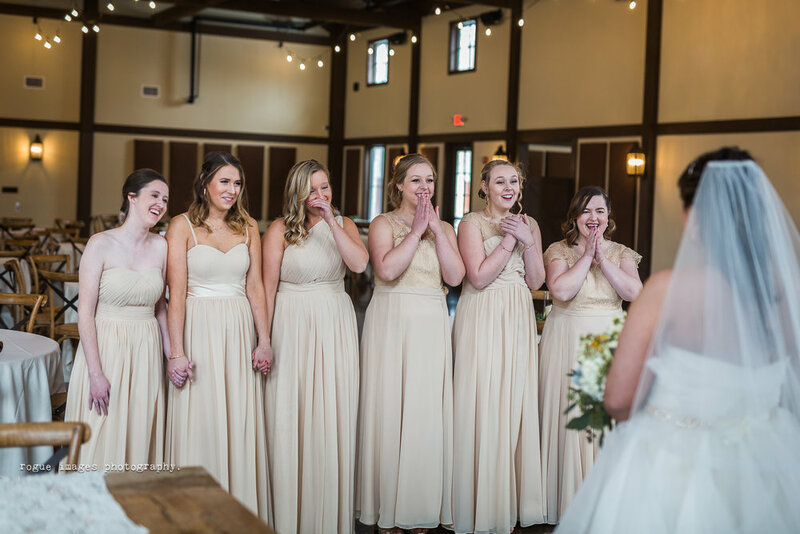 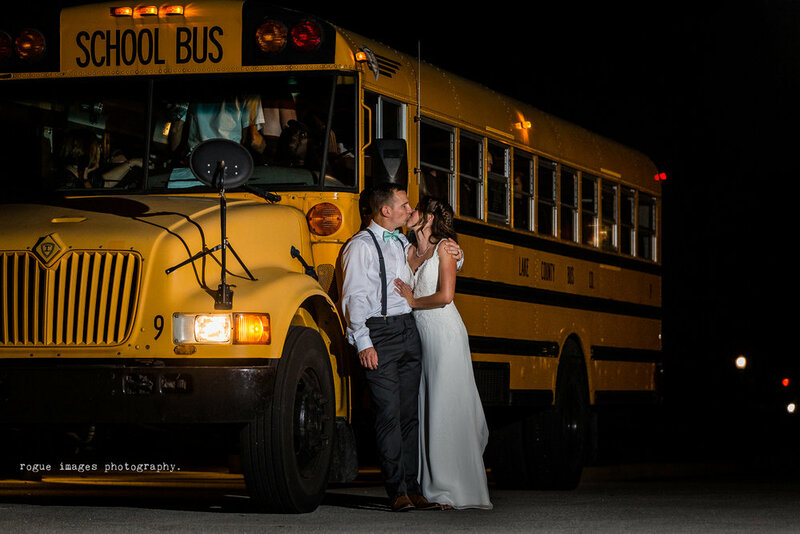 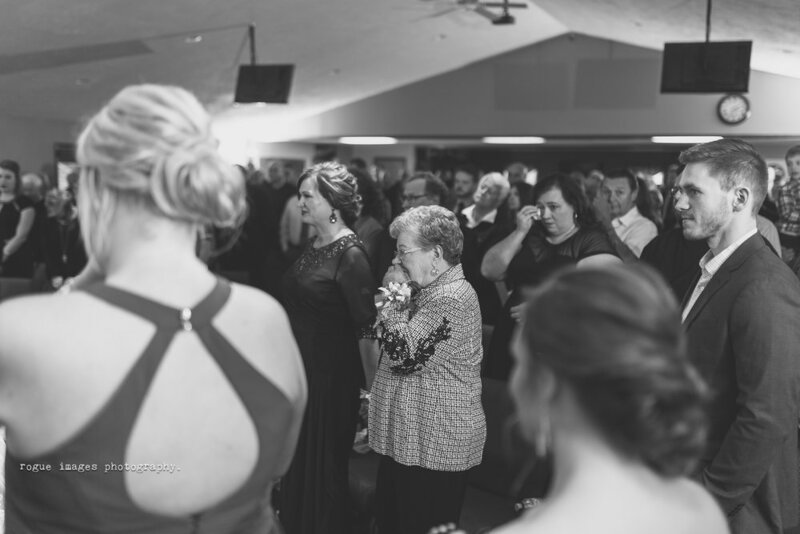 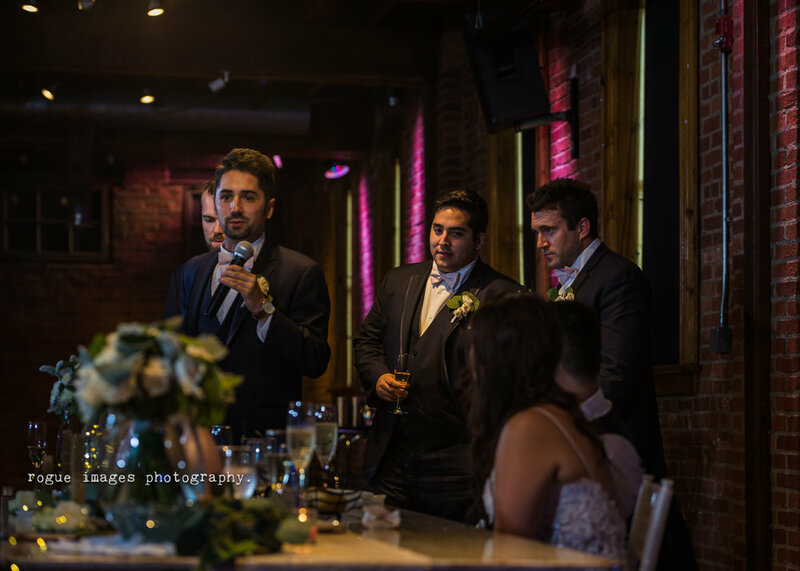 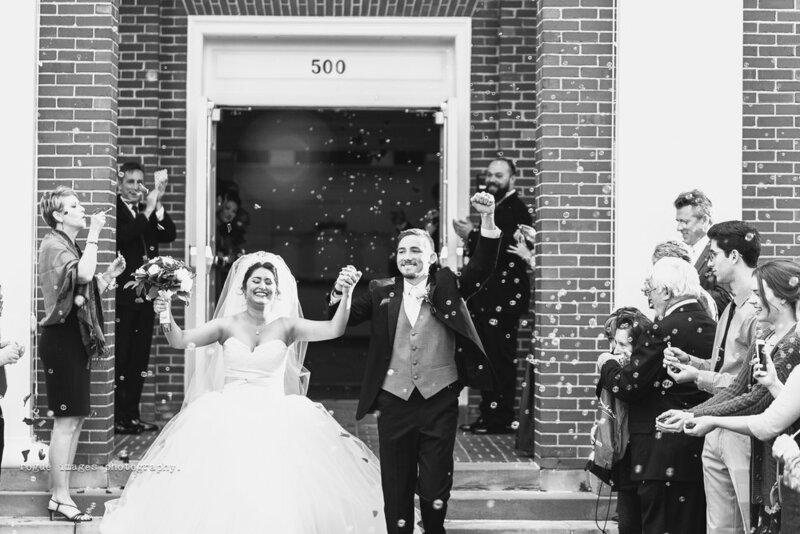 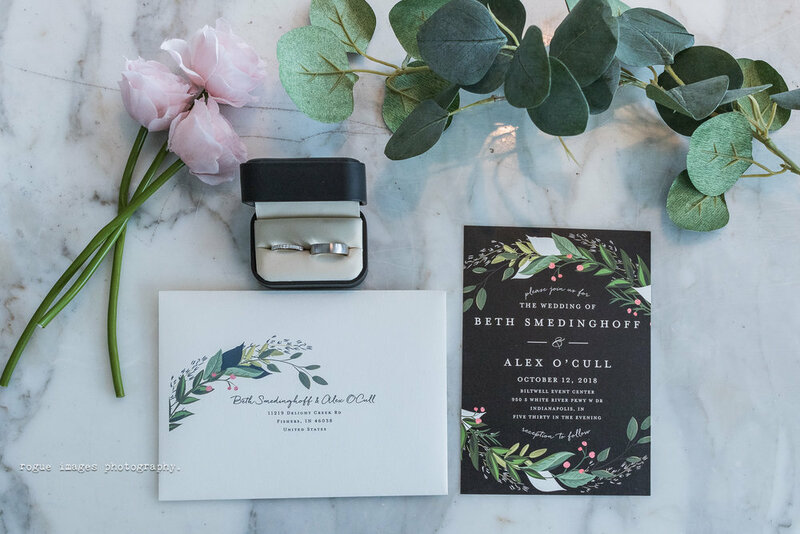 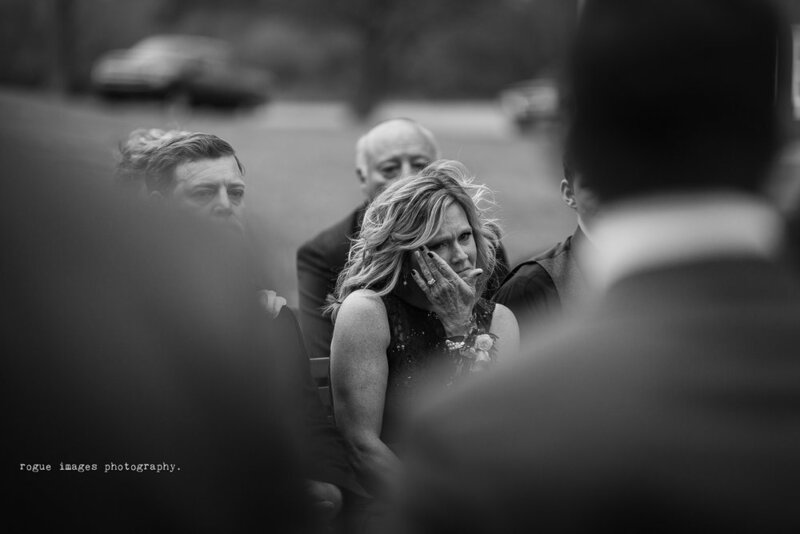 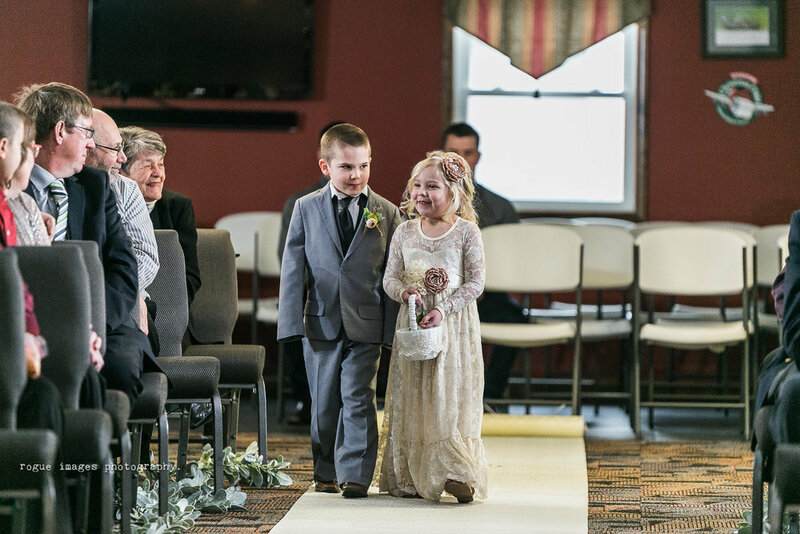 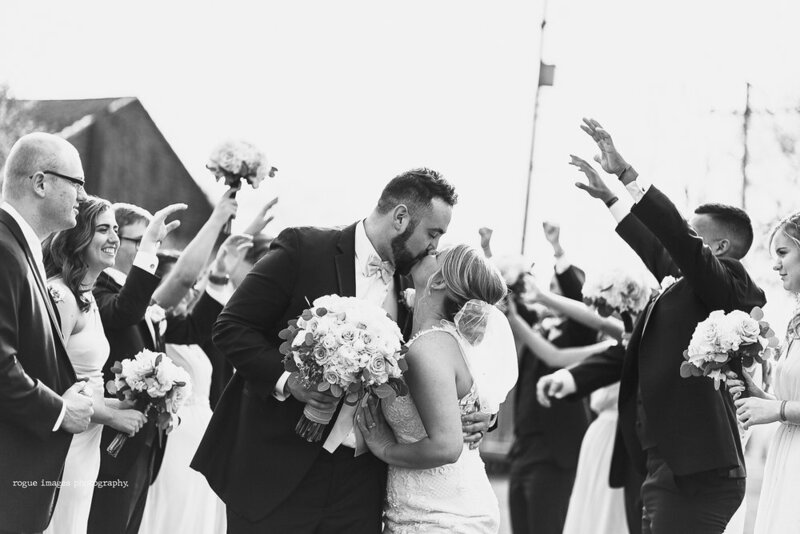 We were so excited to be able to tell their story and be a part of their special day. 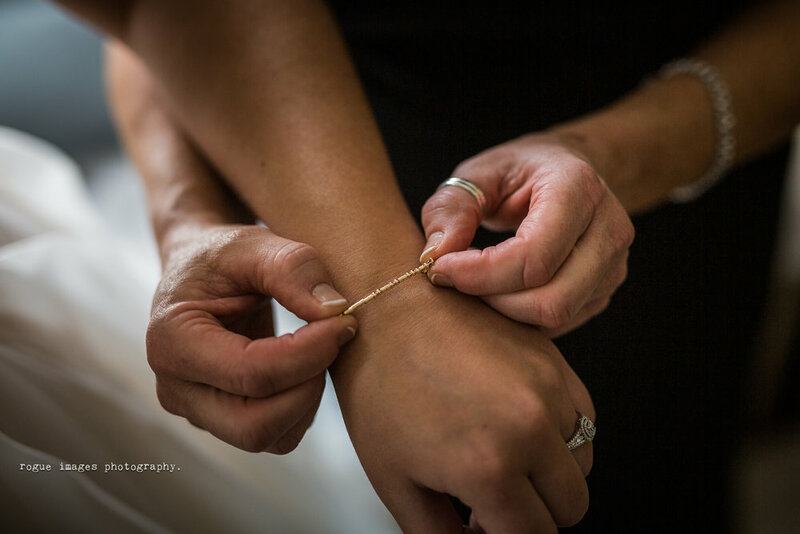 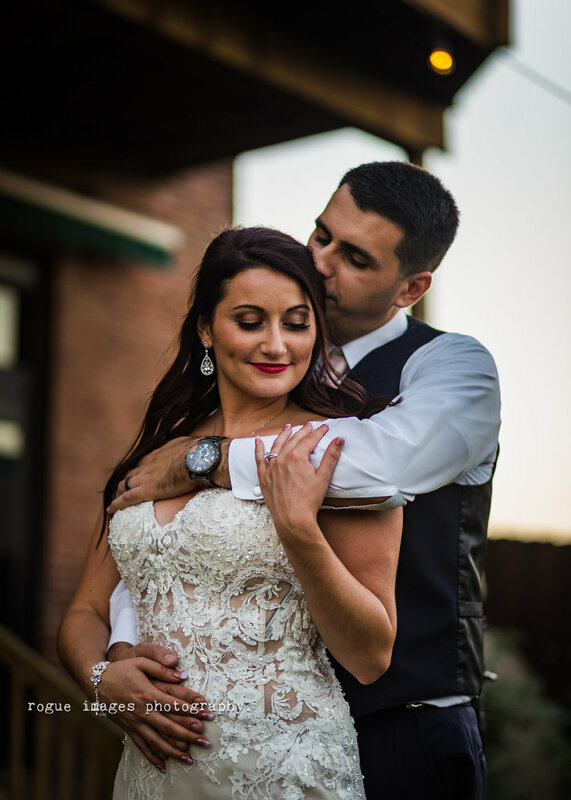 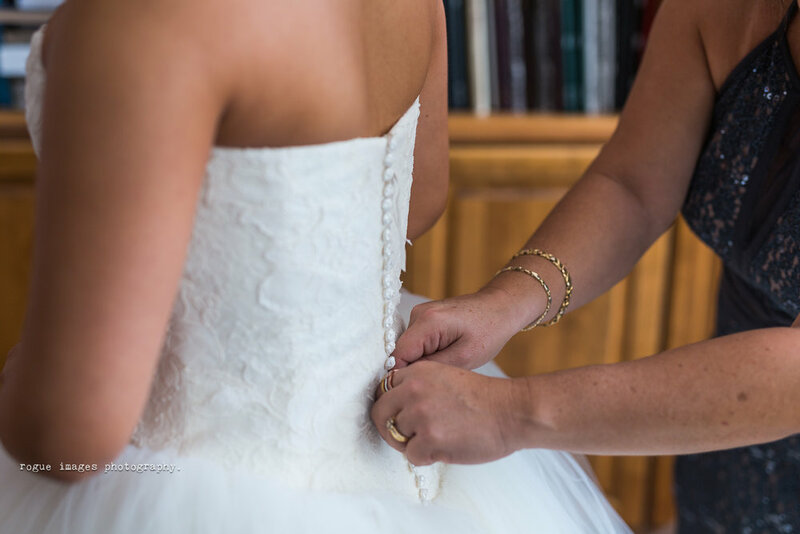 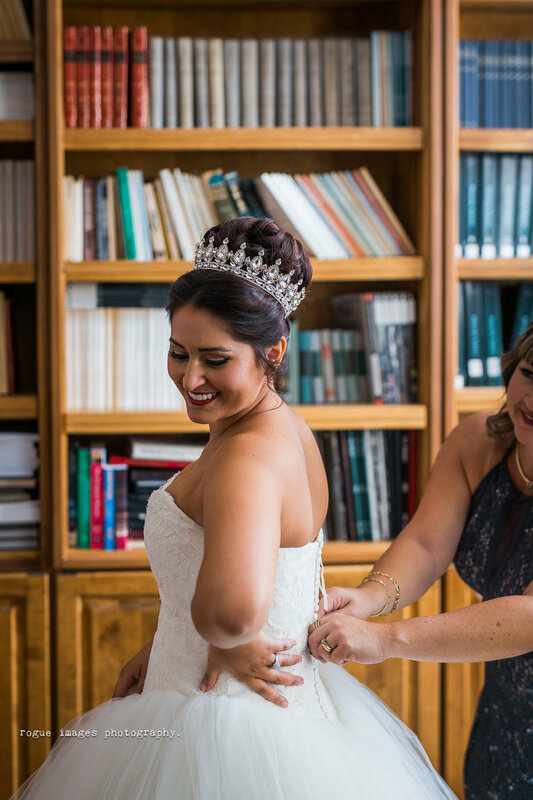 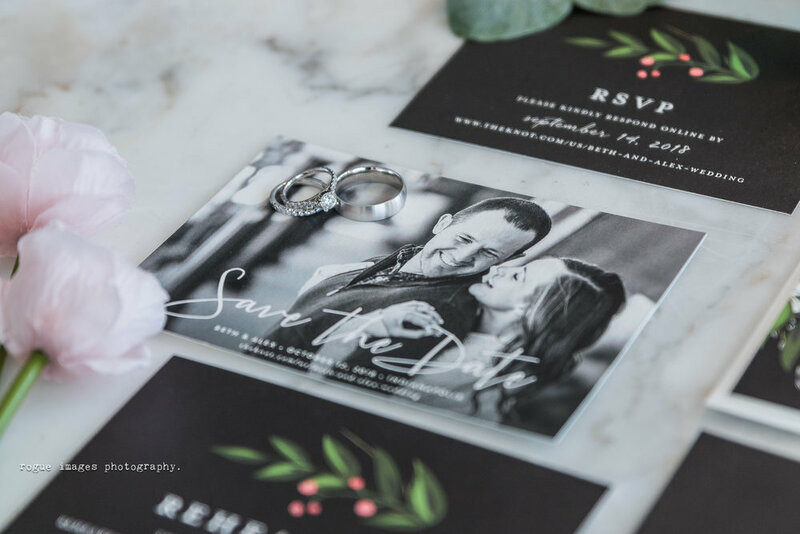 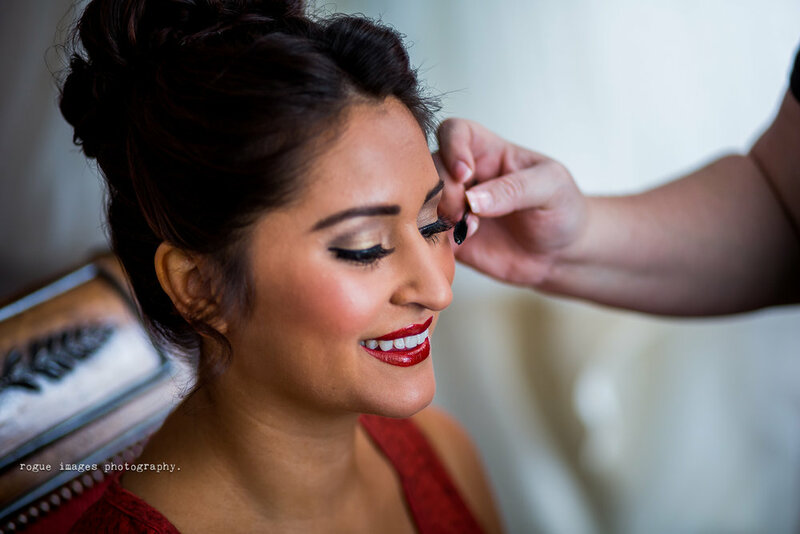 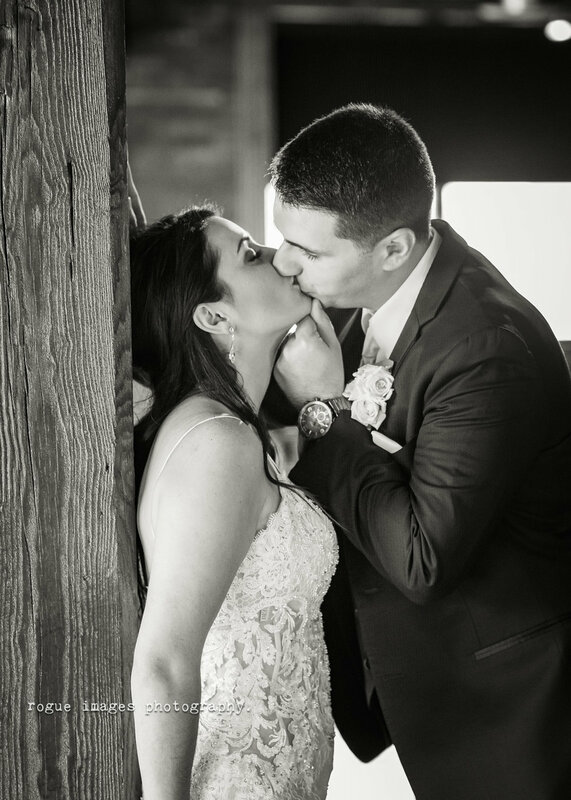 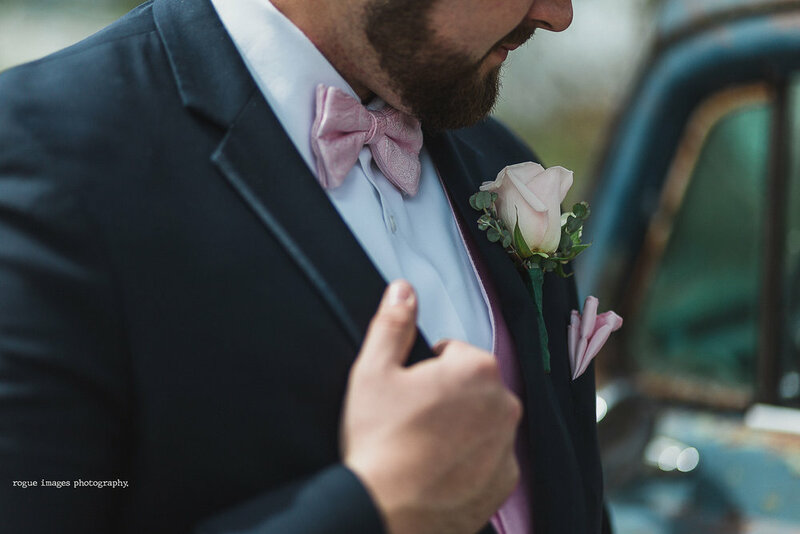 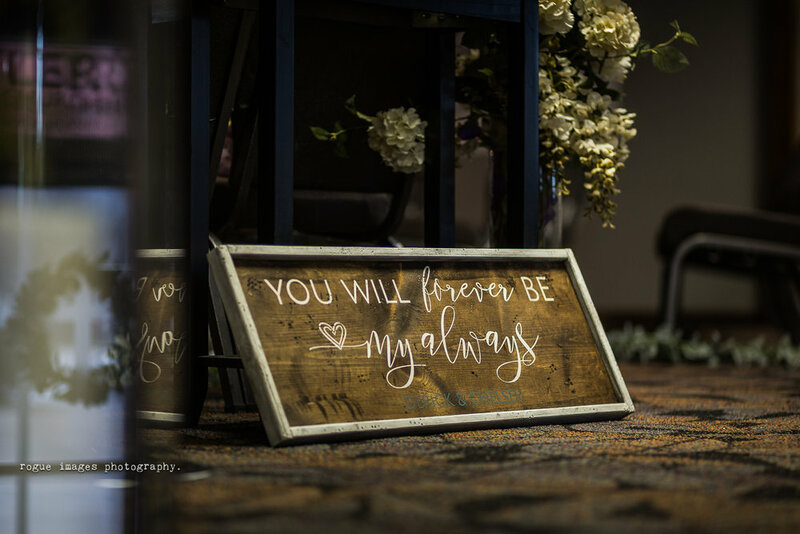 We truly love getting to know our couples and capturing their big day and helping tell our couple's stories! 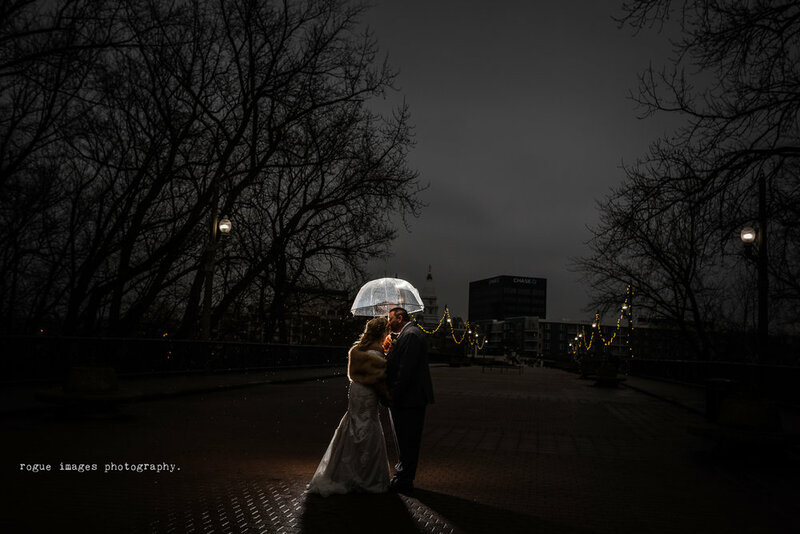 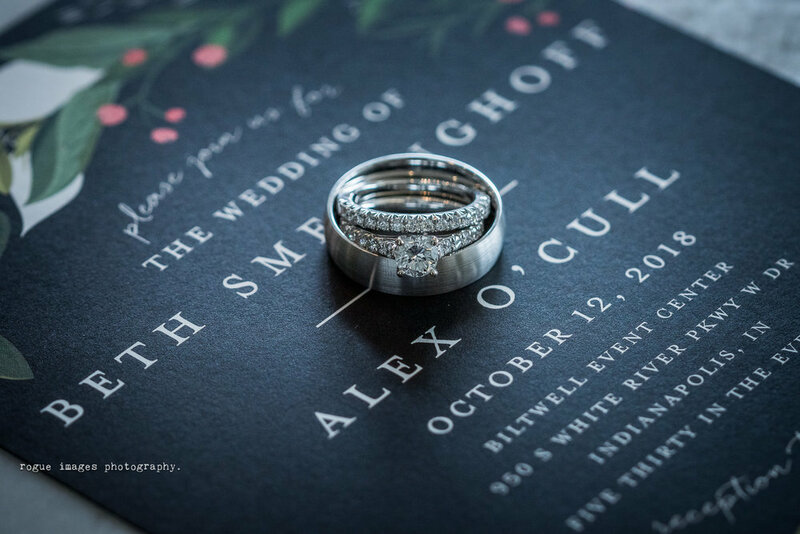 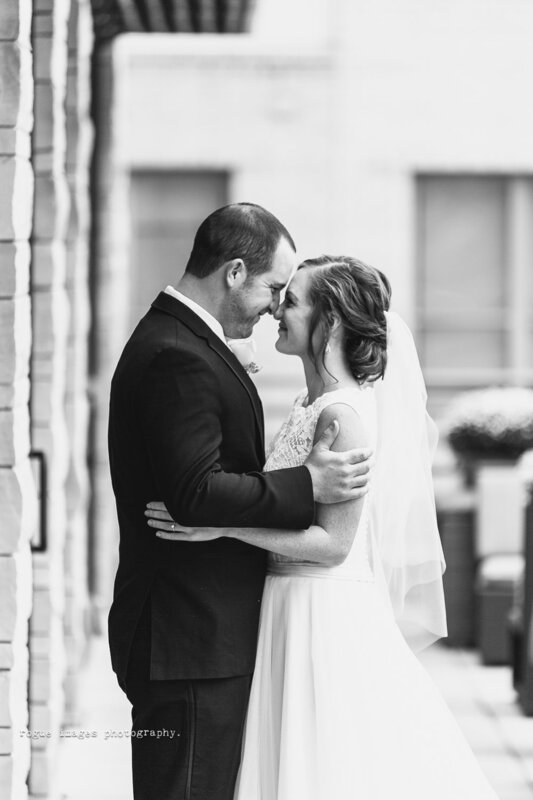 Beth & Alex had their wedding day among the rain drops in downtown Indy in the middle of October. 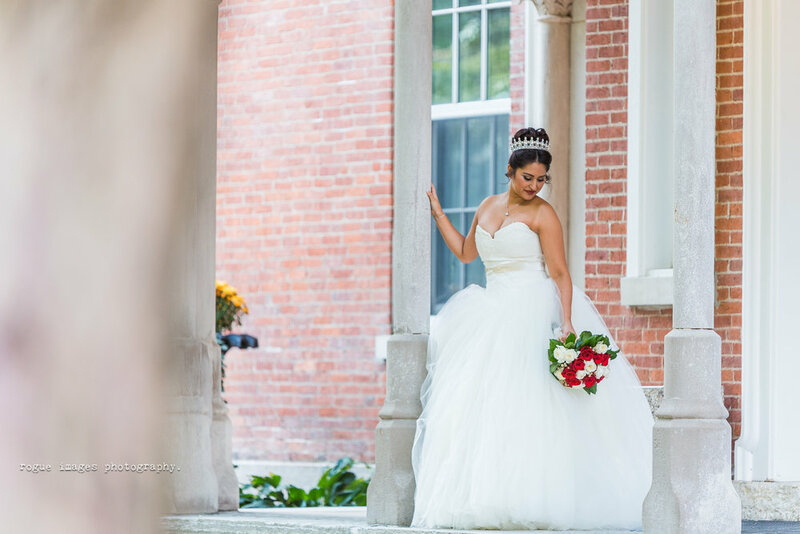 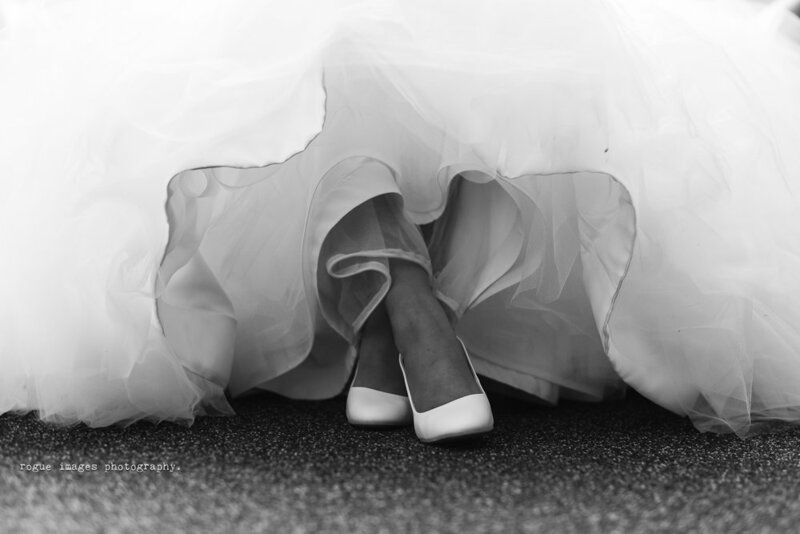 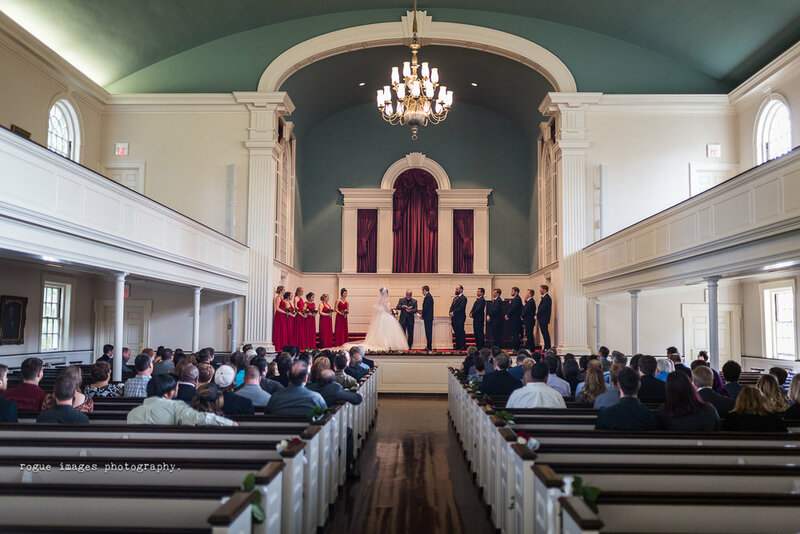 Outdoor wedding photos were swapped to the State House (lucky break!) 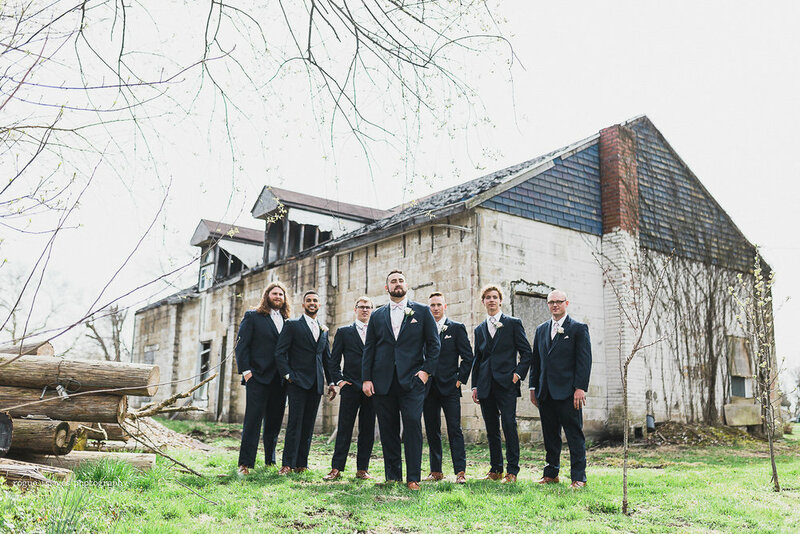 and we got to play at Biltwell for the remainder of the day! 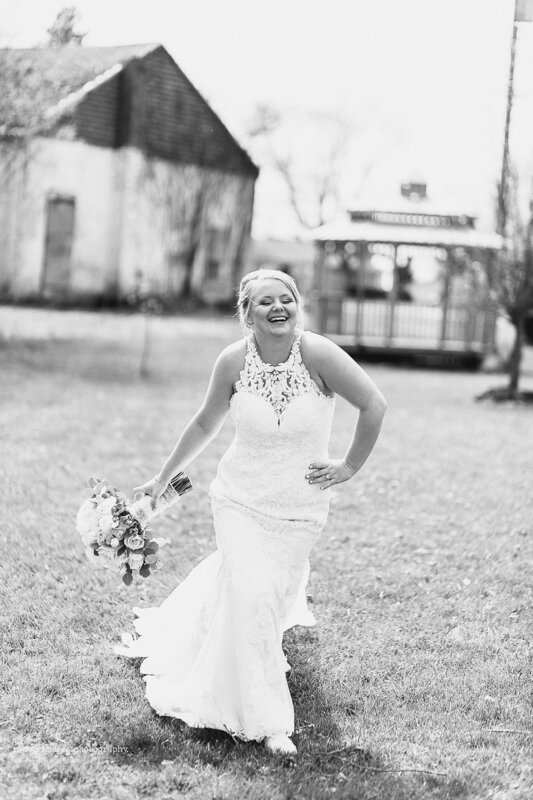 Never let anything get you down about your day. 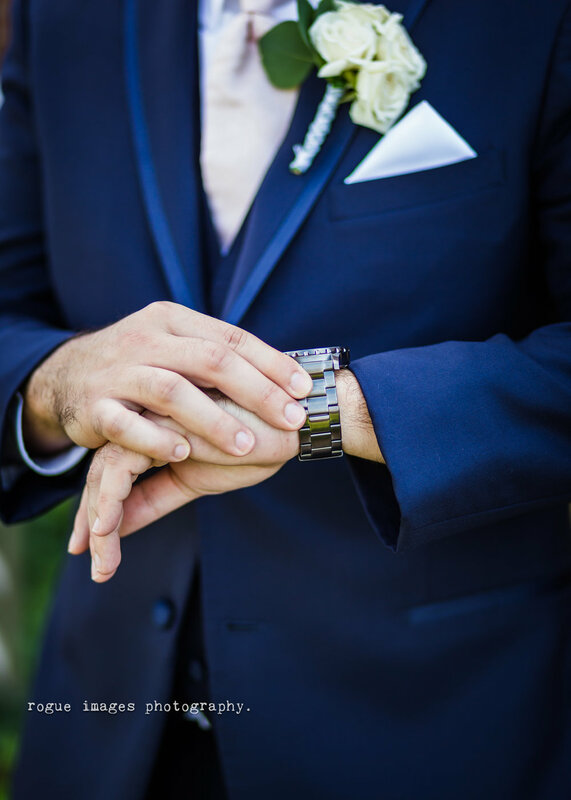 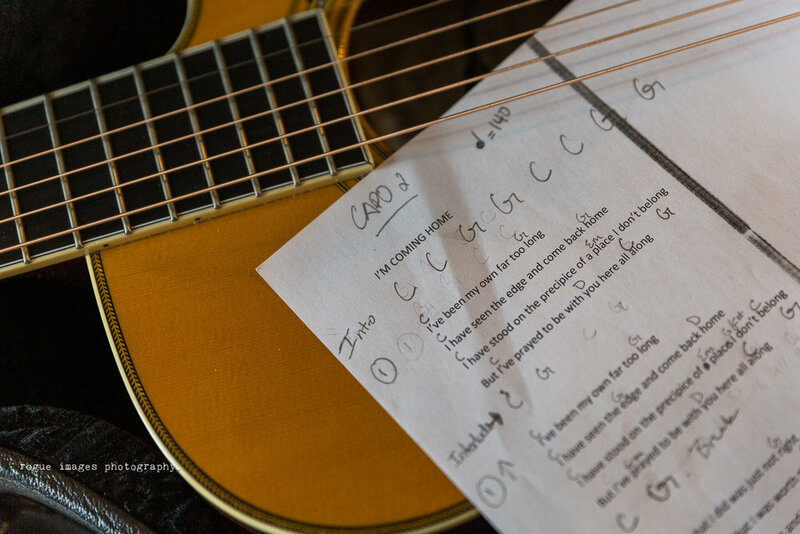 It only happens once, embrace it, and we’ll be there to be awesome for you! 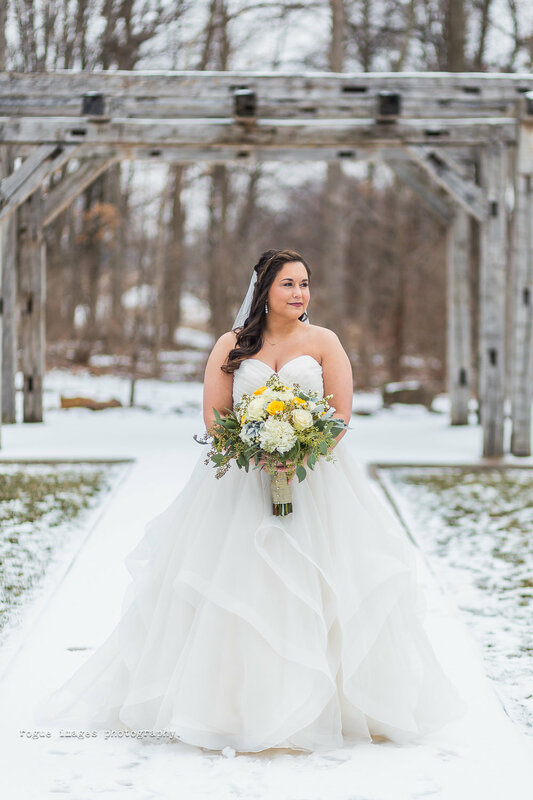 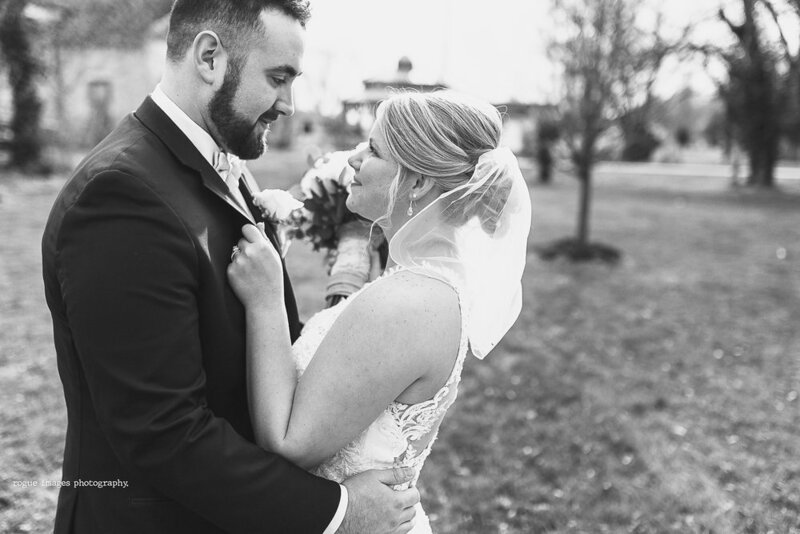 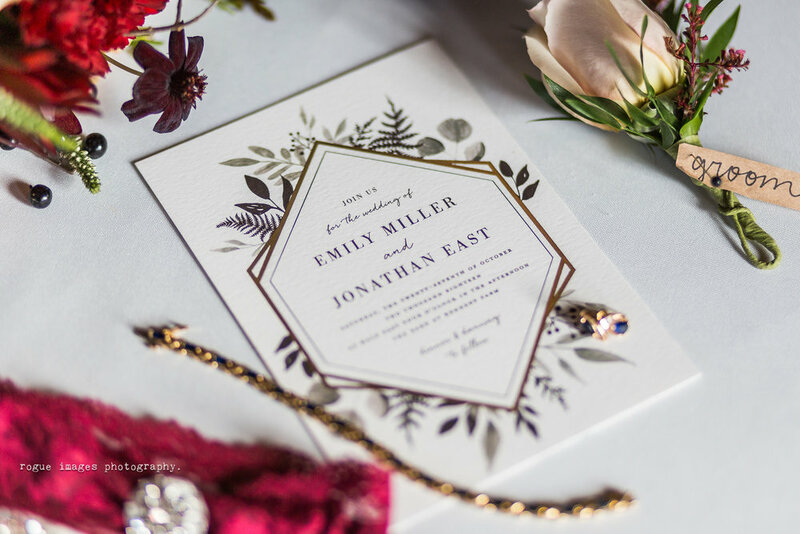 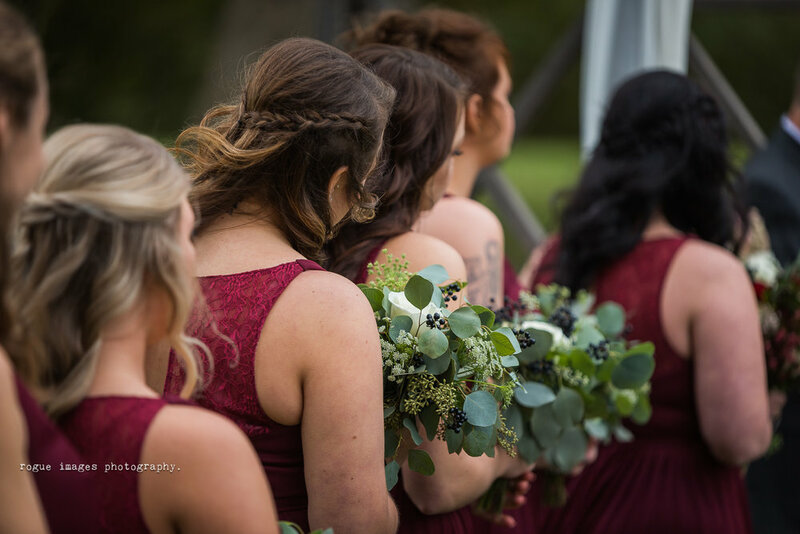 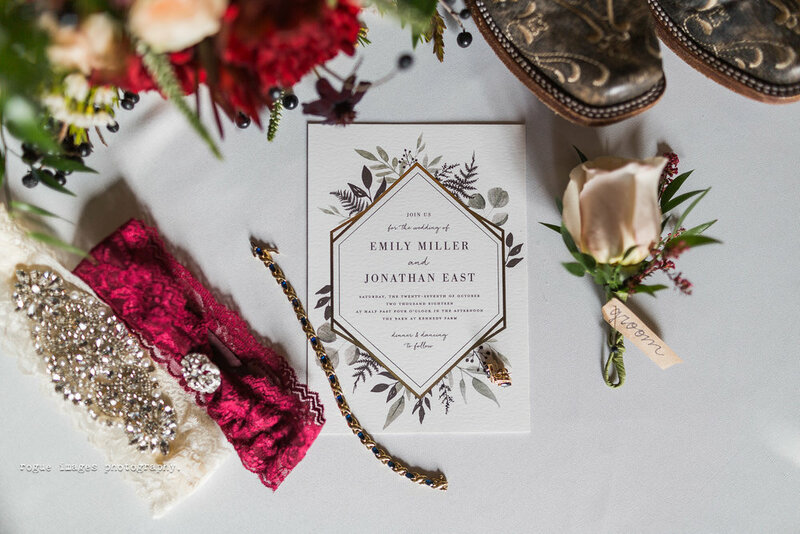 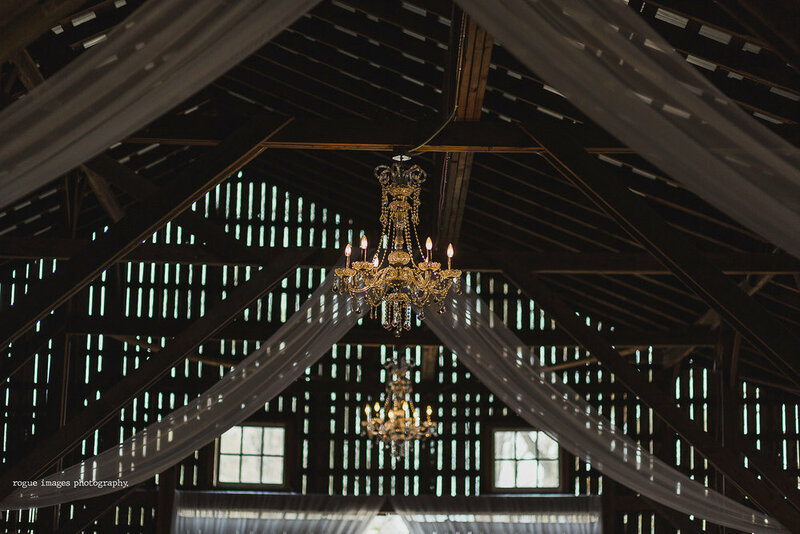 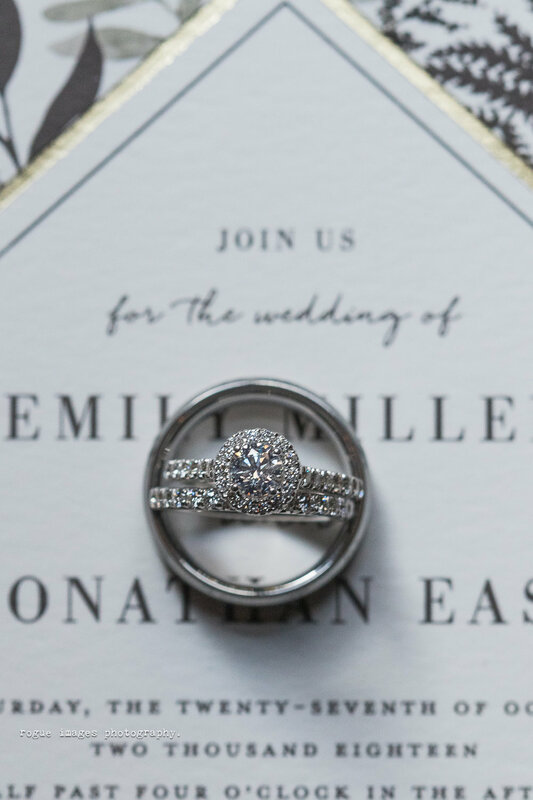 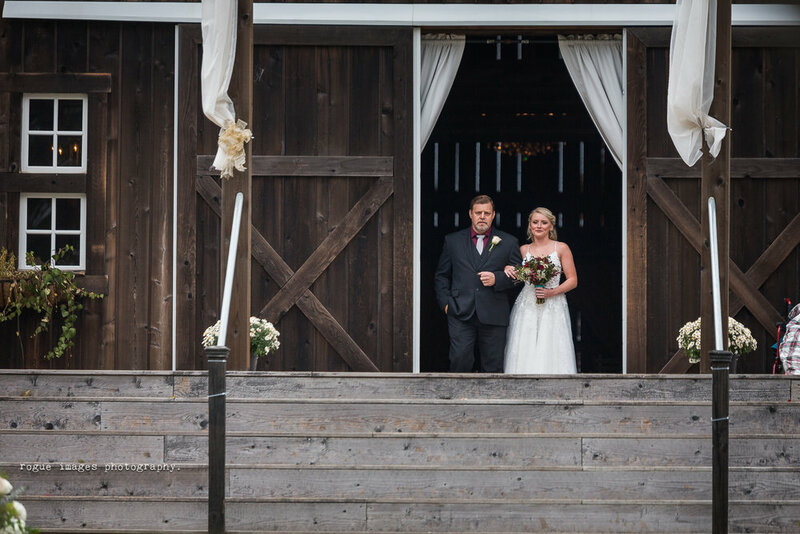 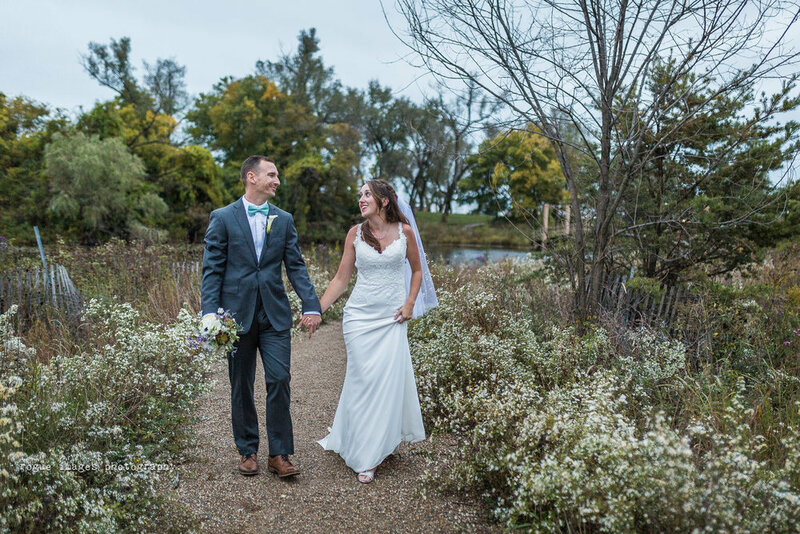 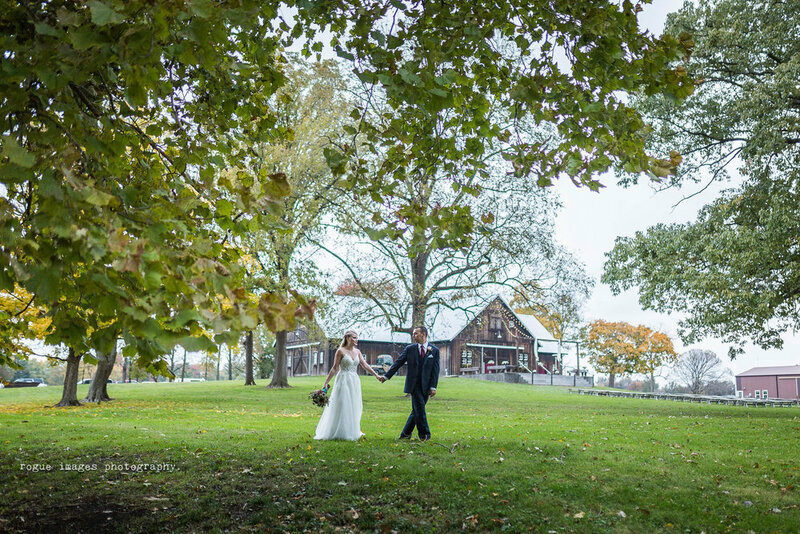 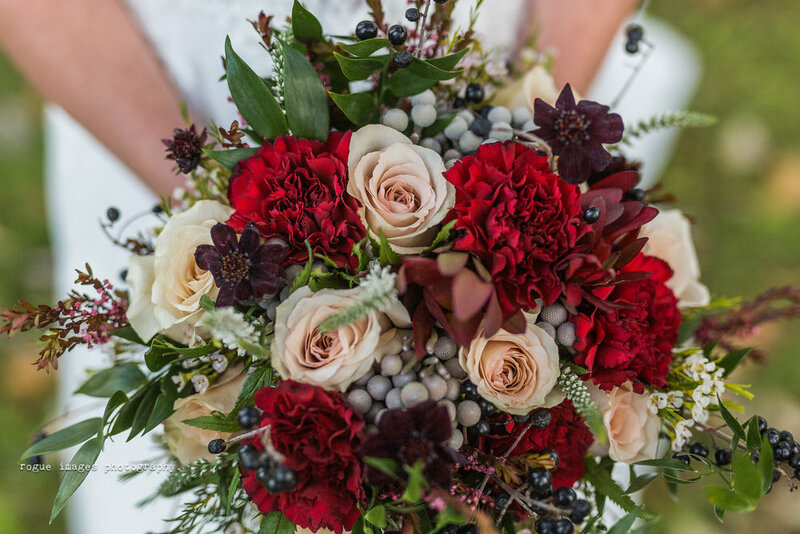 Emily & Jon were married at one of our favorite venues in the Indy area: The Barn At Kennedy Farm, during the very last gasp of fall color, in whatever small amount of “fall” that Indiana had this year! 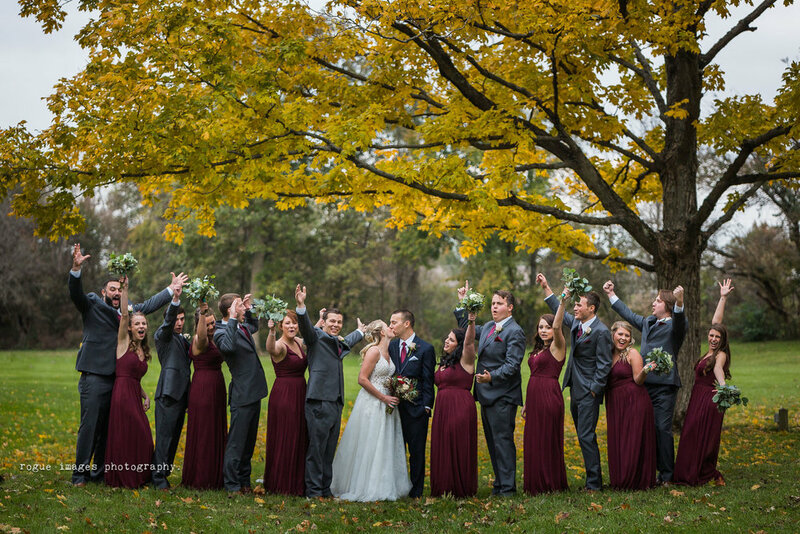 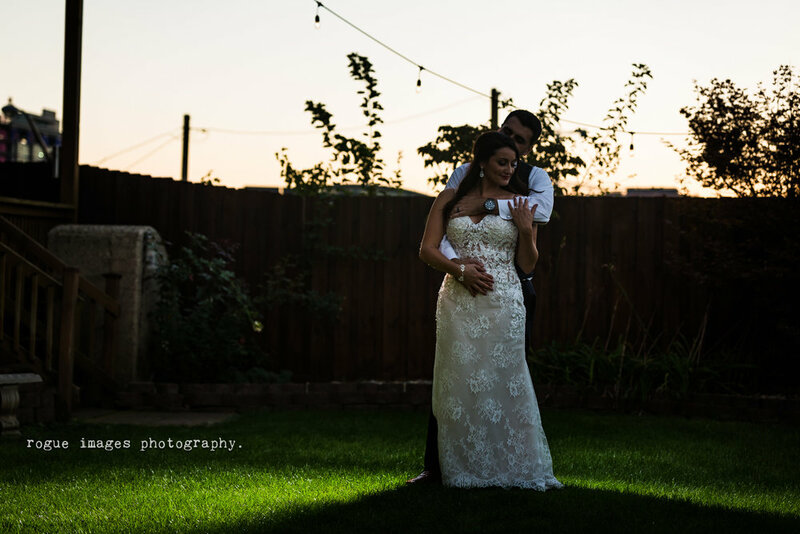 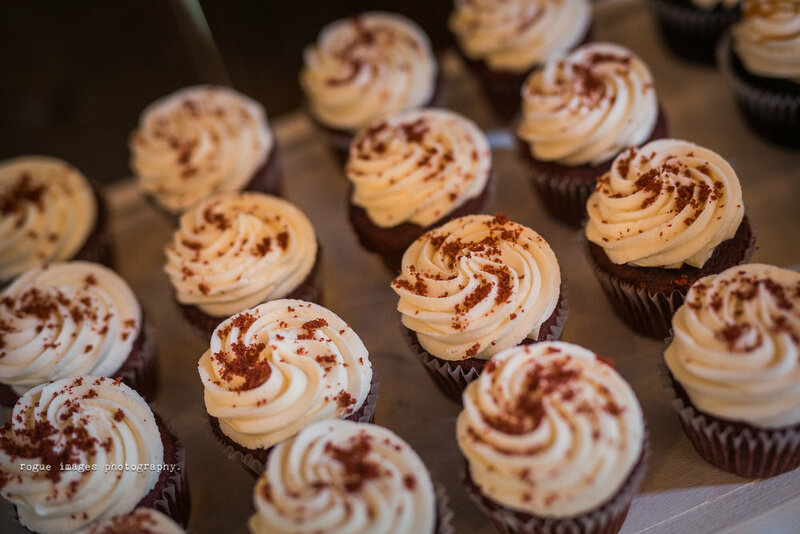 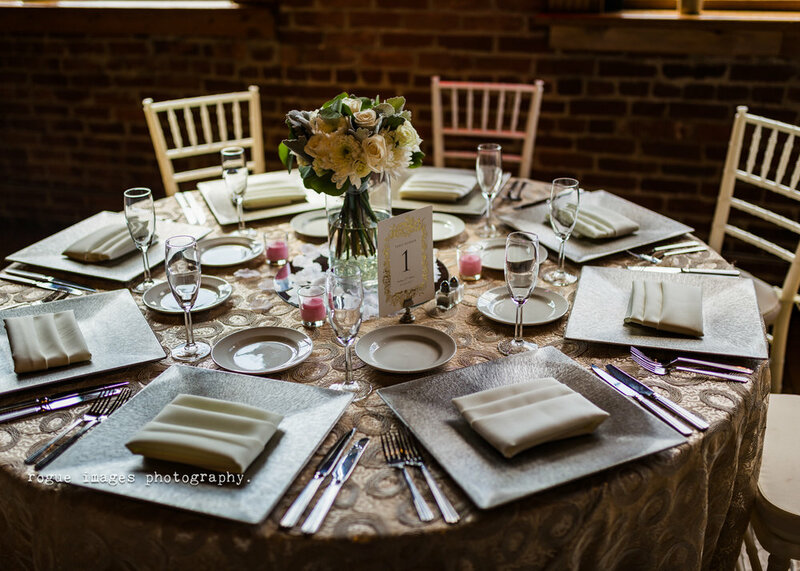 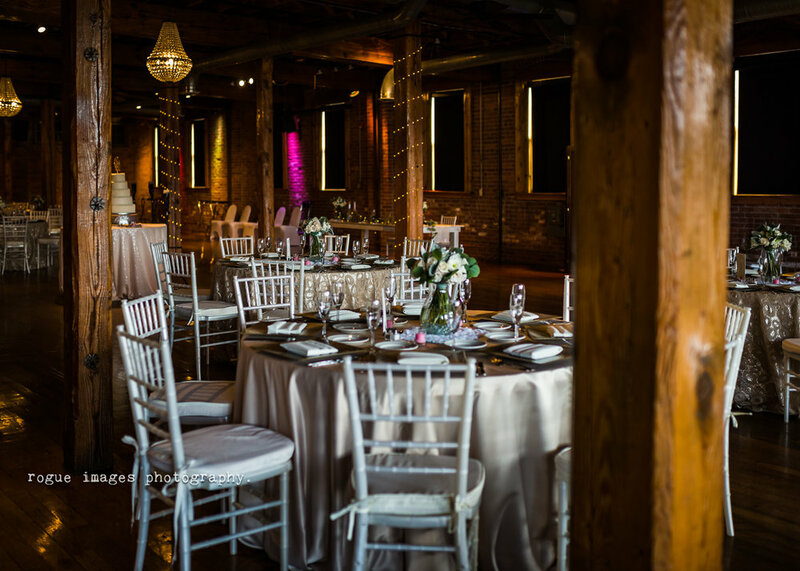 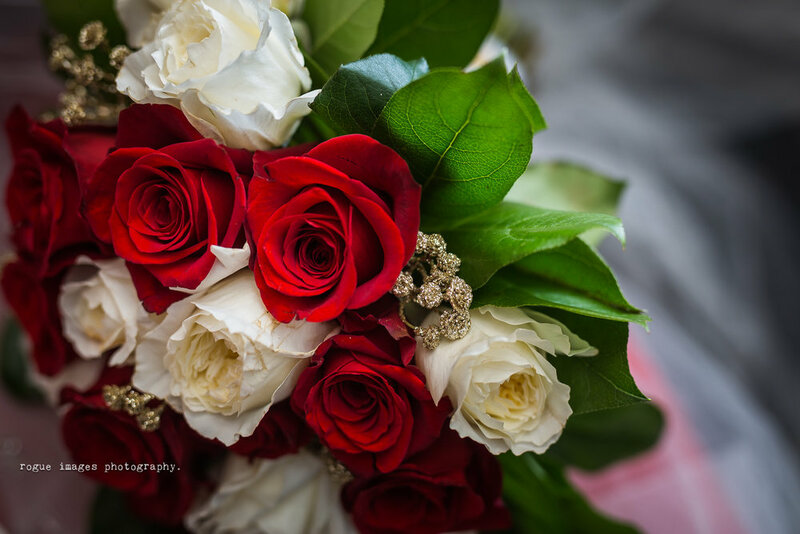 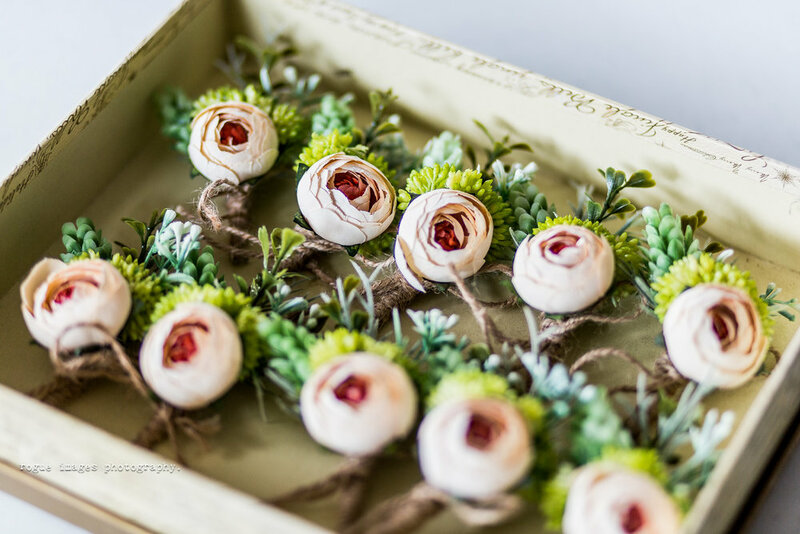 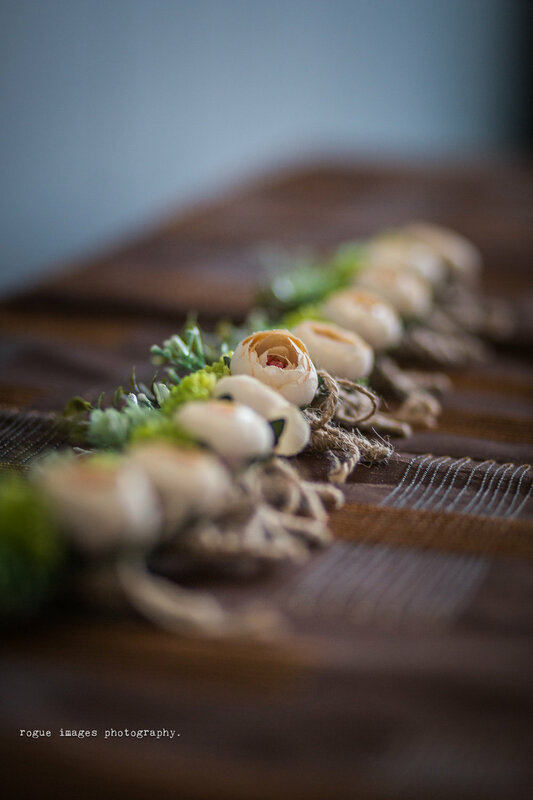 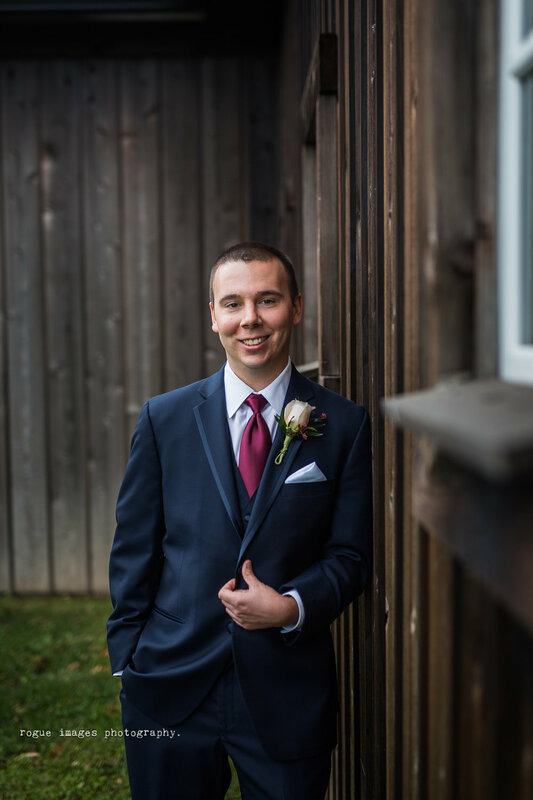 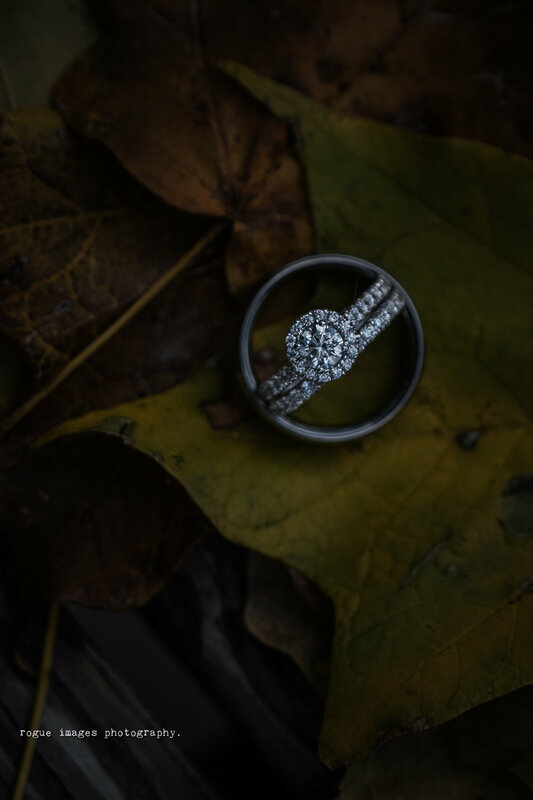 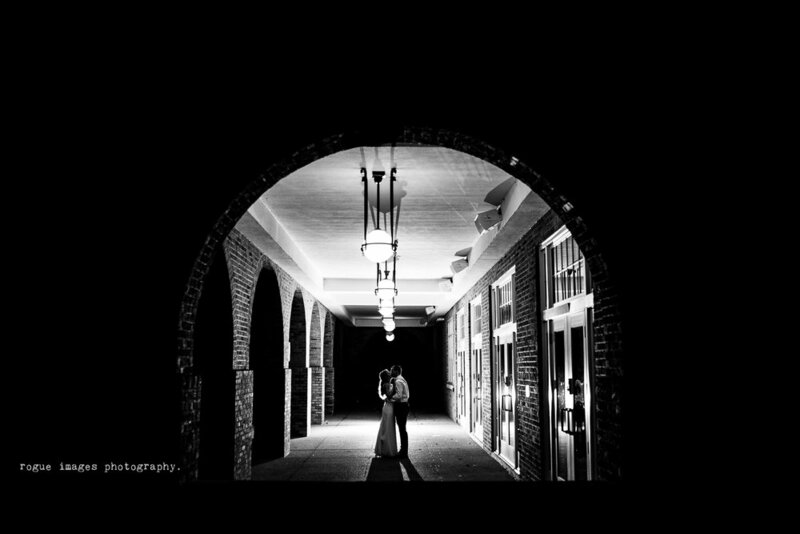 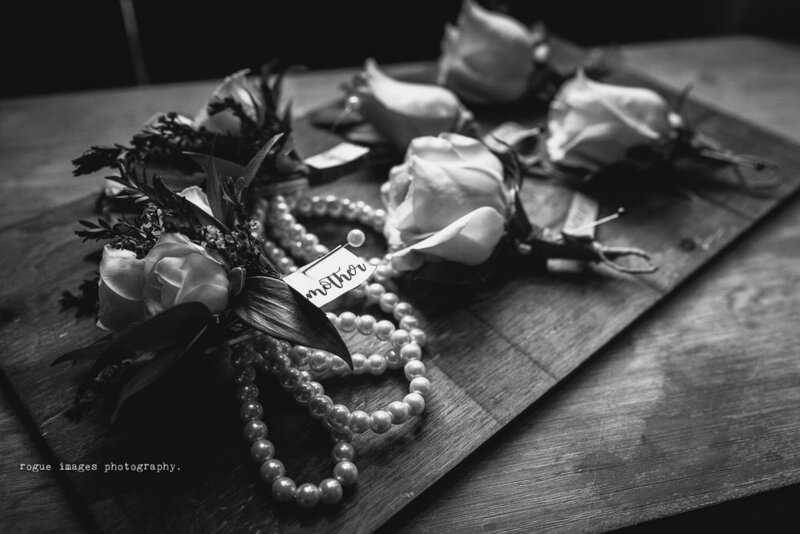 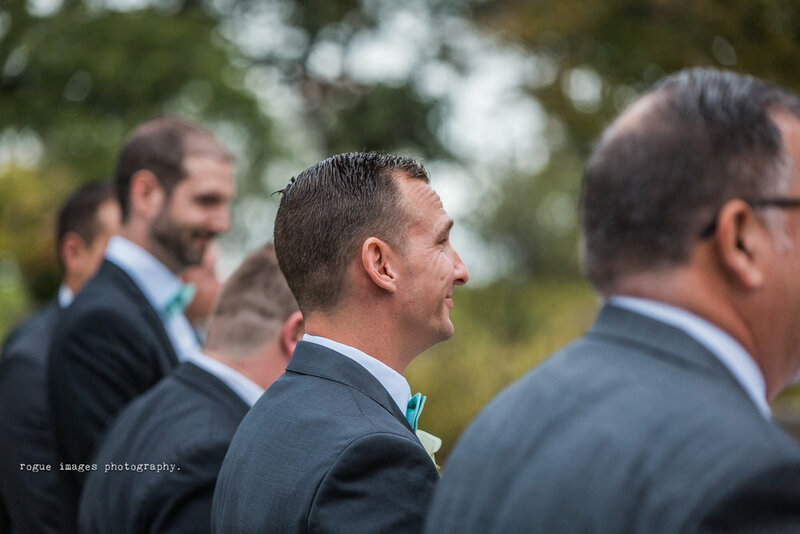 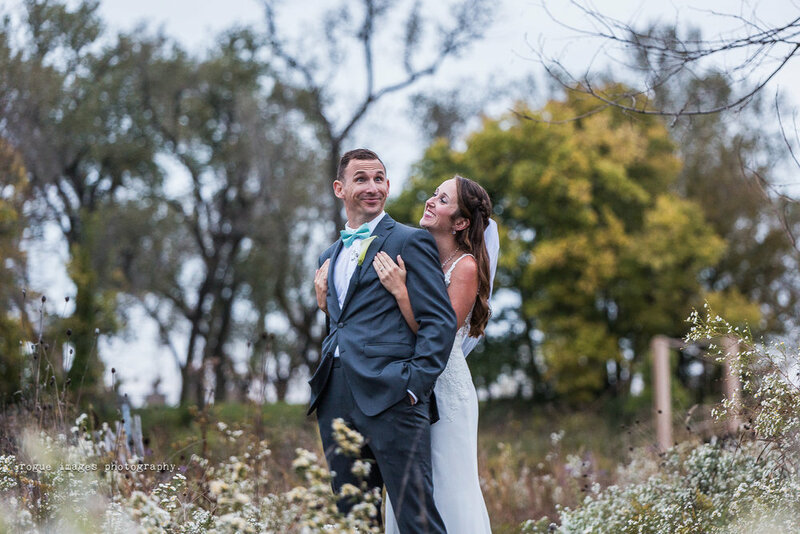 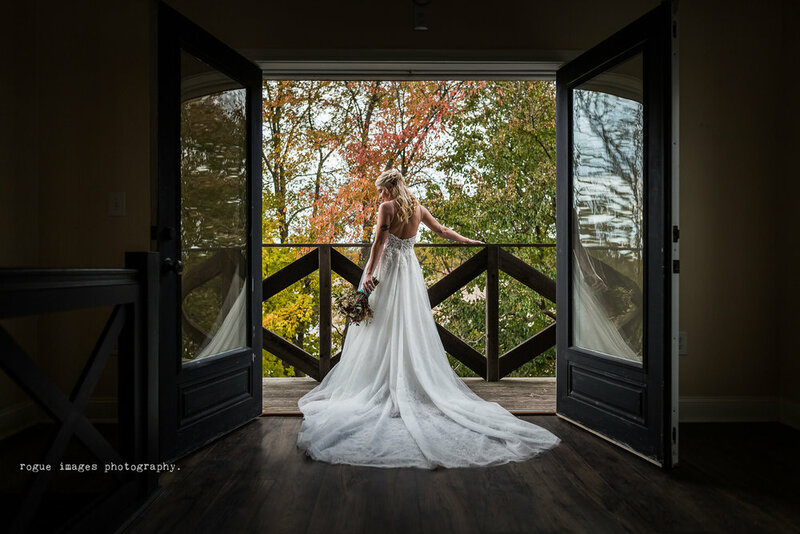 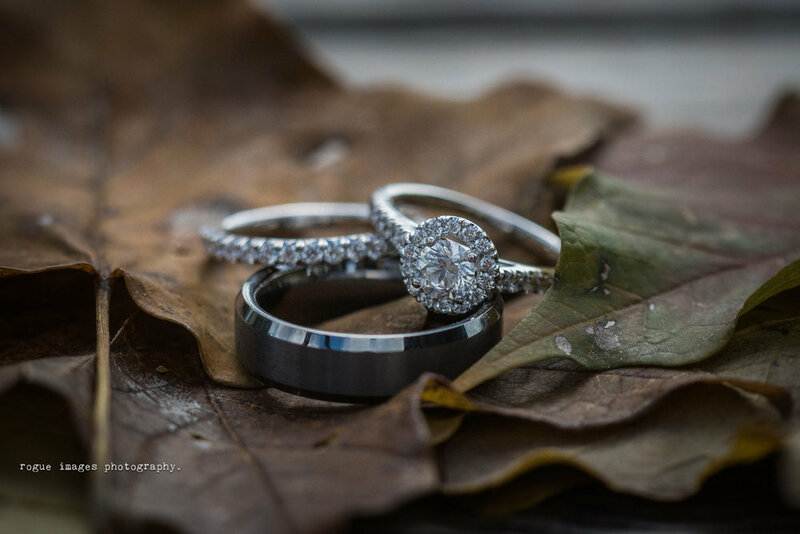 Doing a little catch up from some of our fall weddings here as we get back tot the grind. 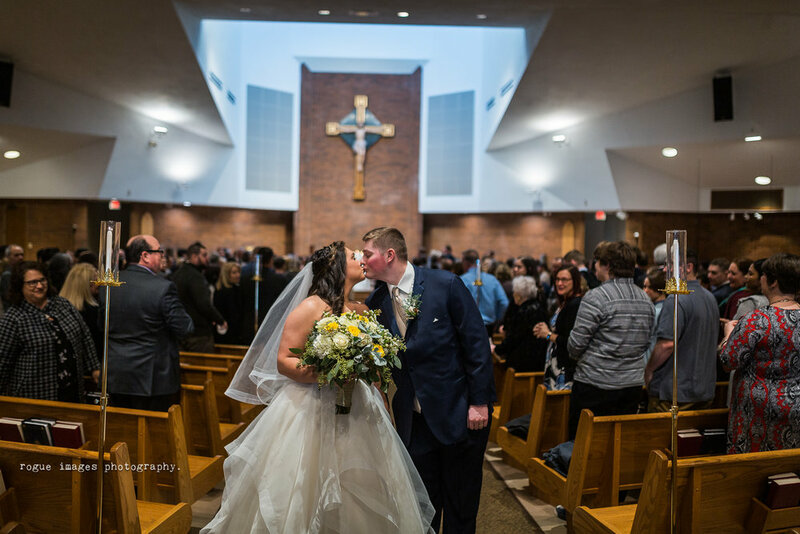 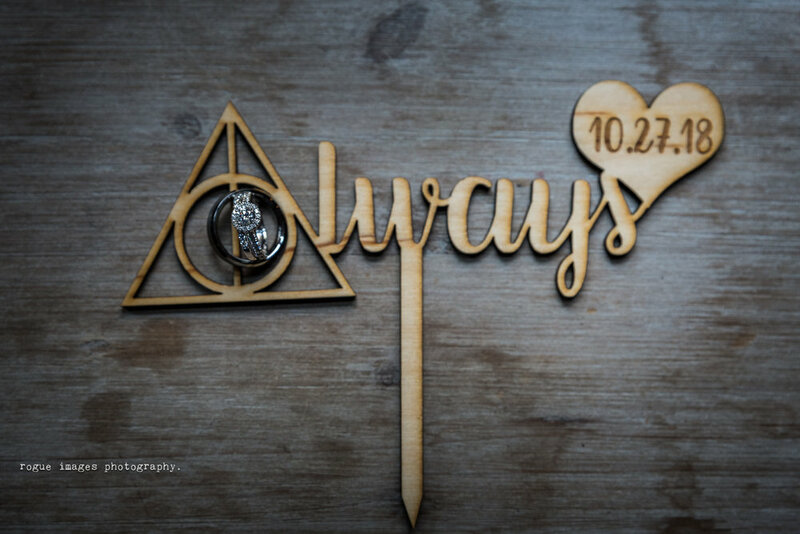 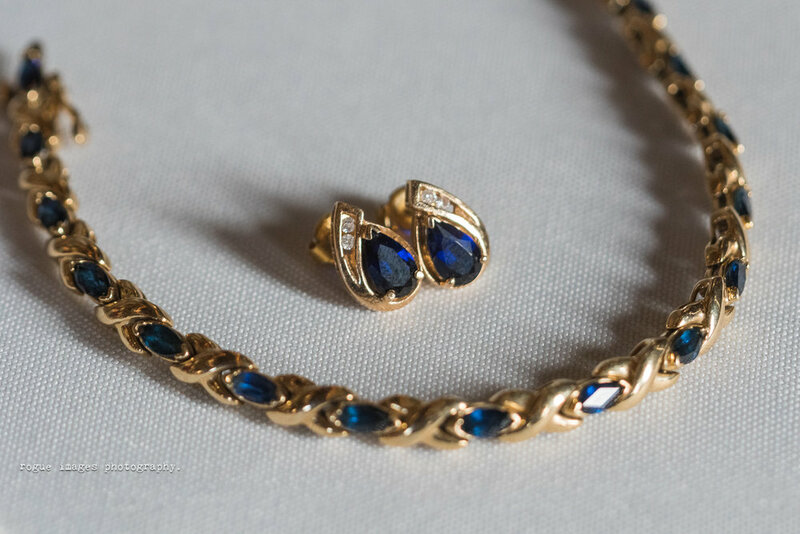 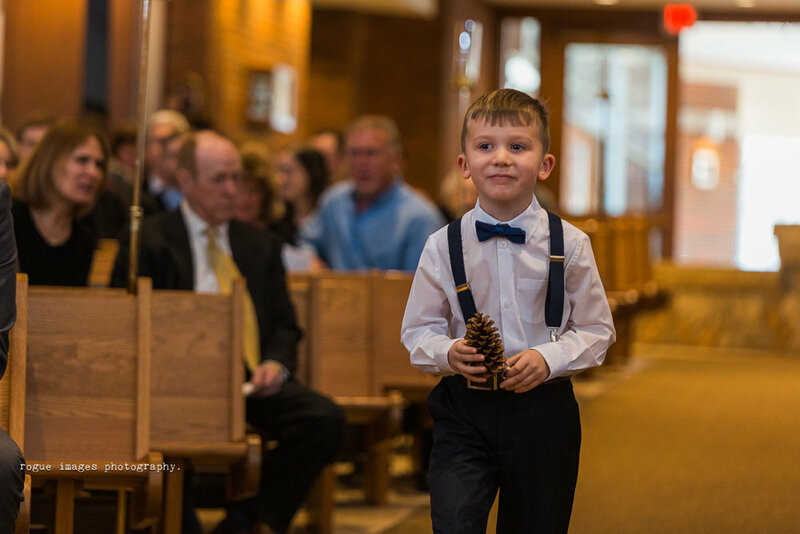 October was so busy for us that we missed the blog for Natalie & Connor. 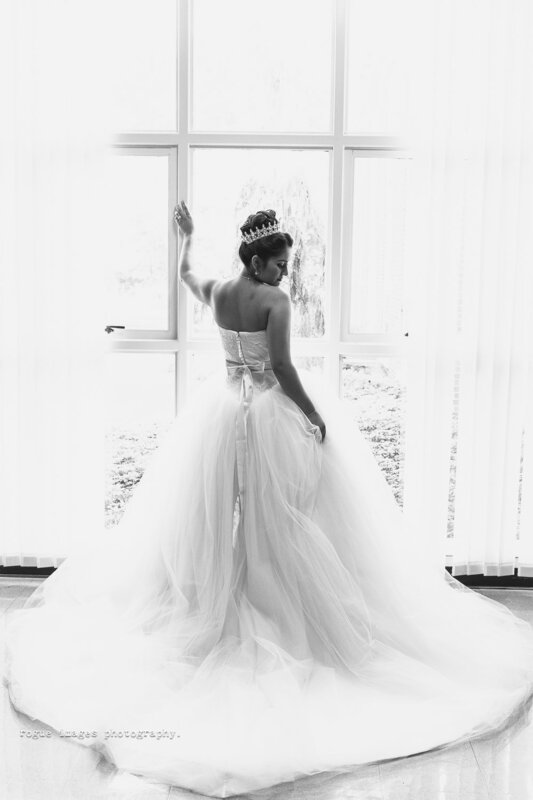 …and yes, this is THAT dress.